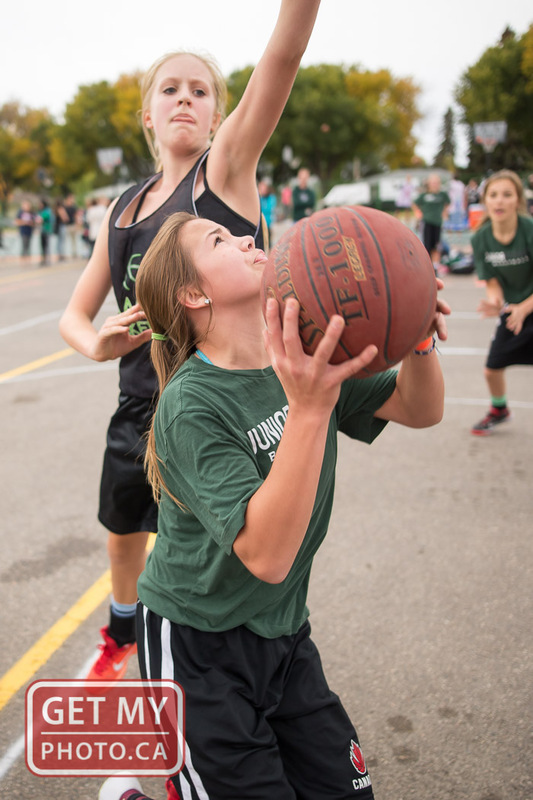 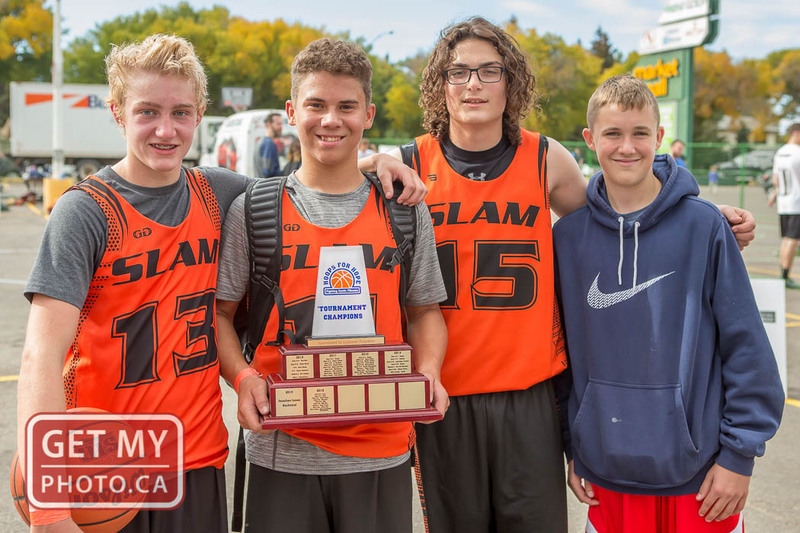 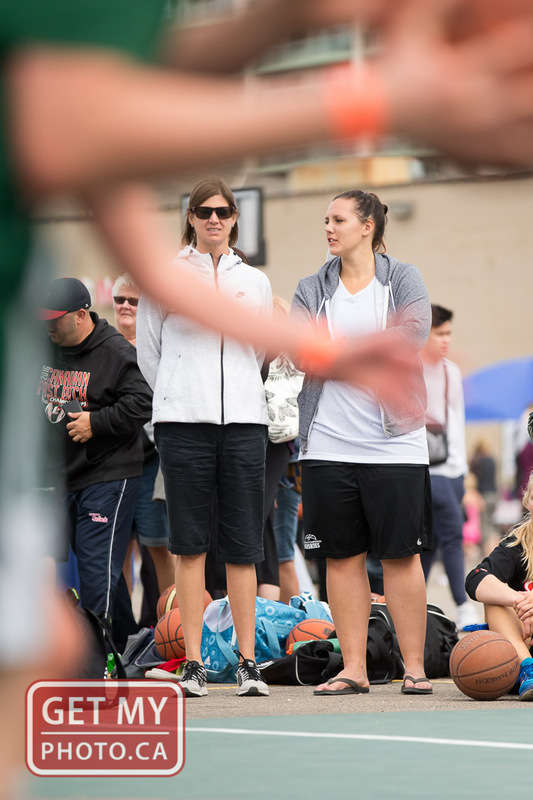 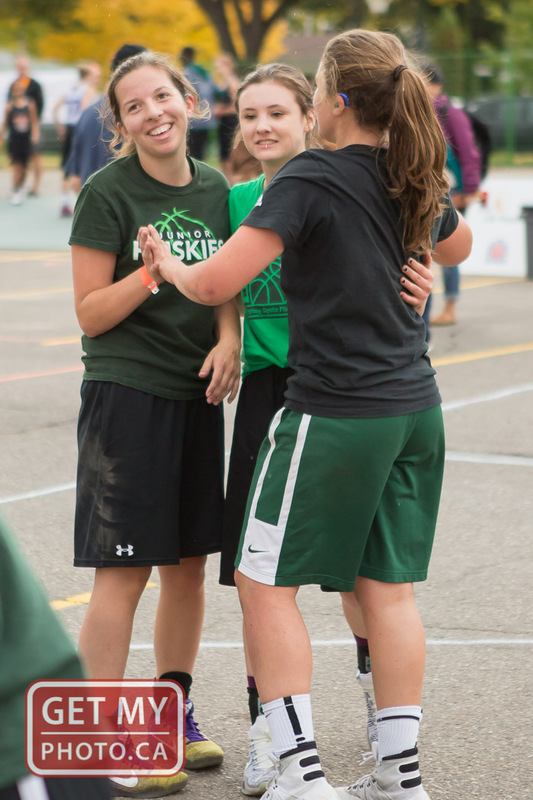 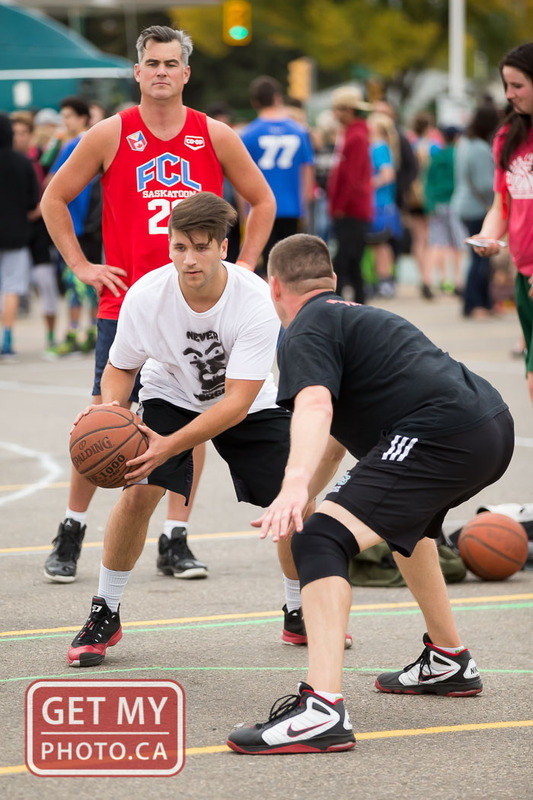 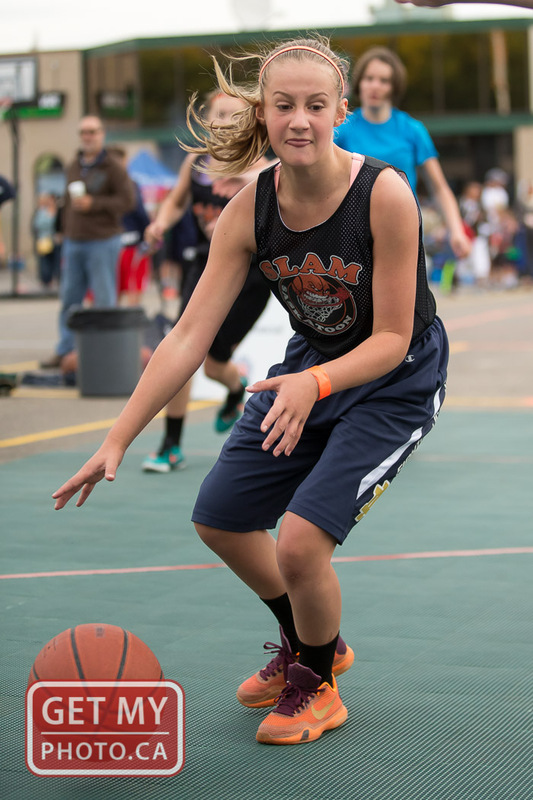 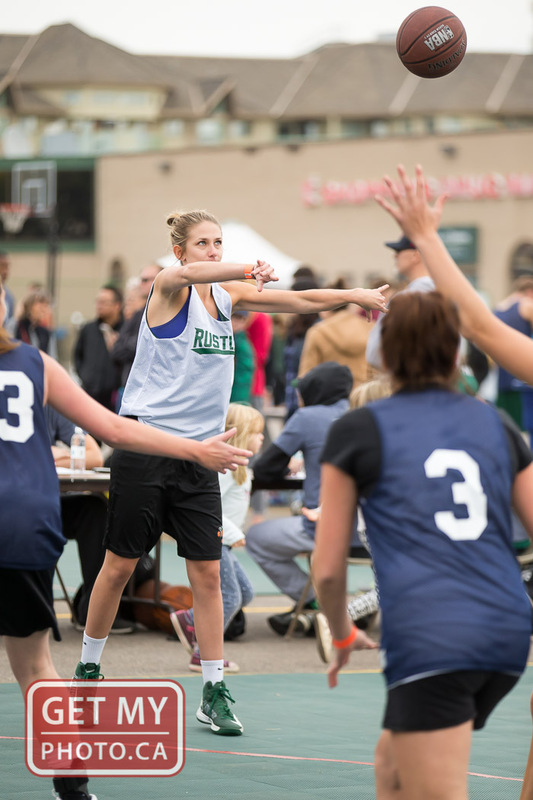 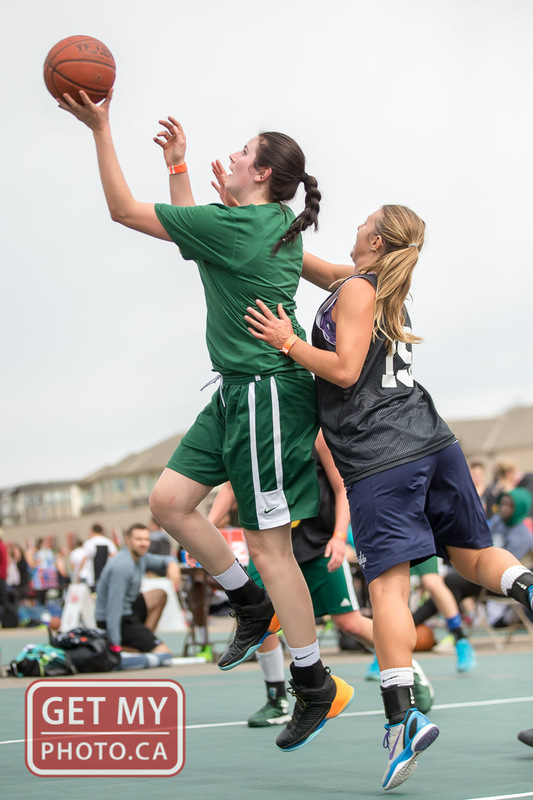 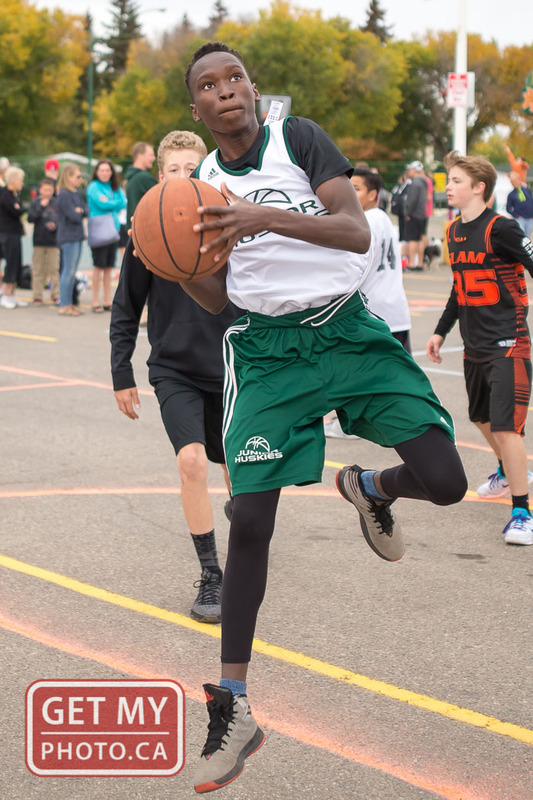 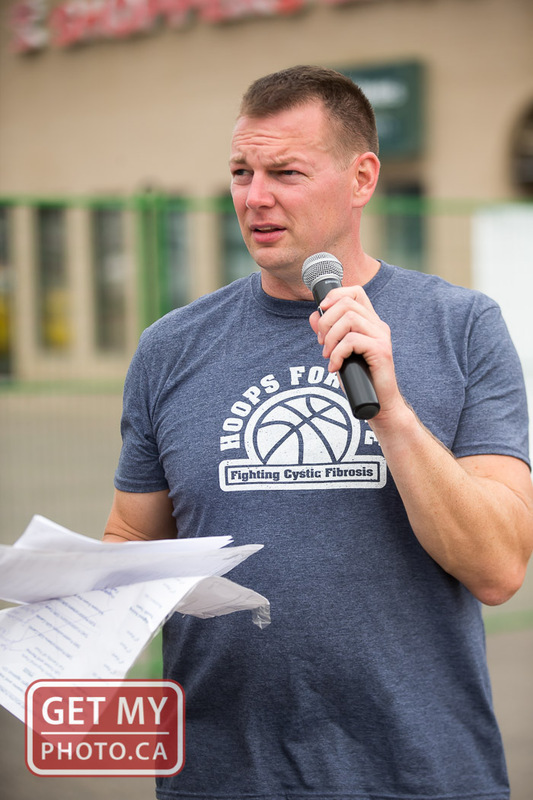 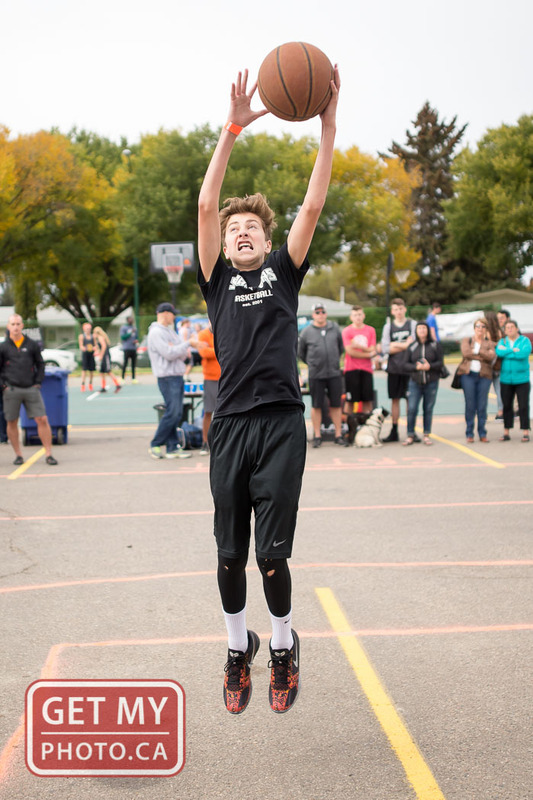 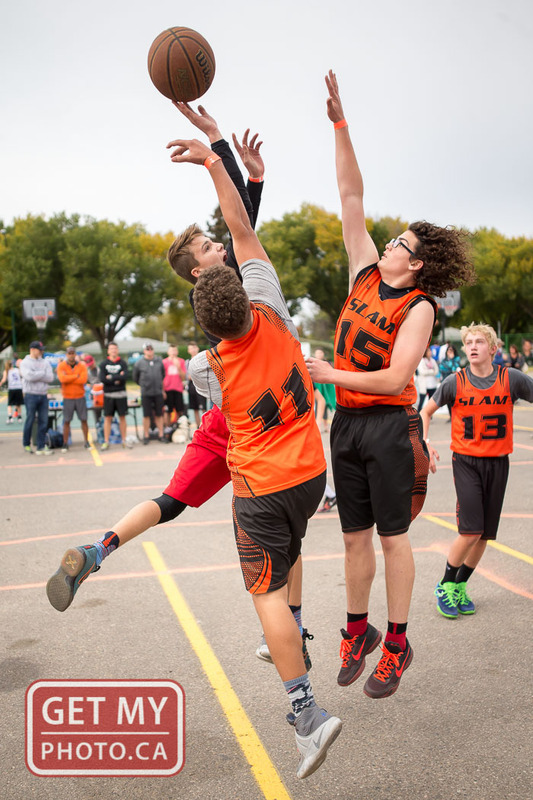 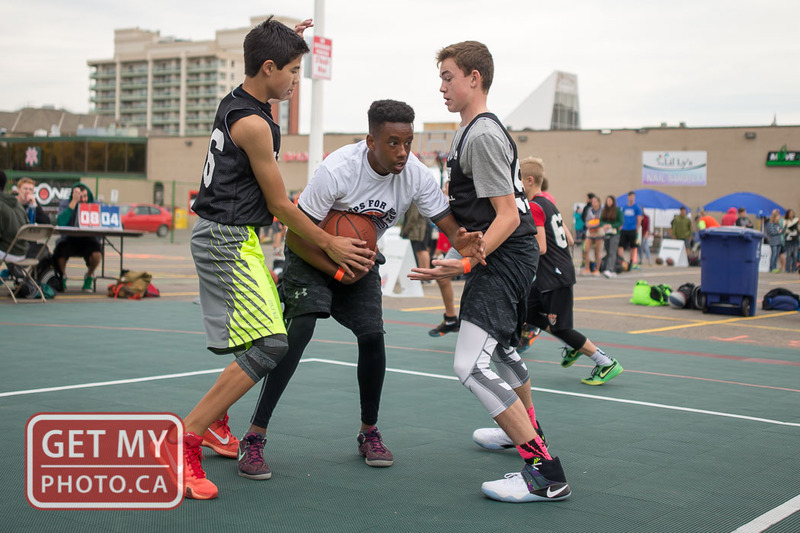 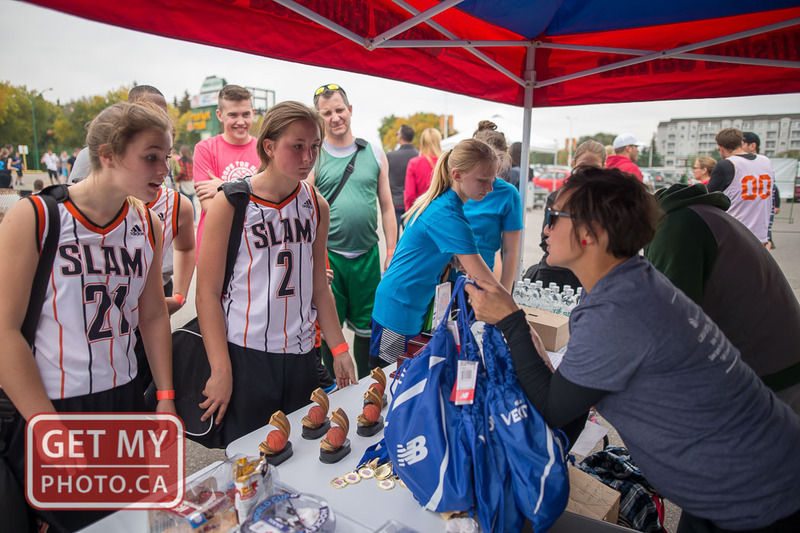 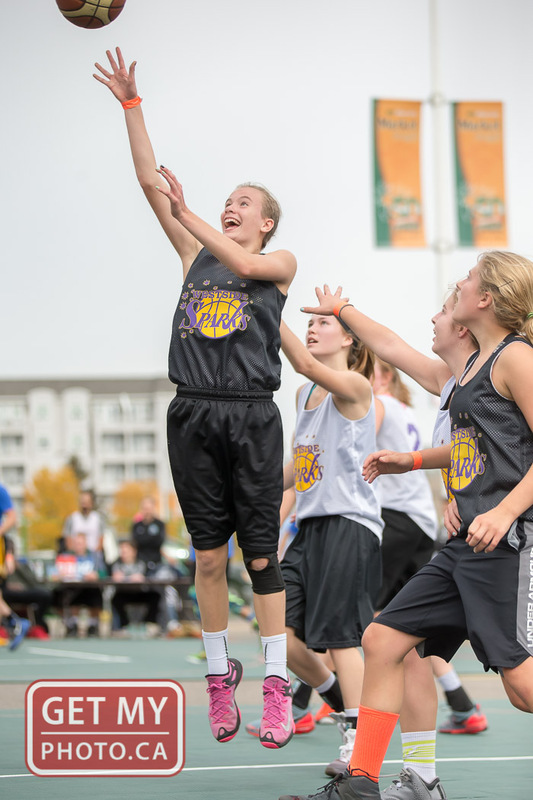 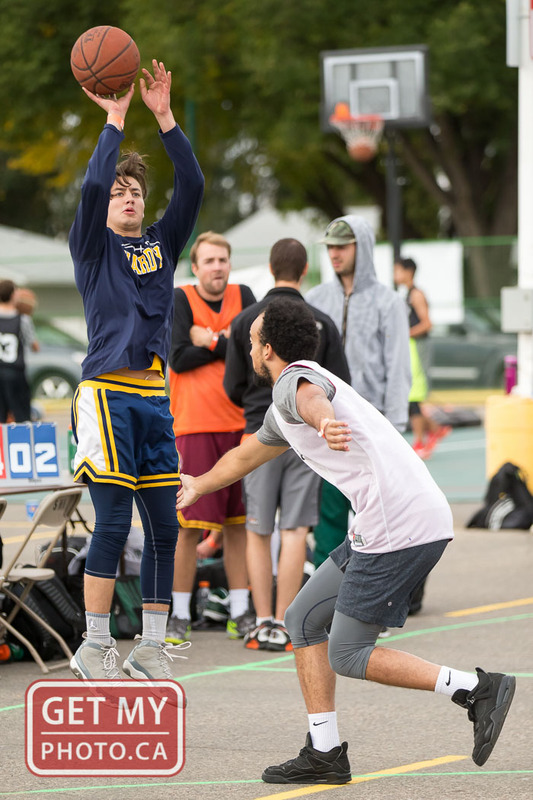 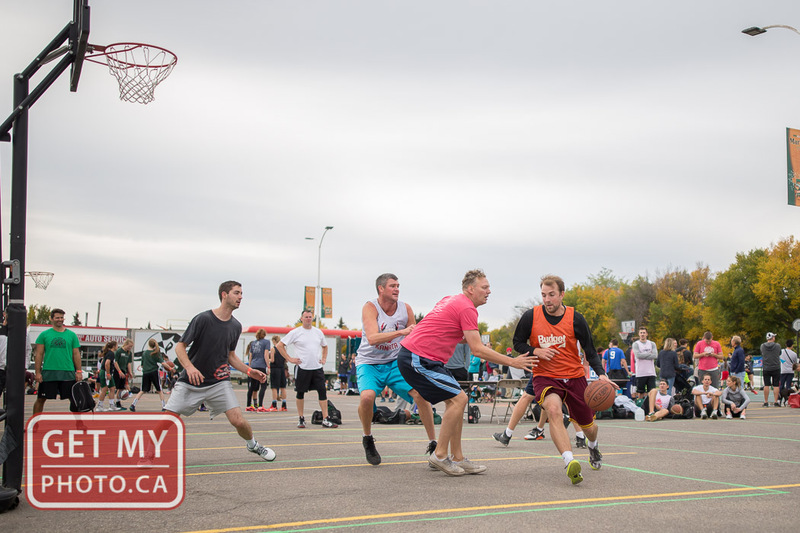 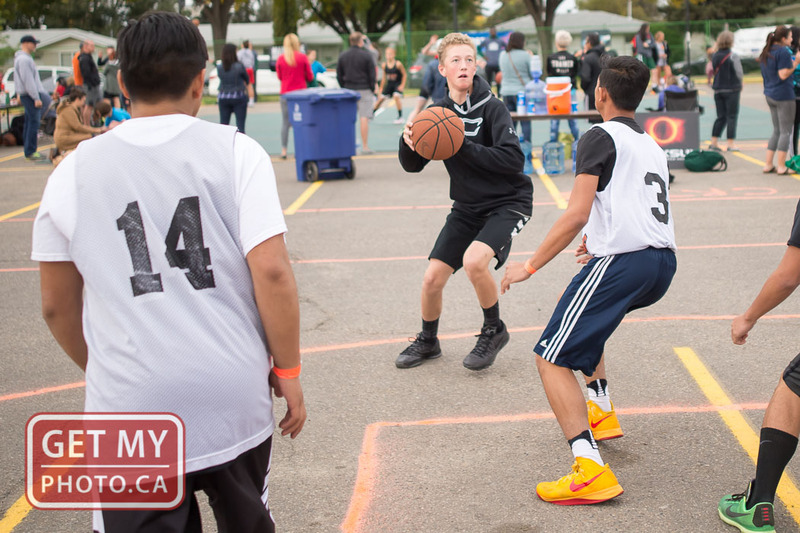 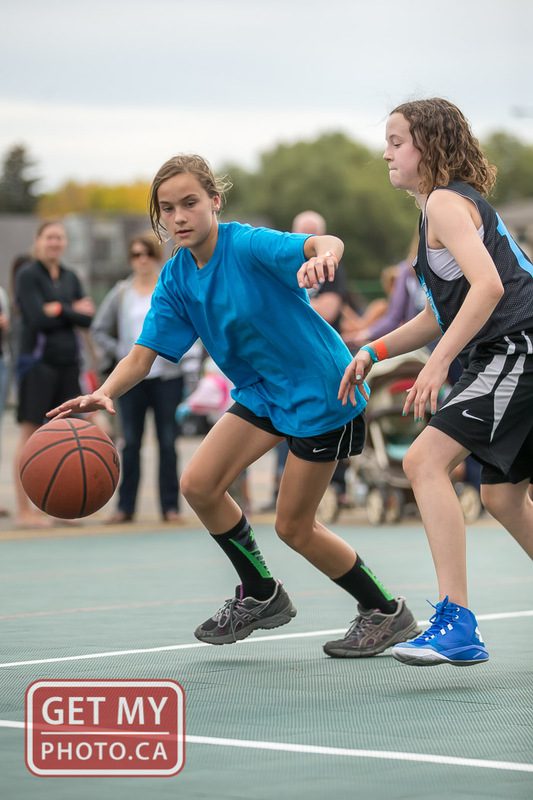 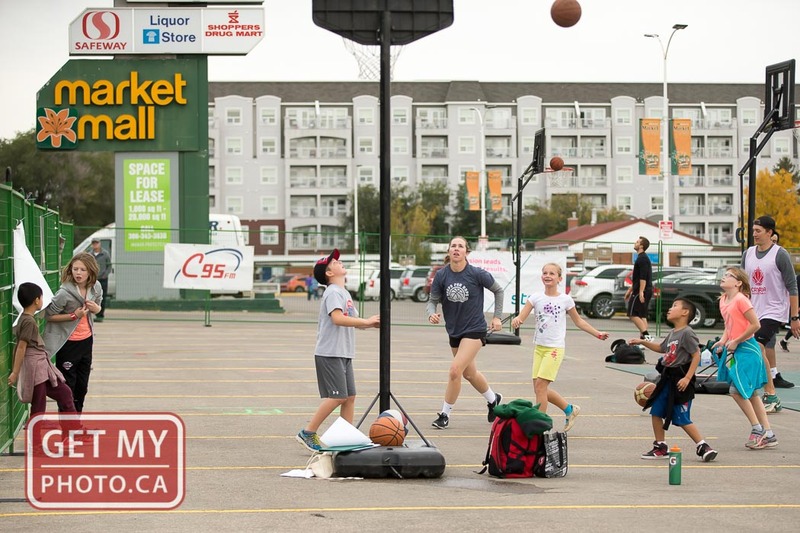 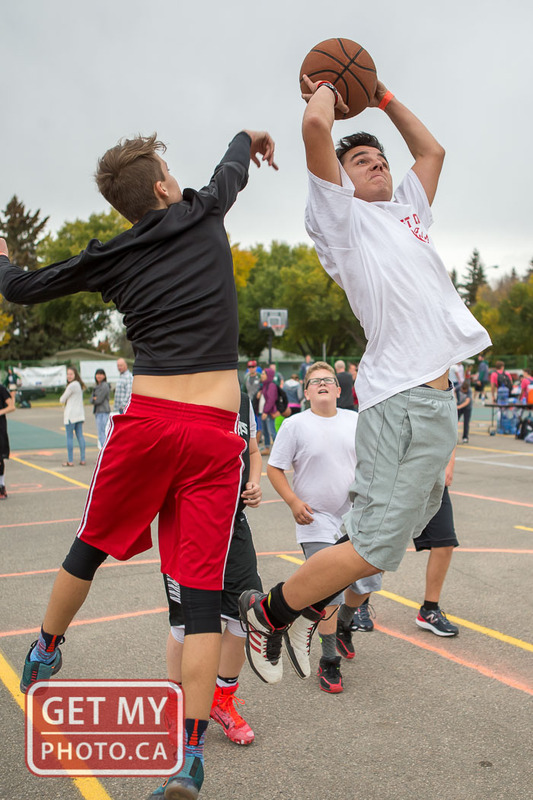 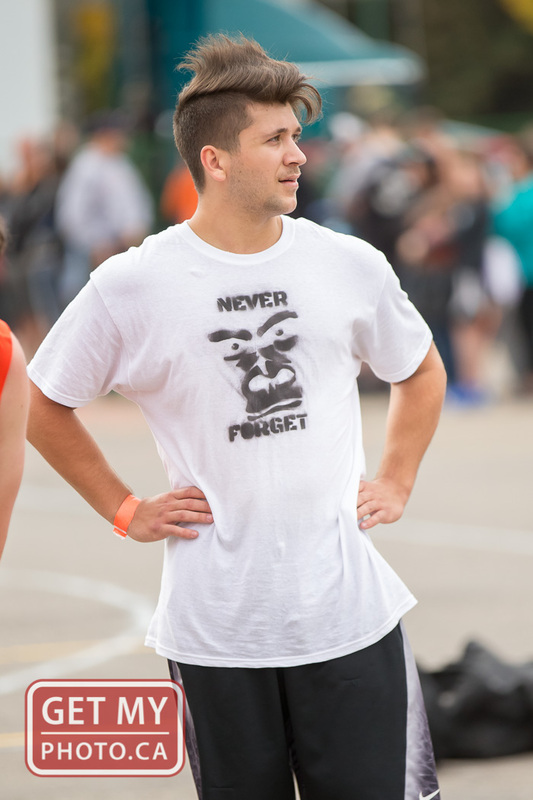 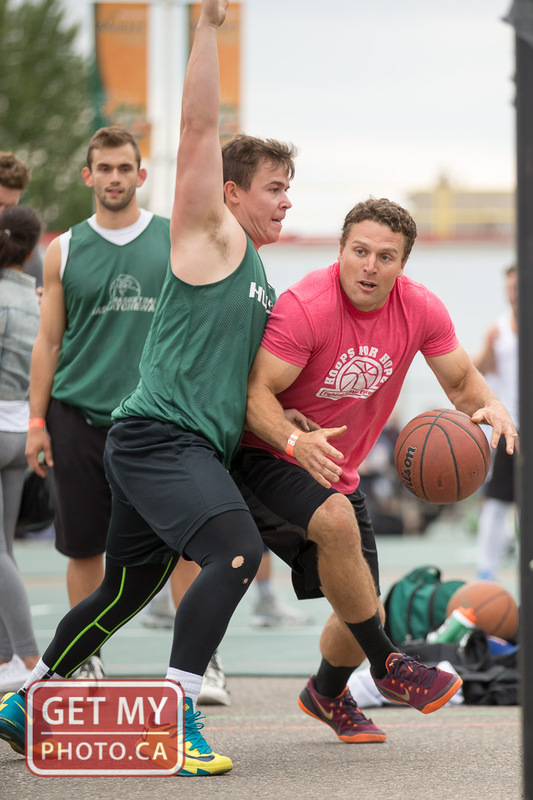 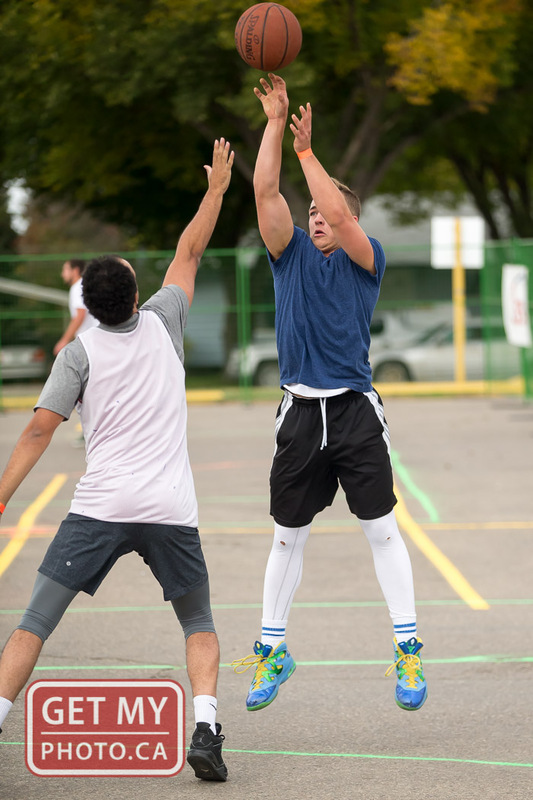 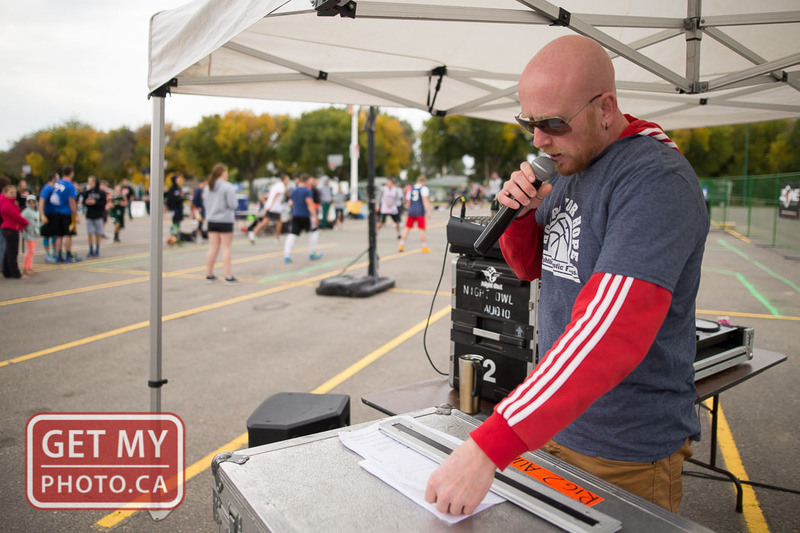 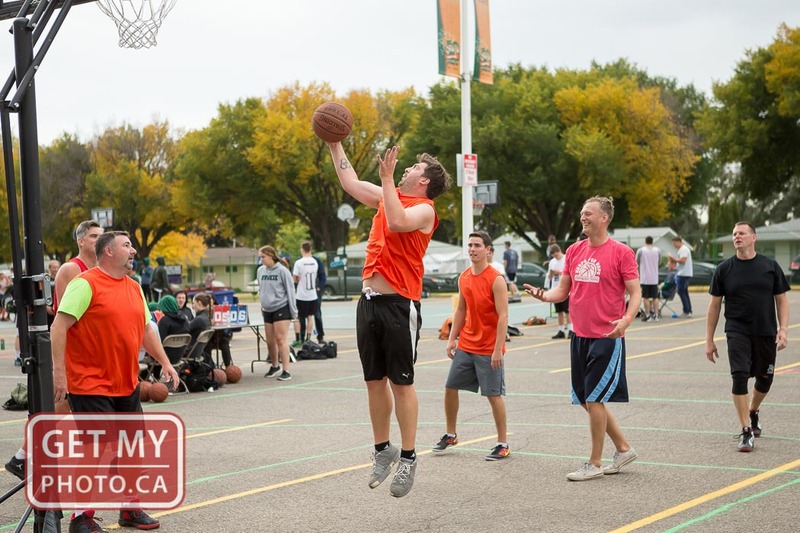 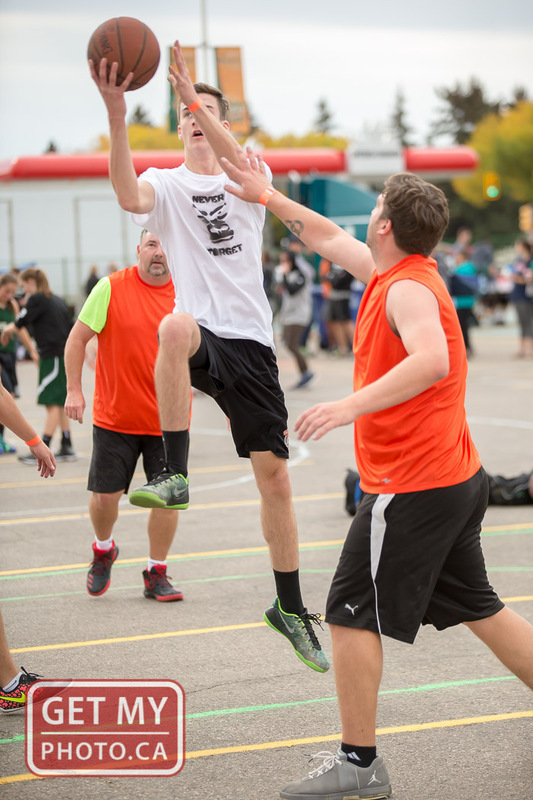 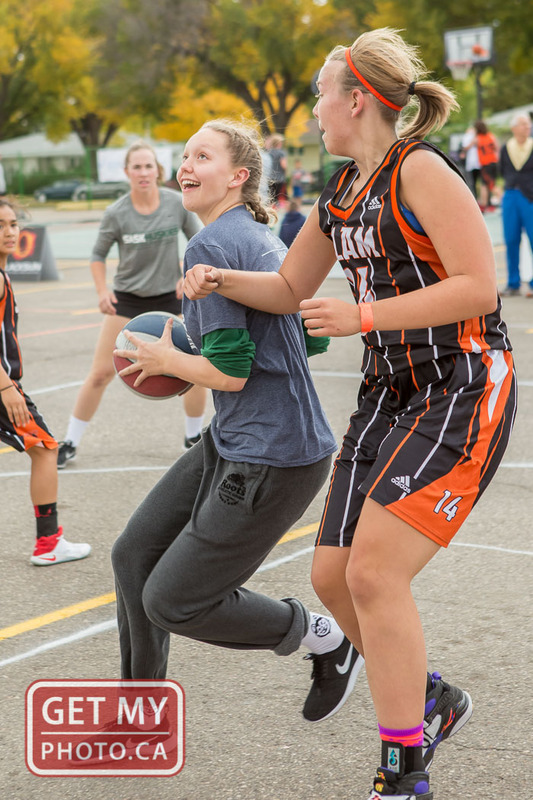 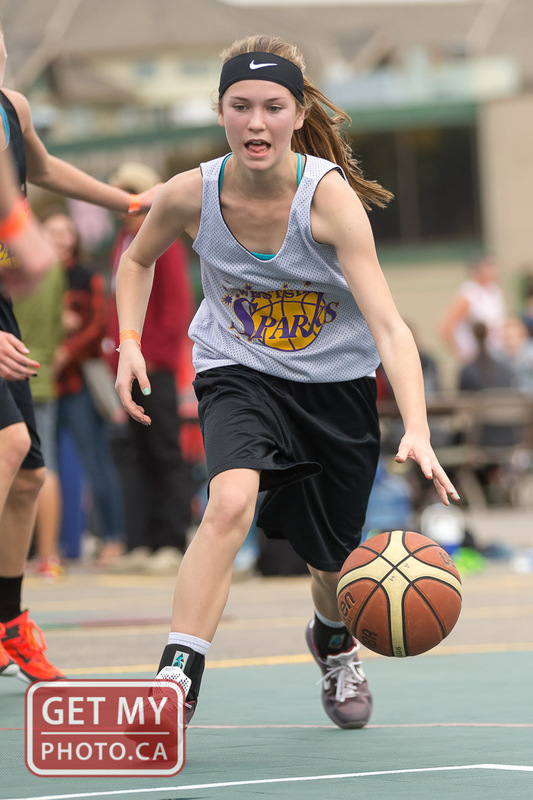 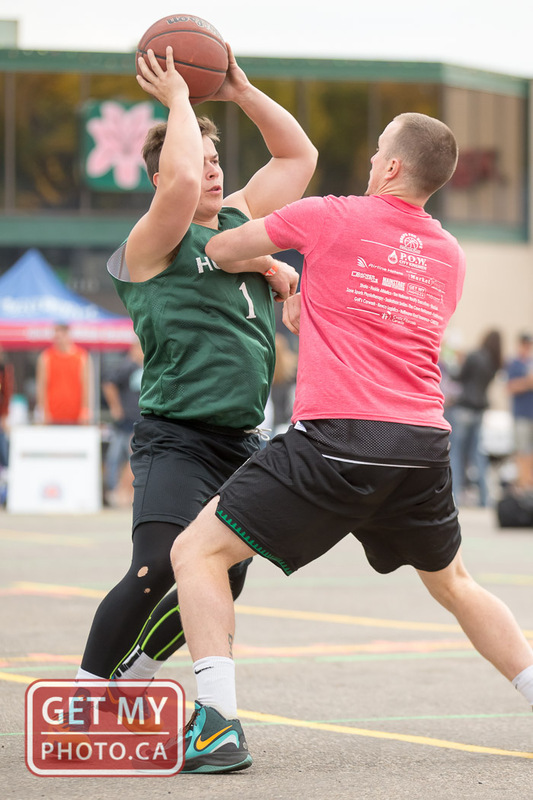 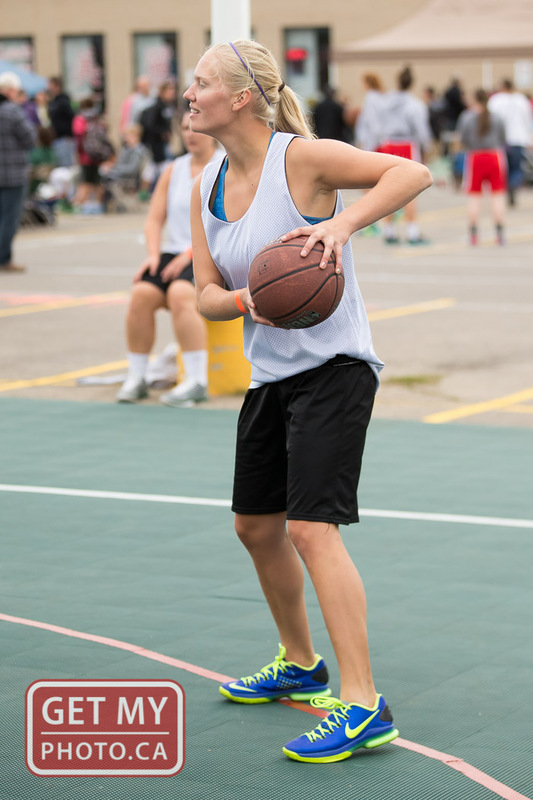 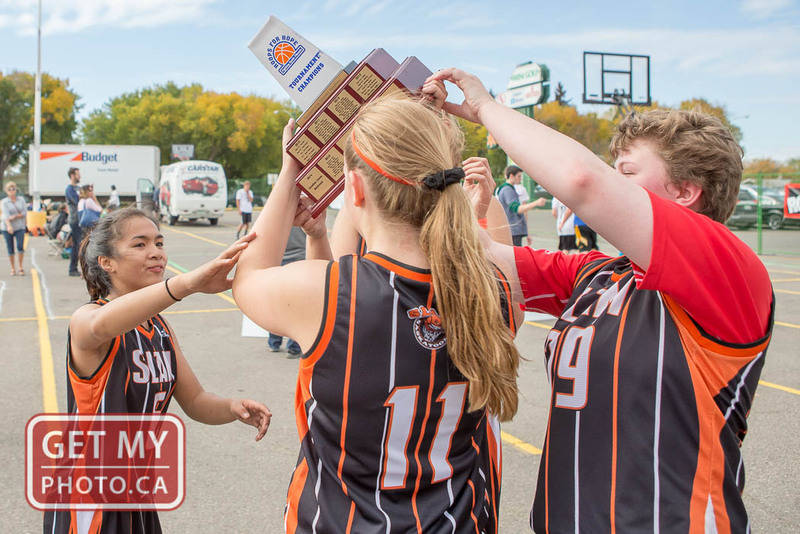 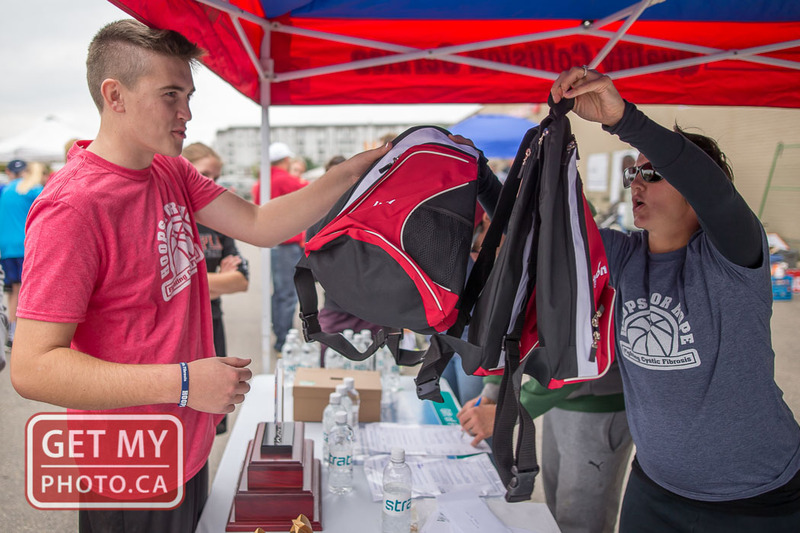 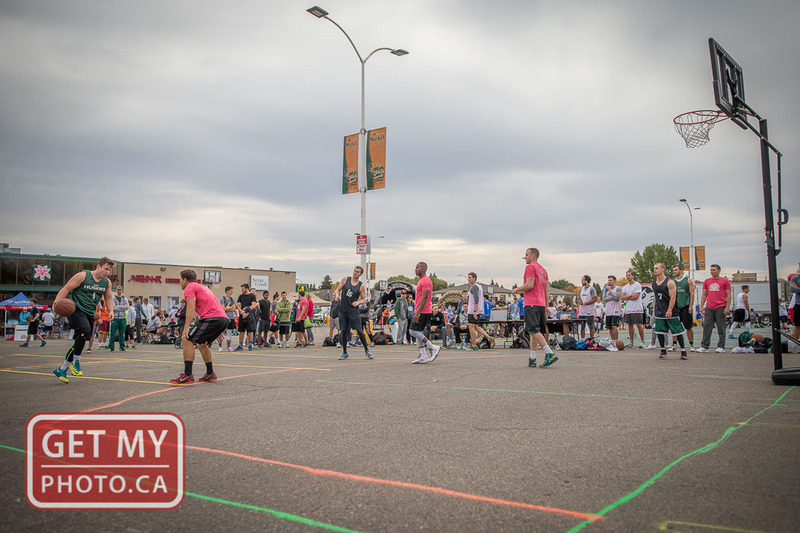 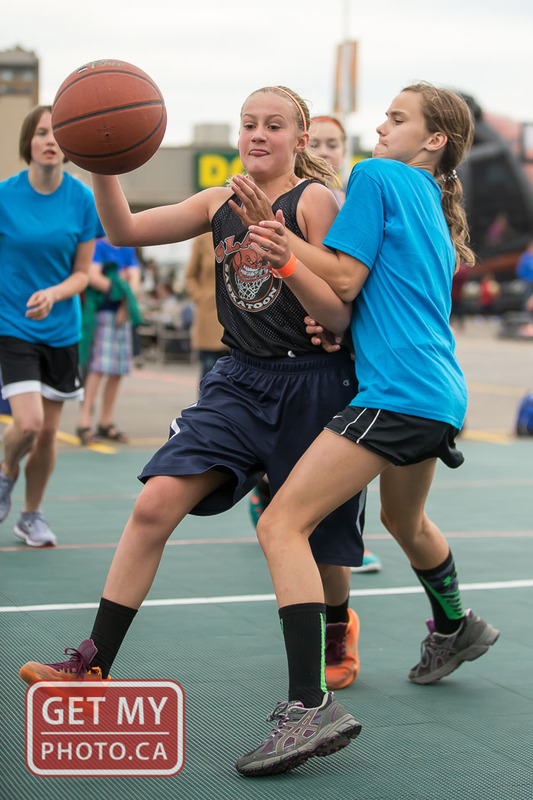 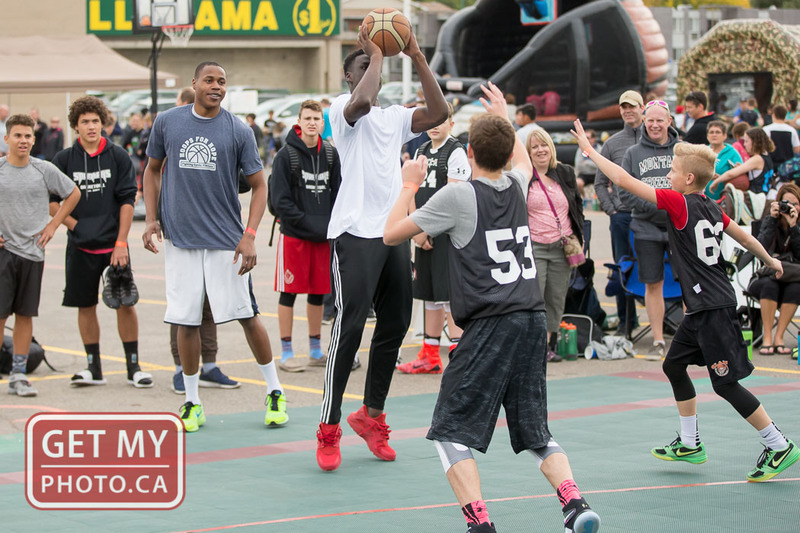 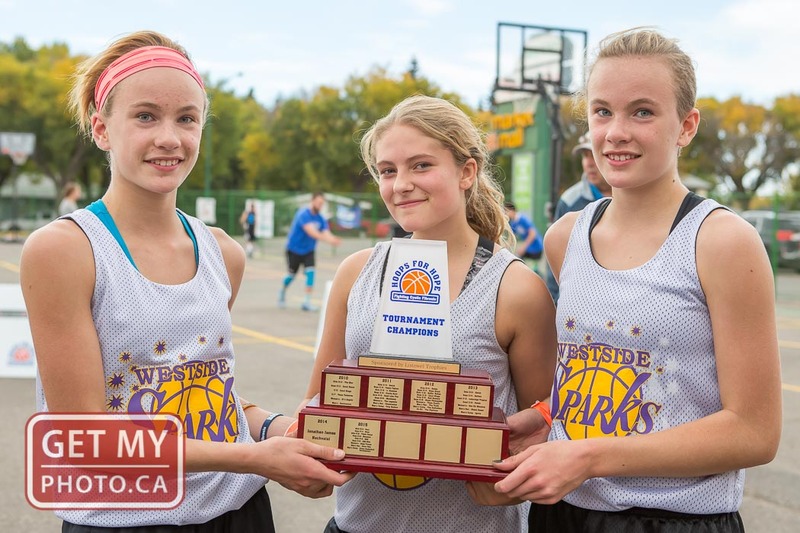 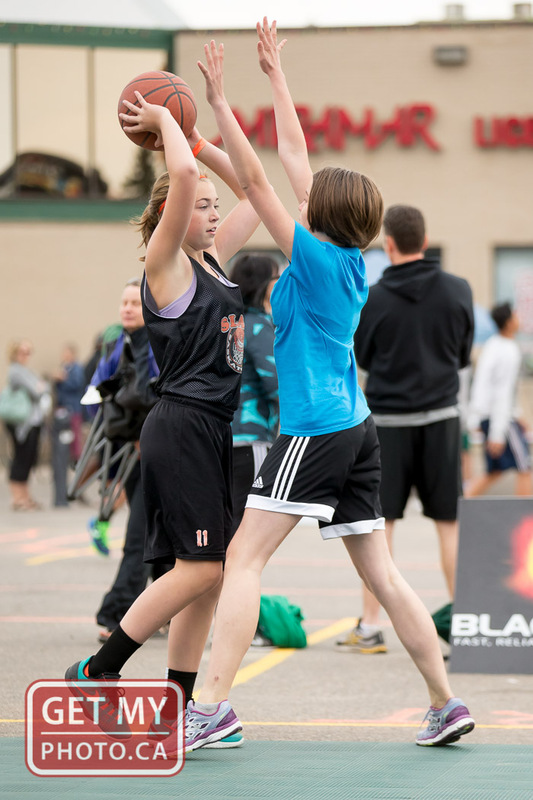 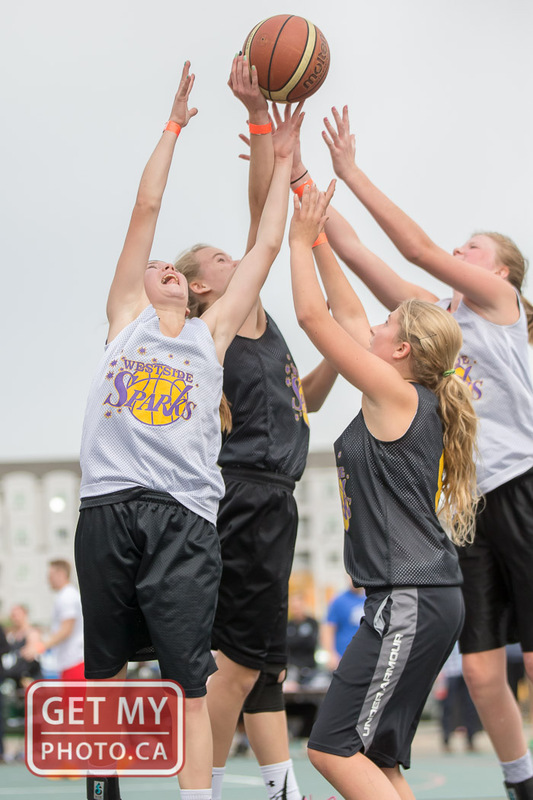 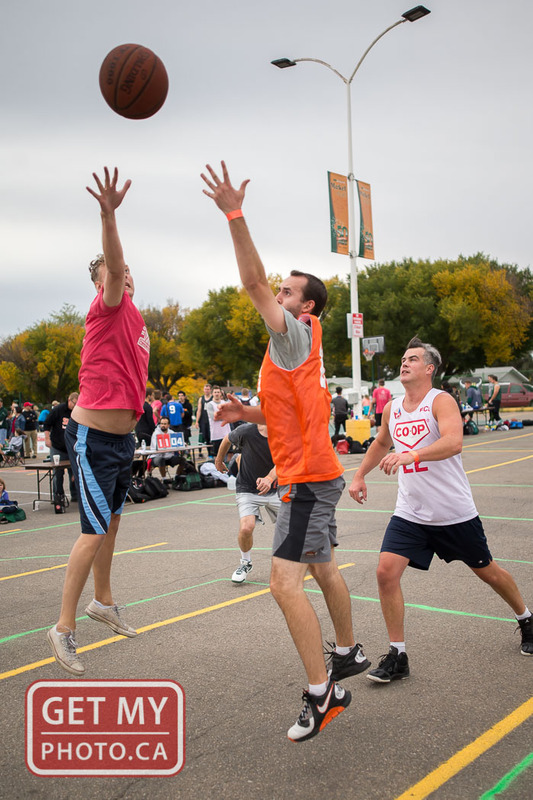 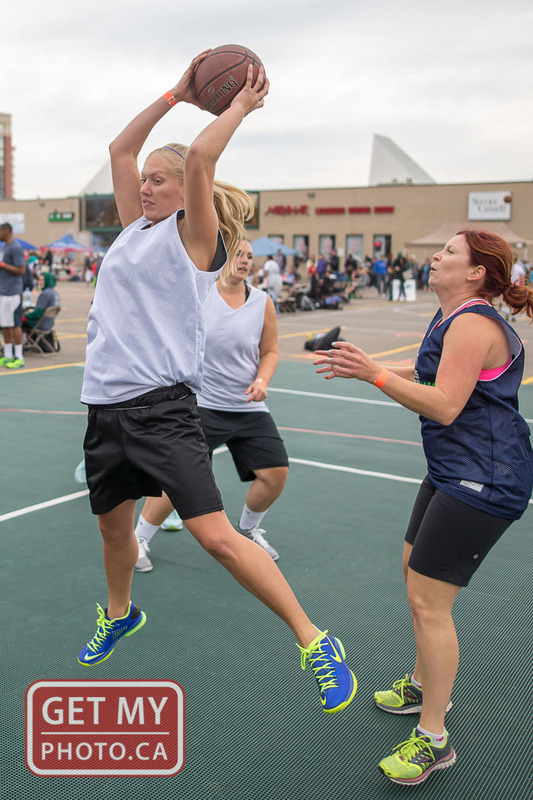 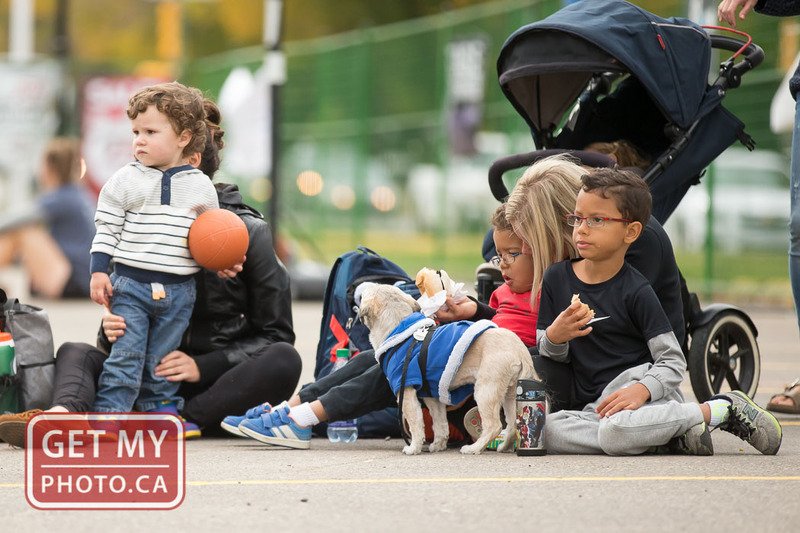 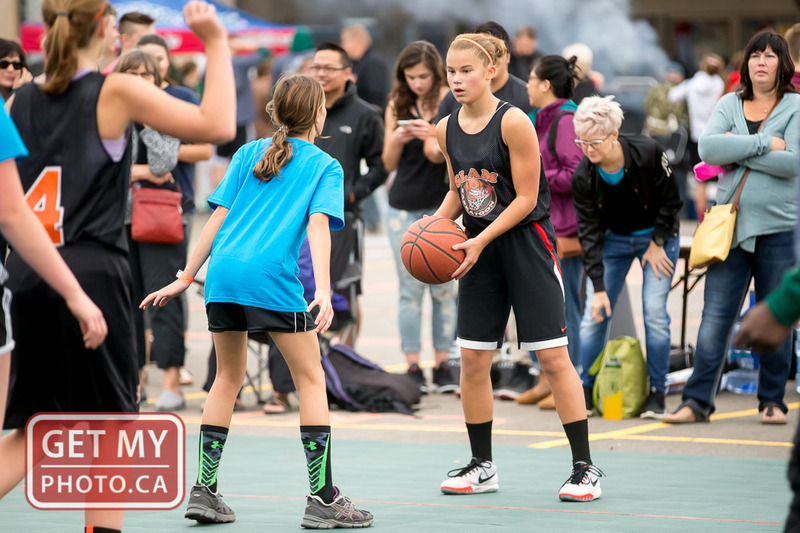 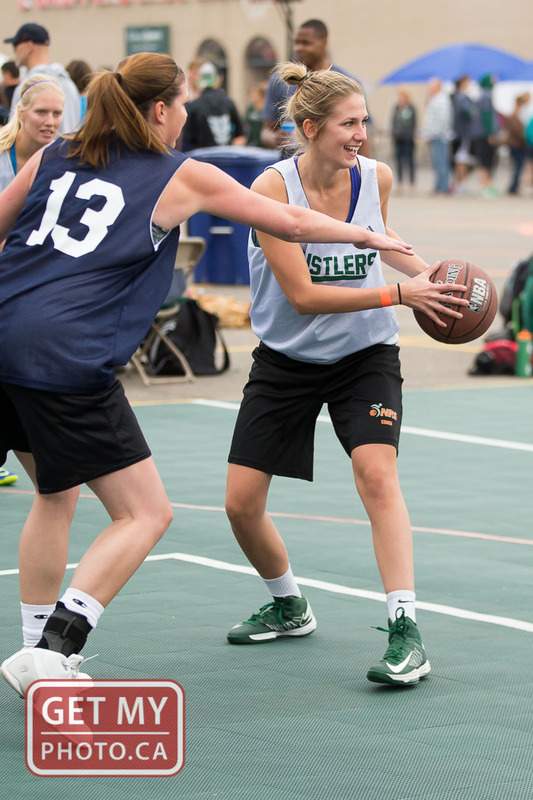 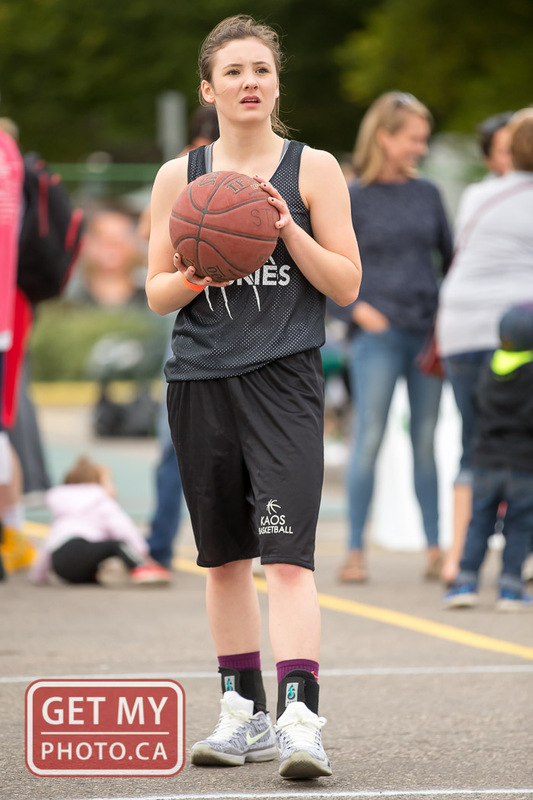 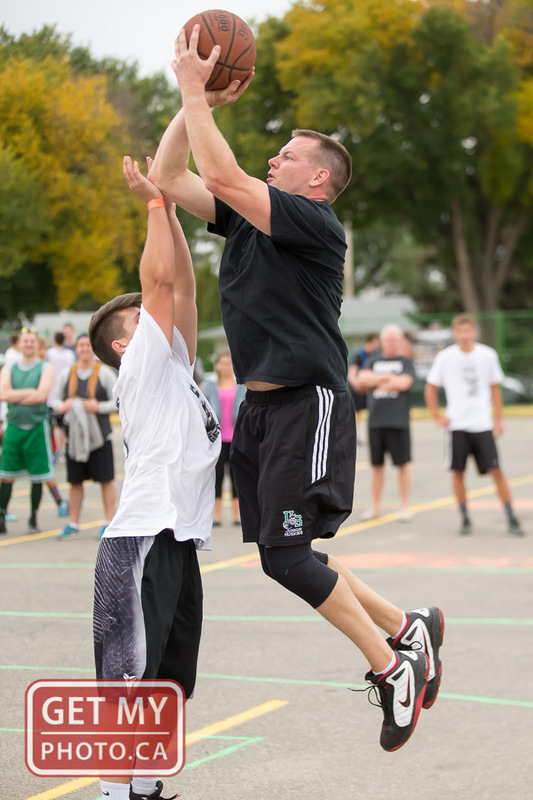 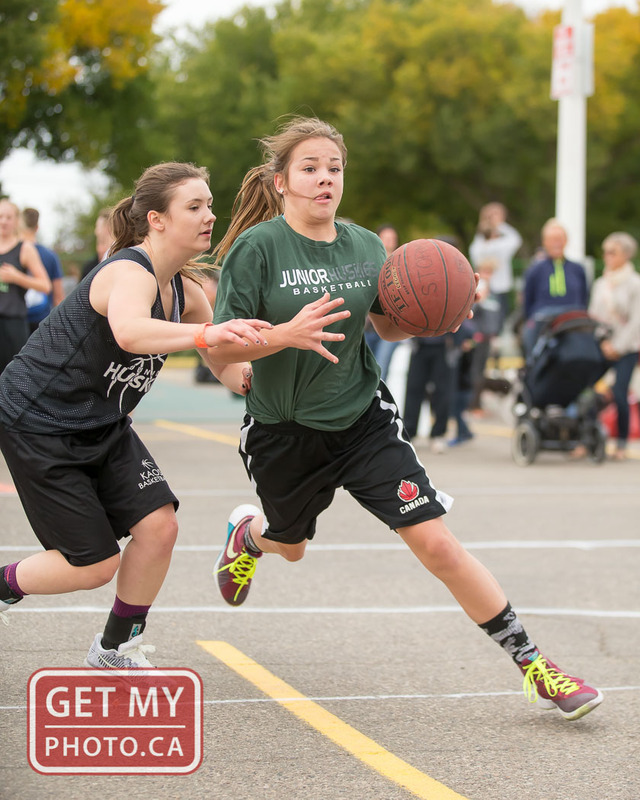 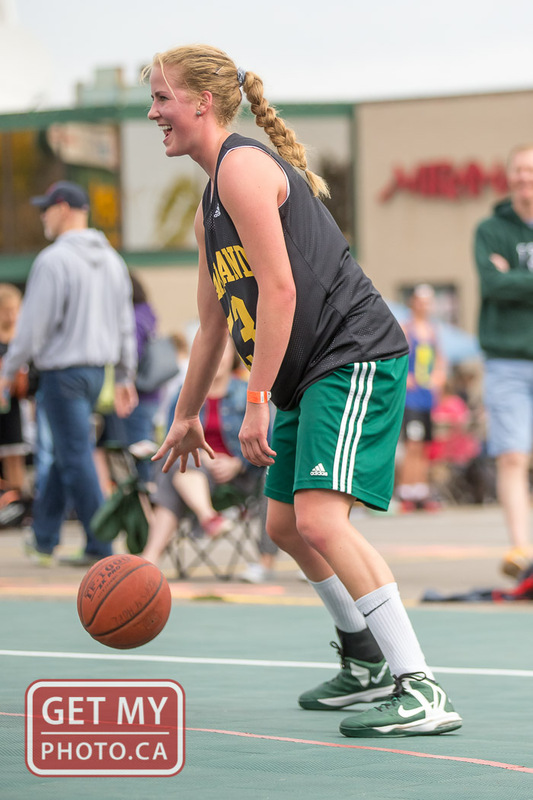 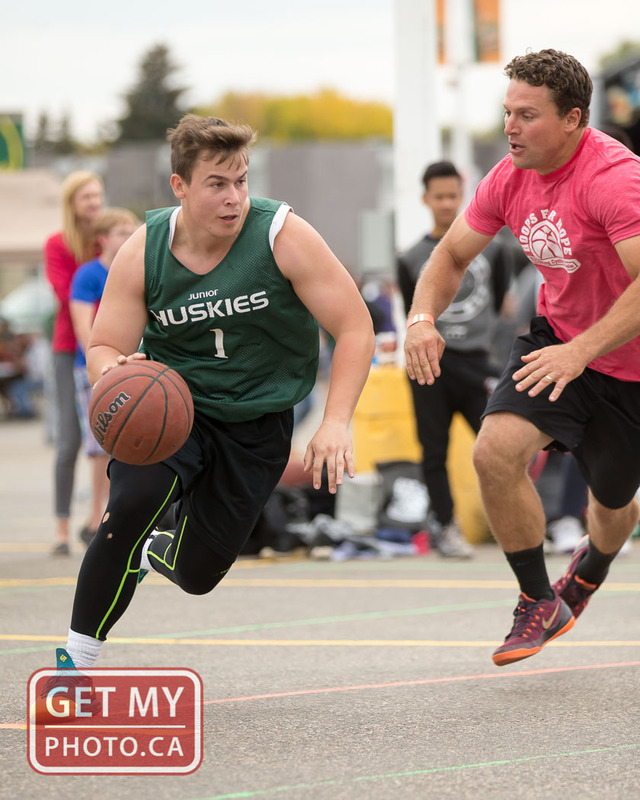 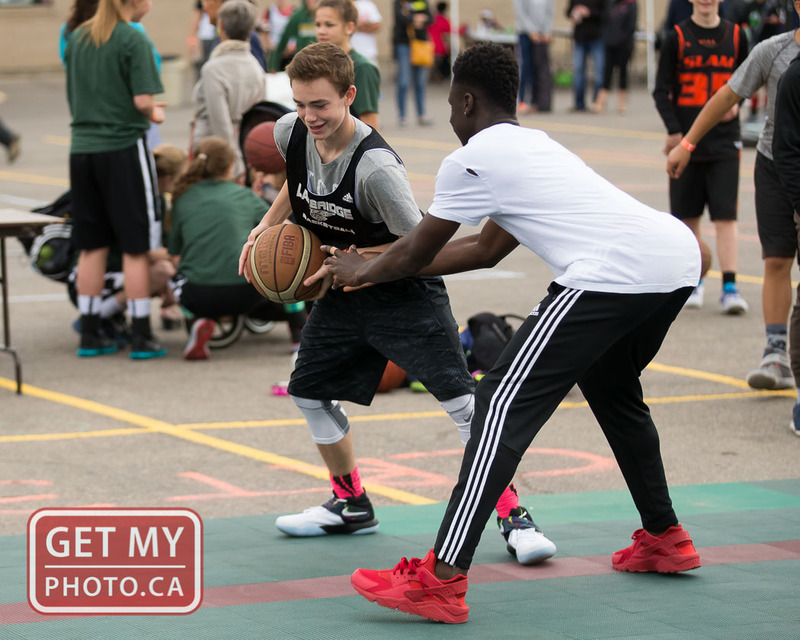 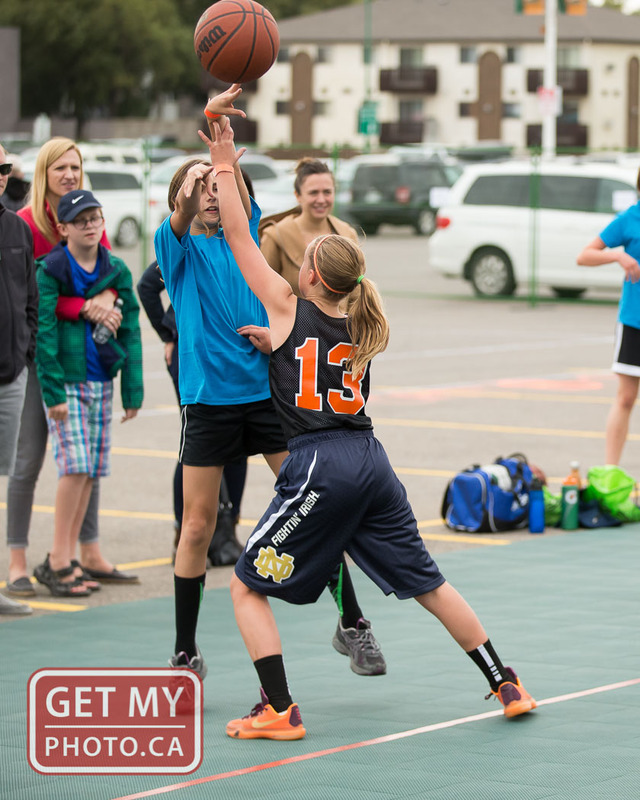 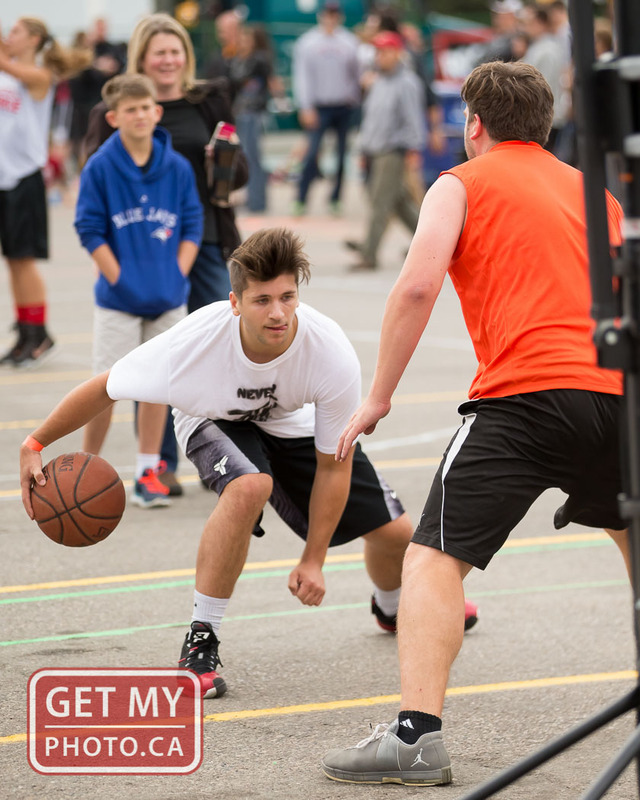 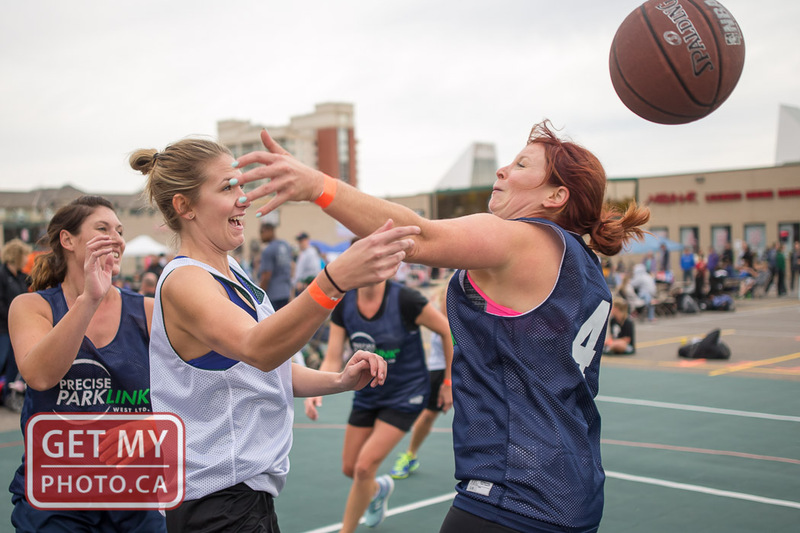 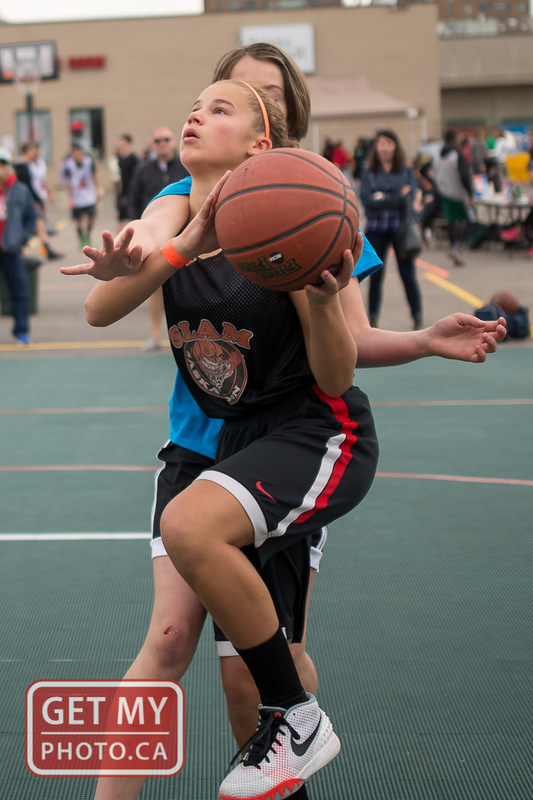 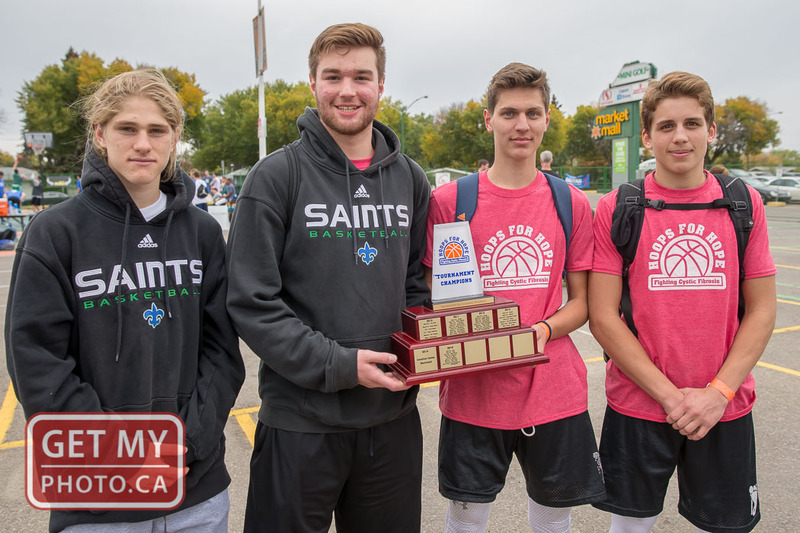 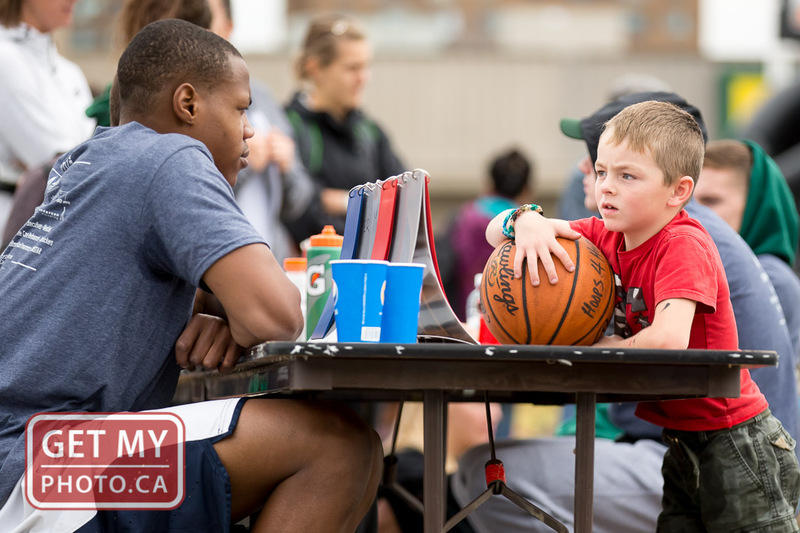 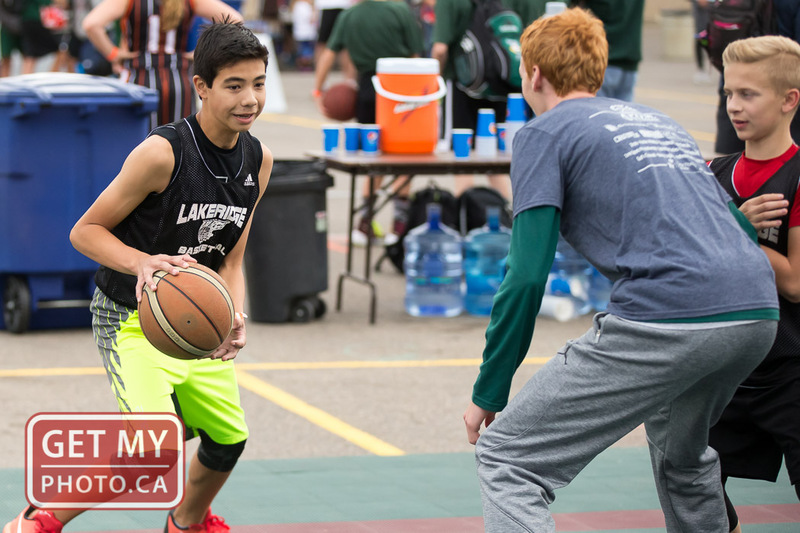 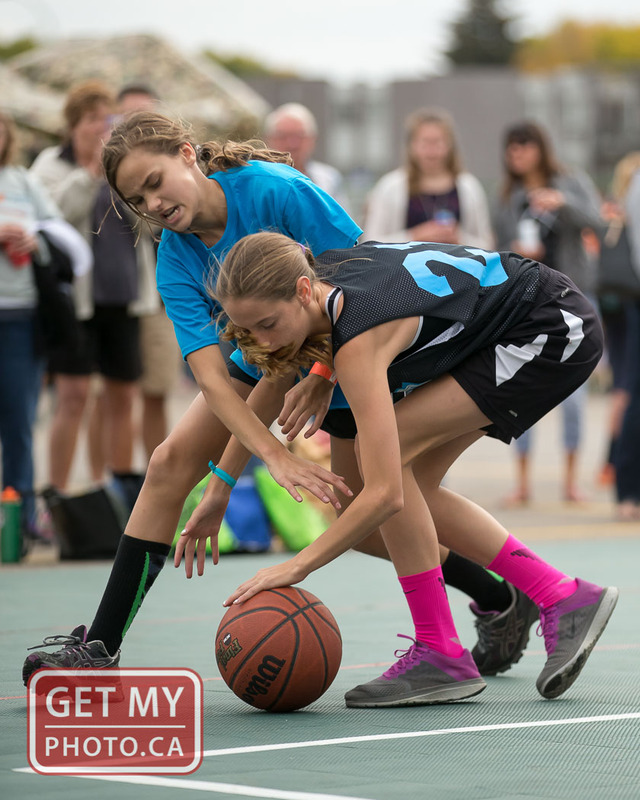 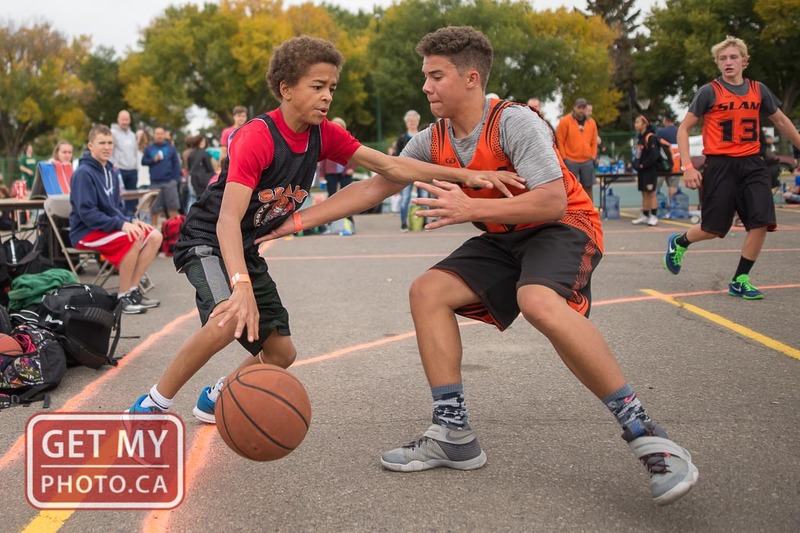 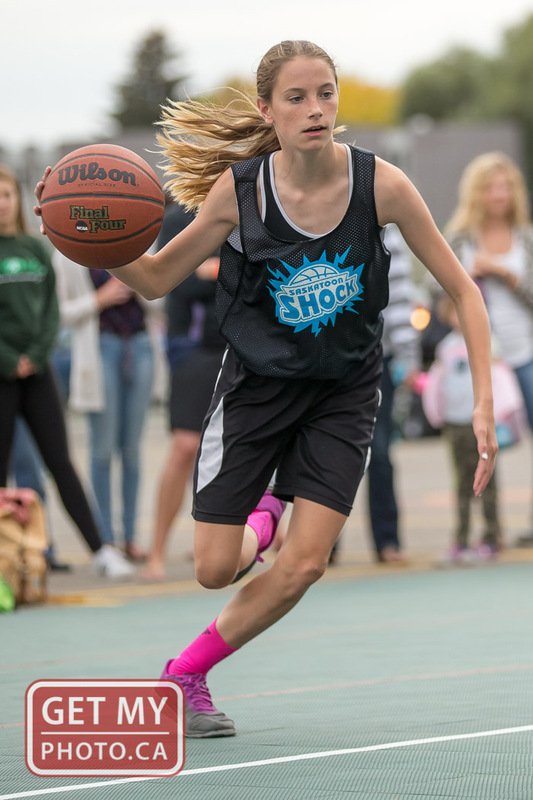 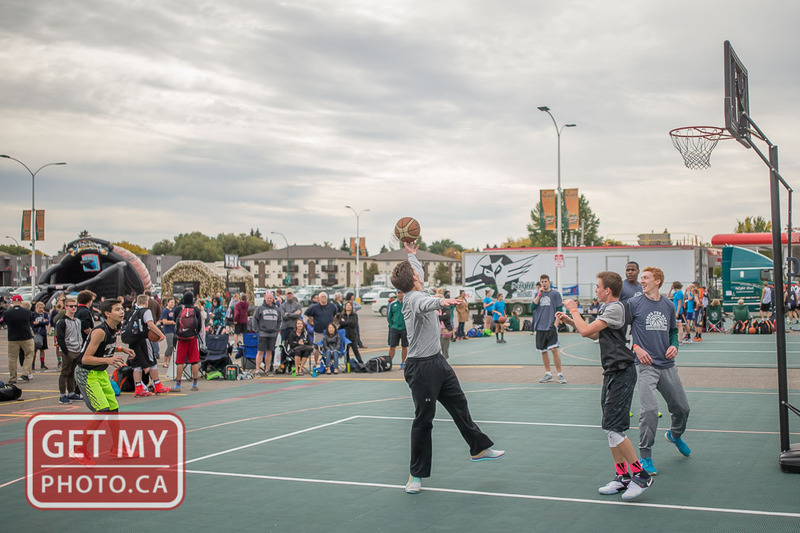 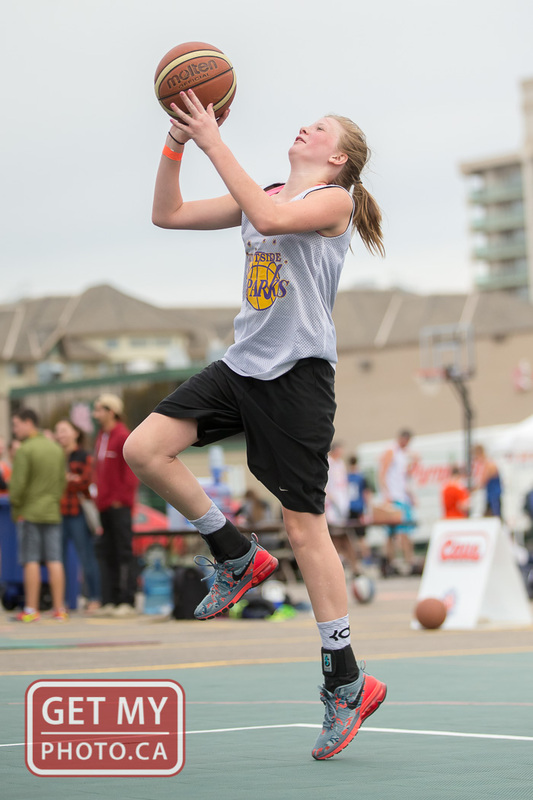 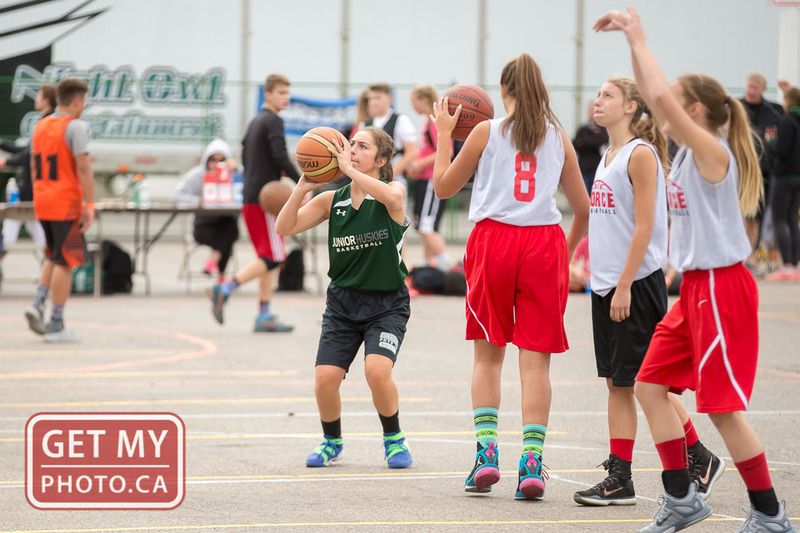 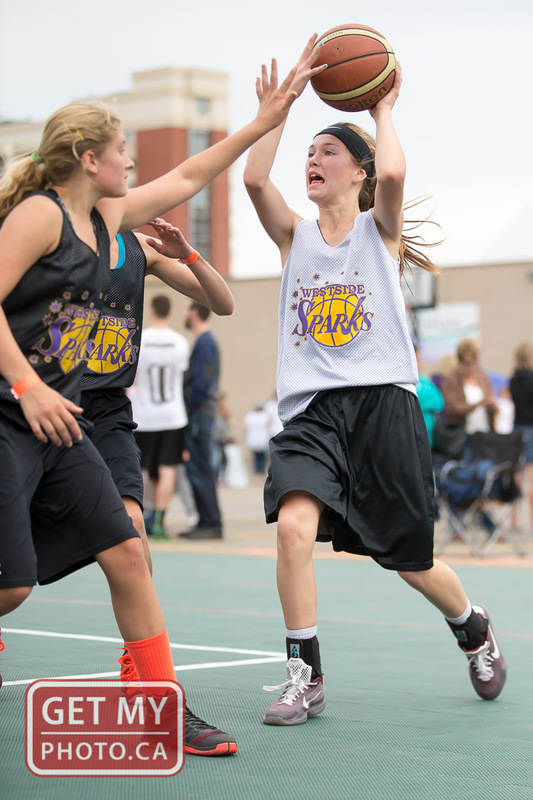 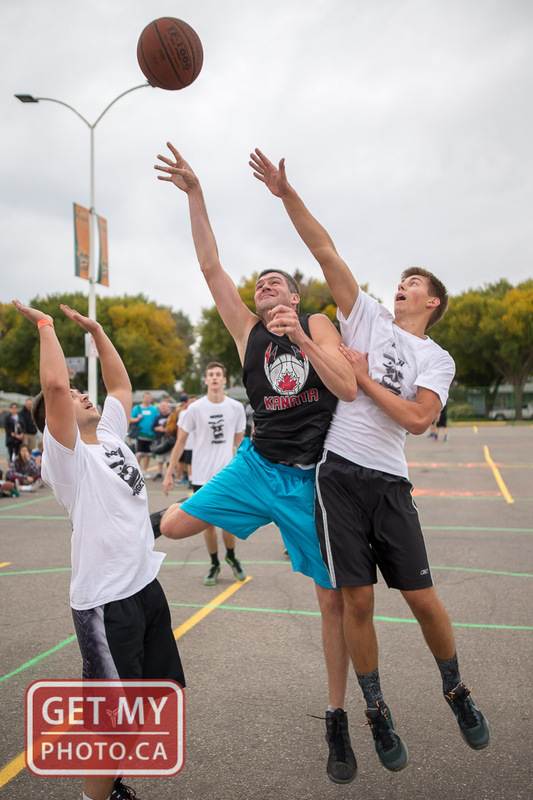 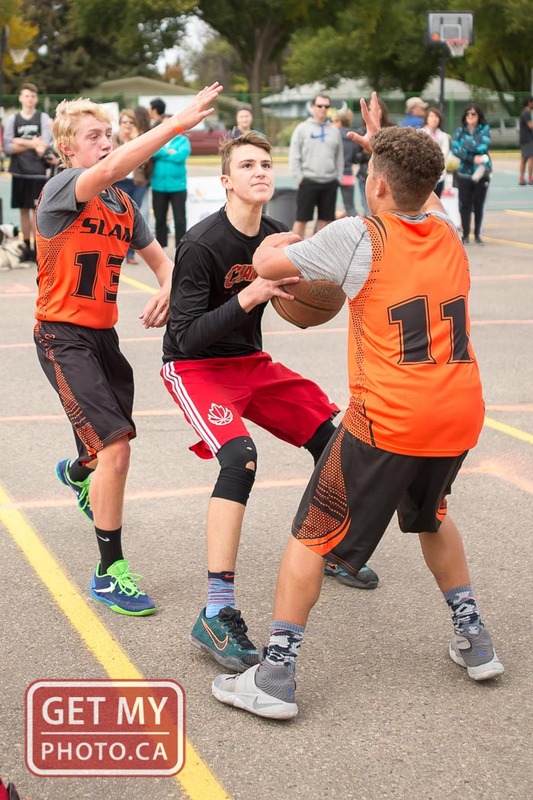 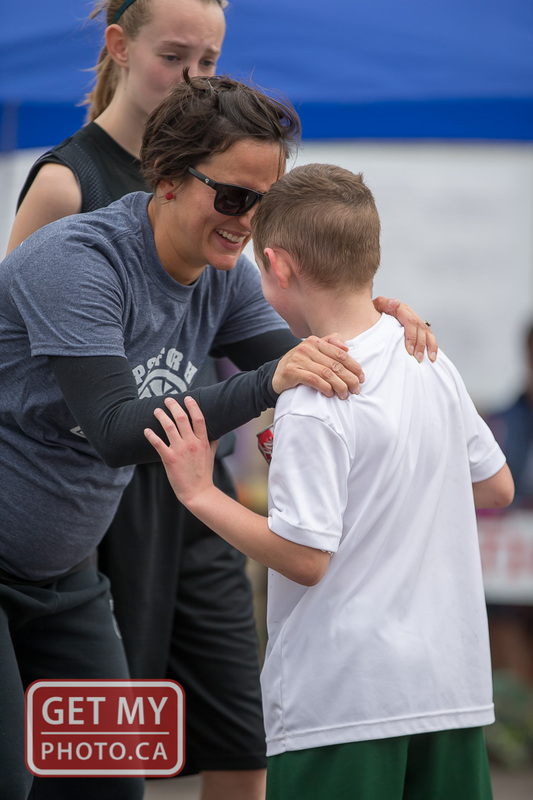 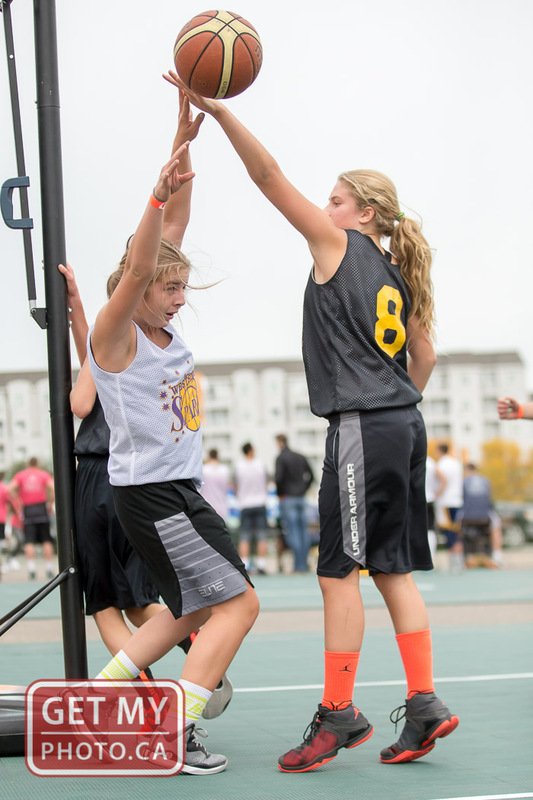 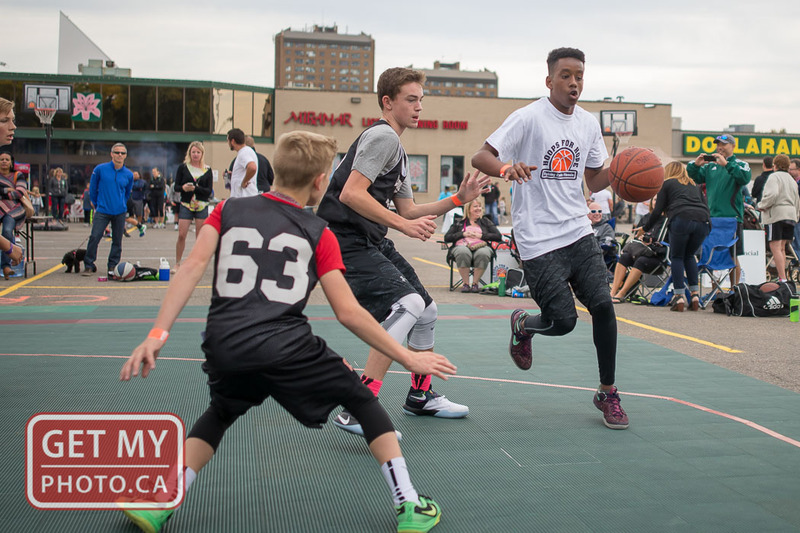 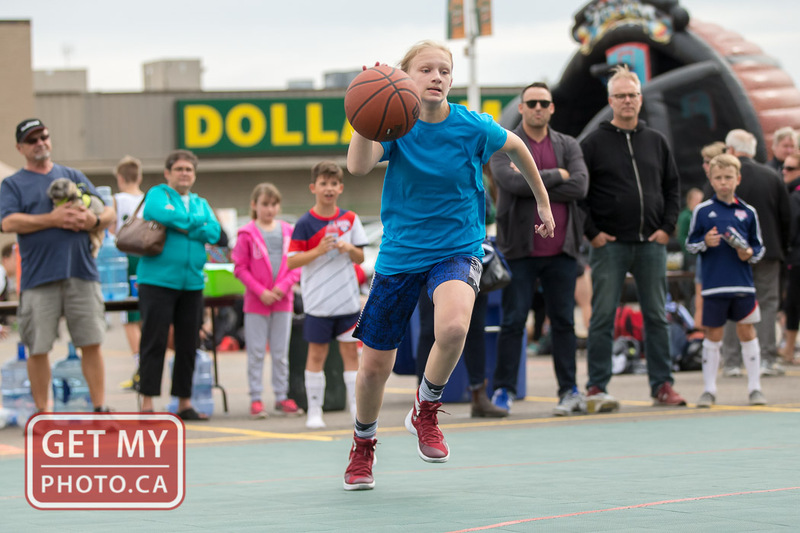 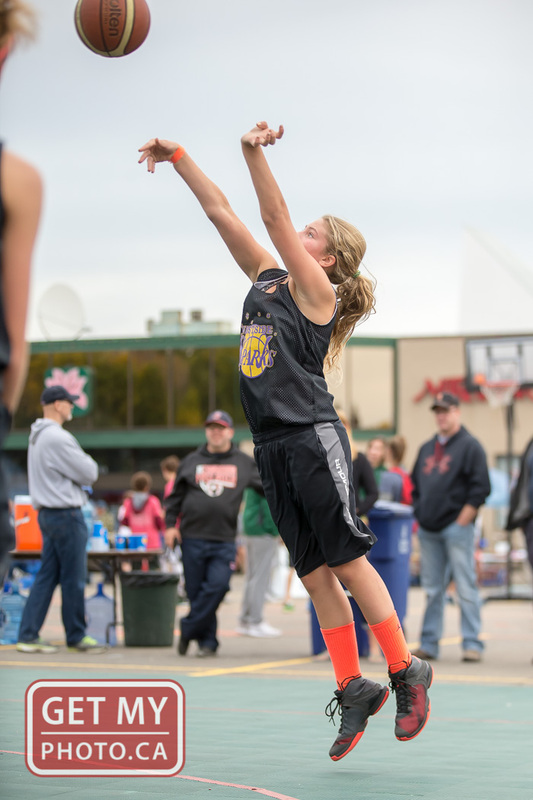 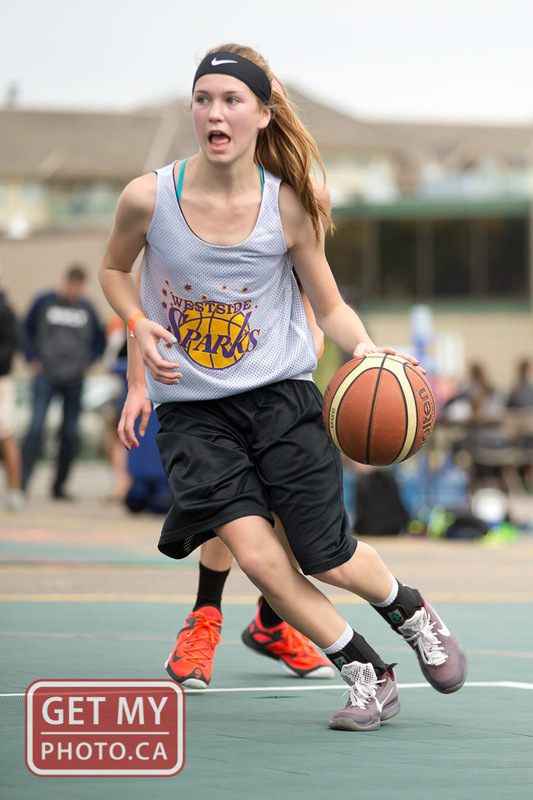 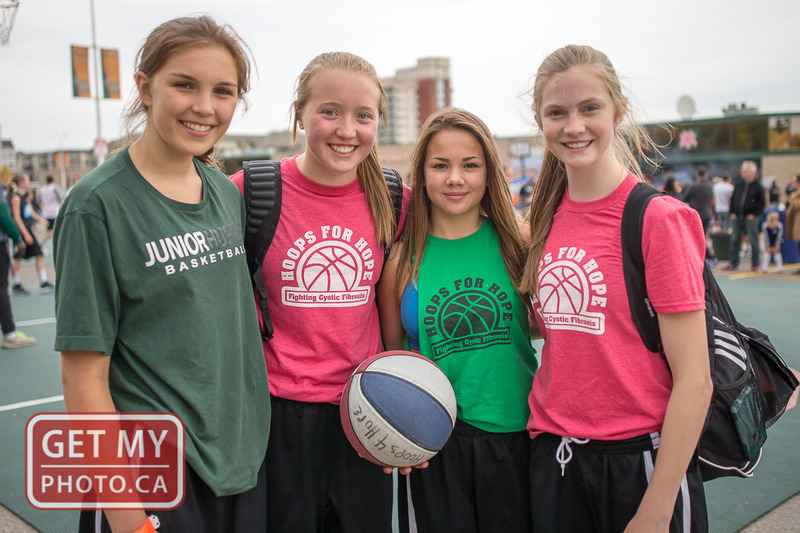 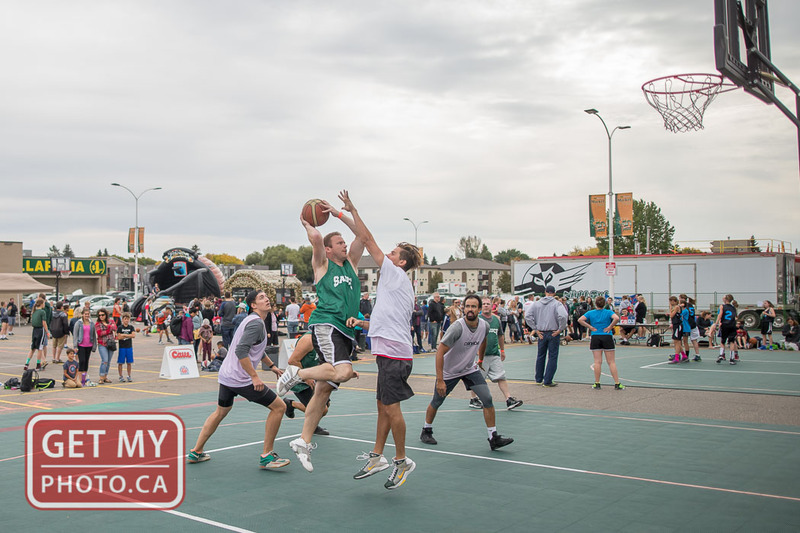 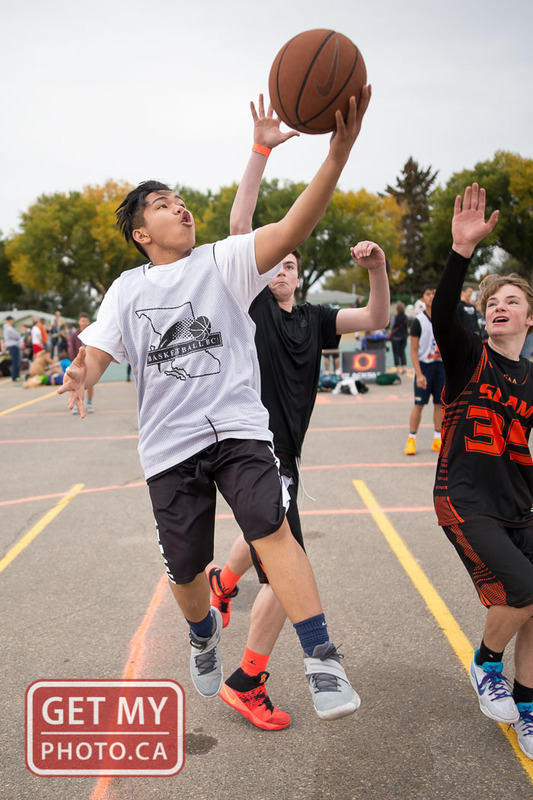 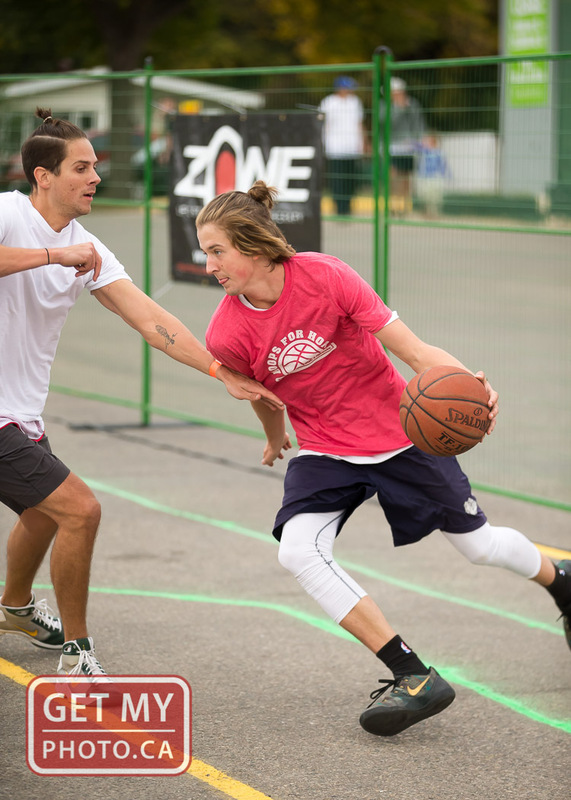 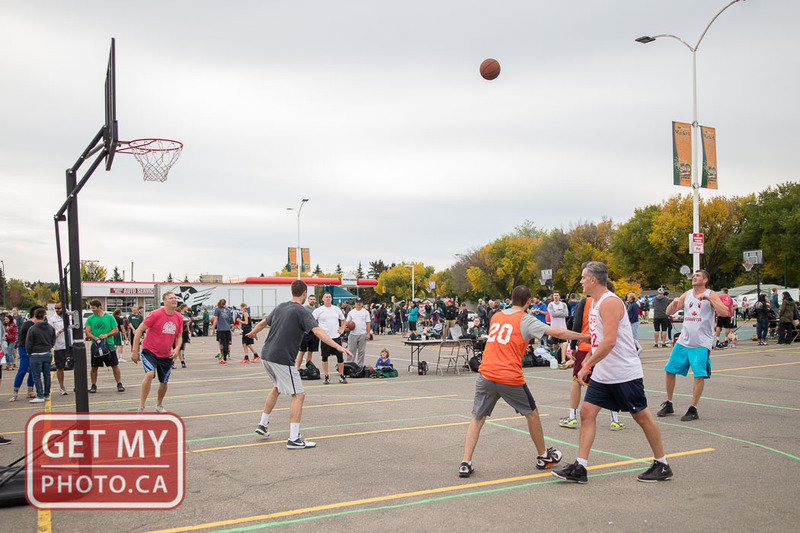 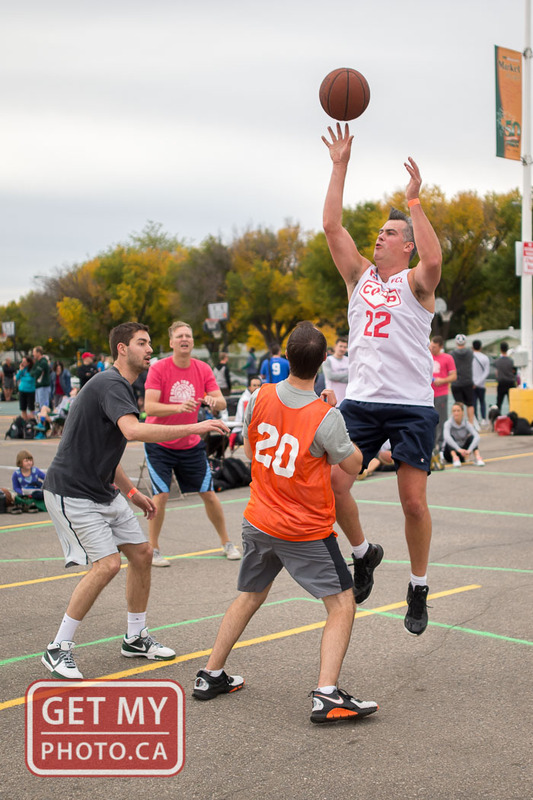 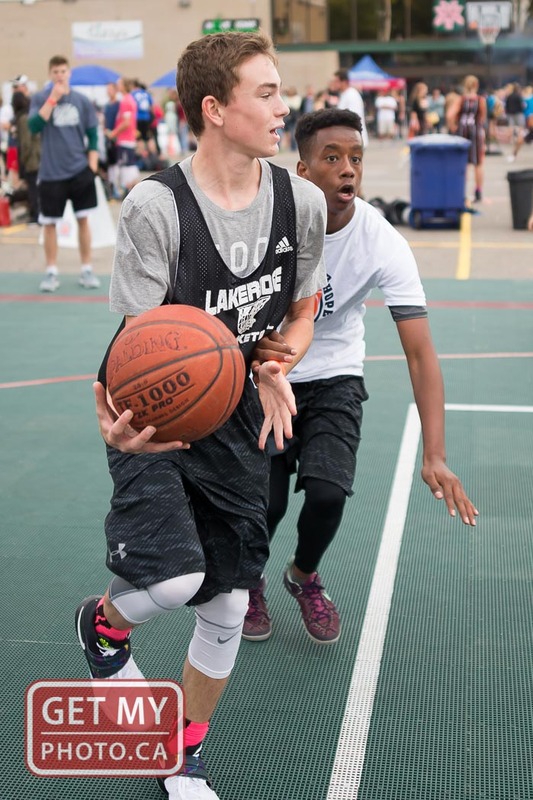 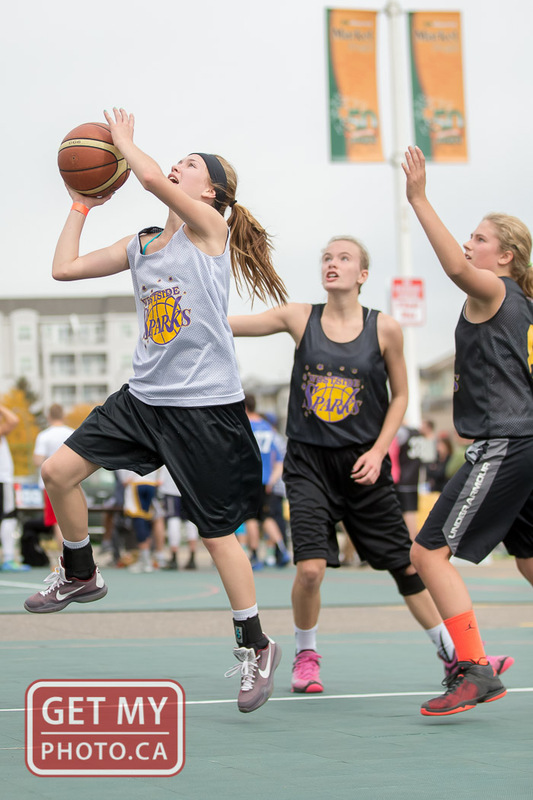 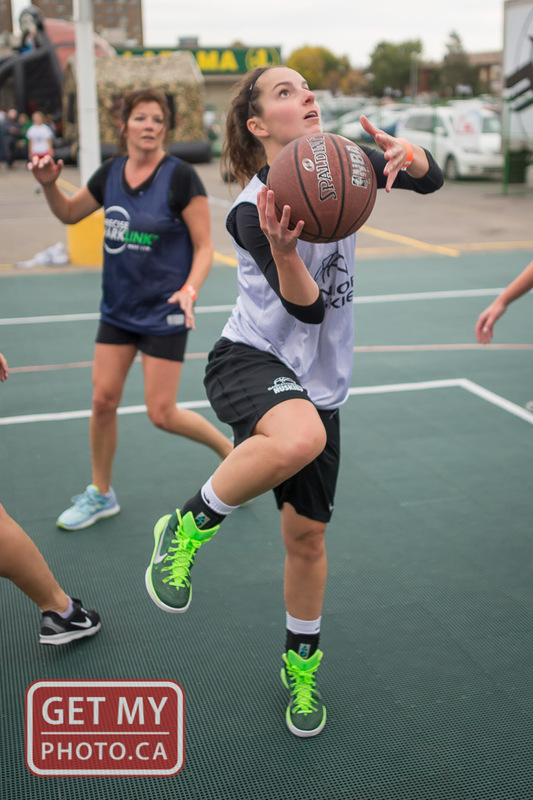 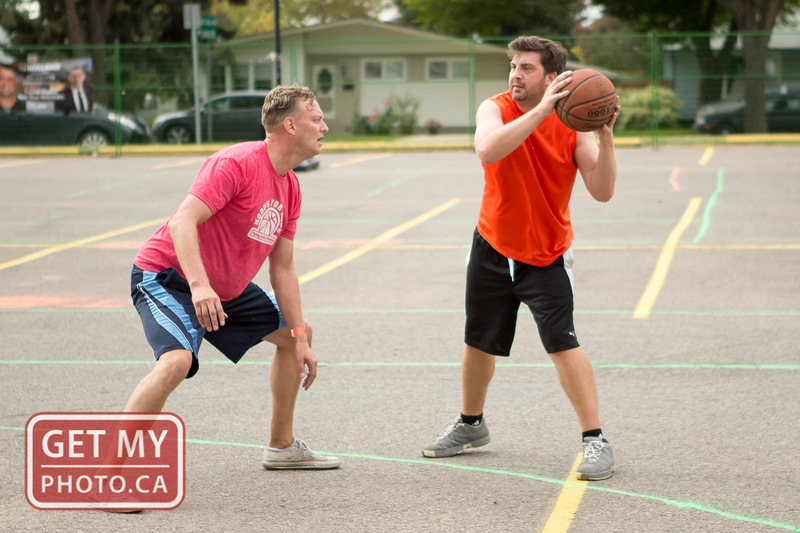 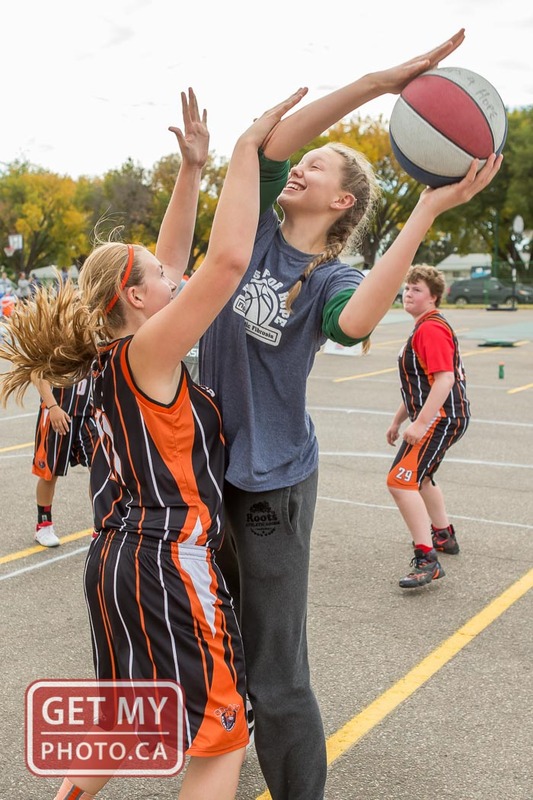 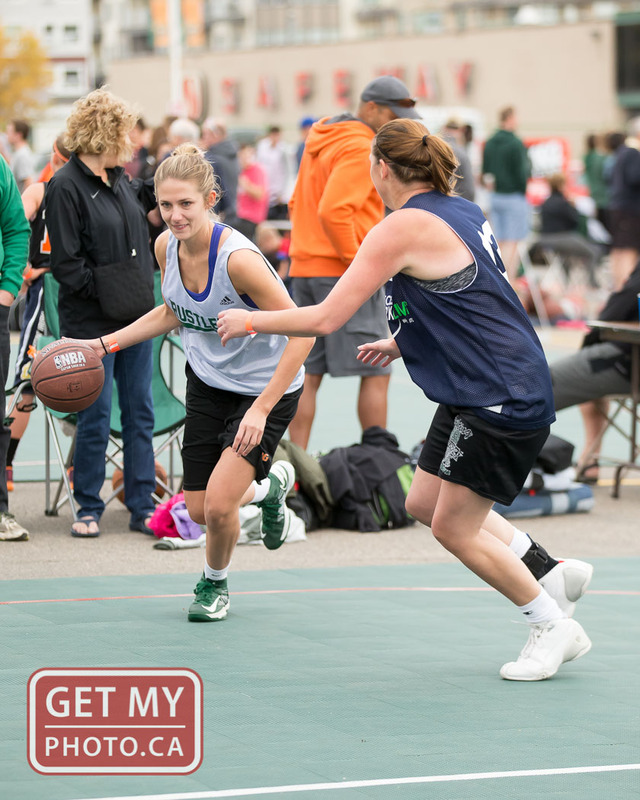 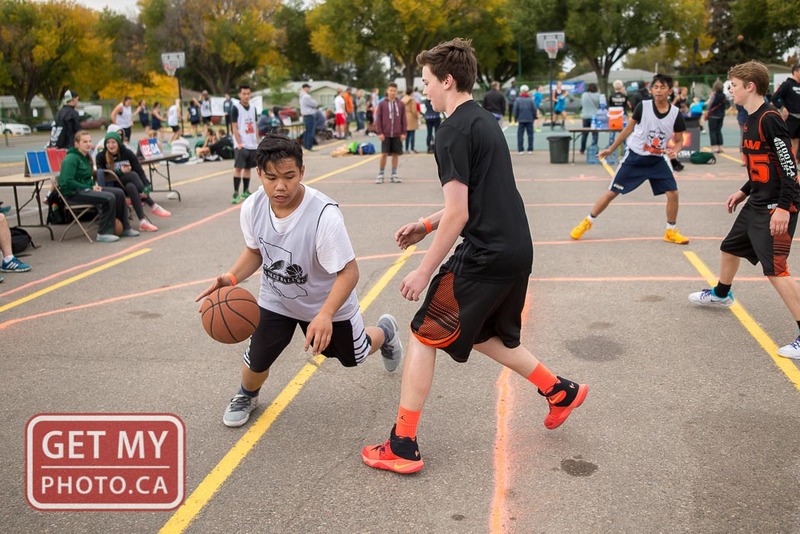 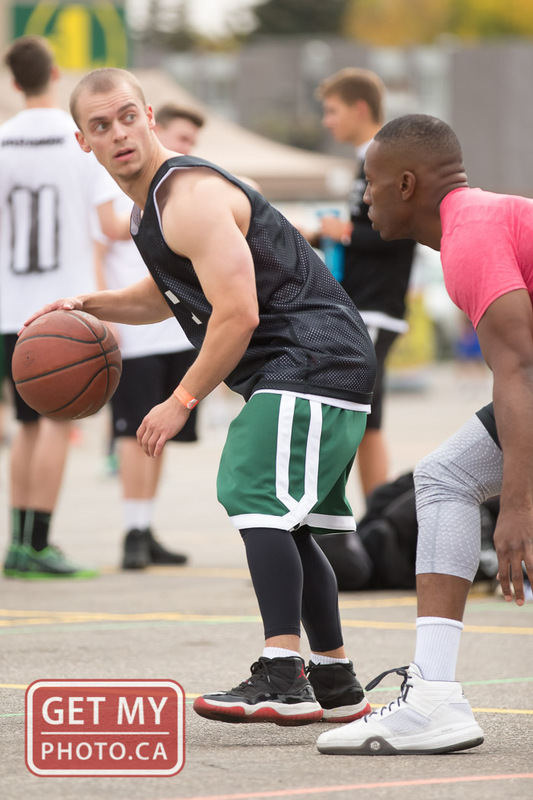 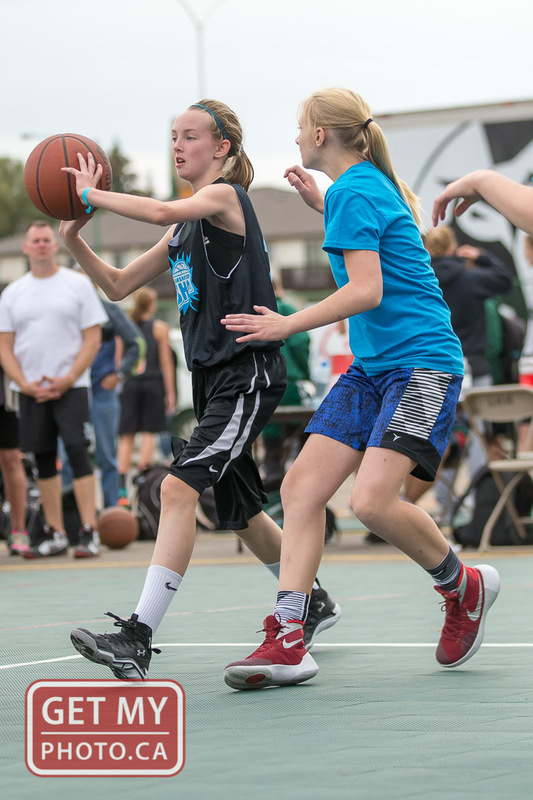 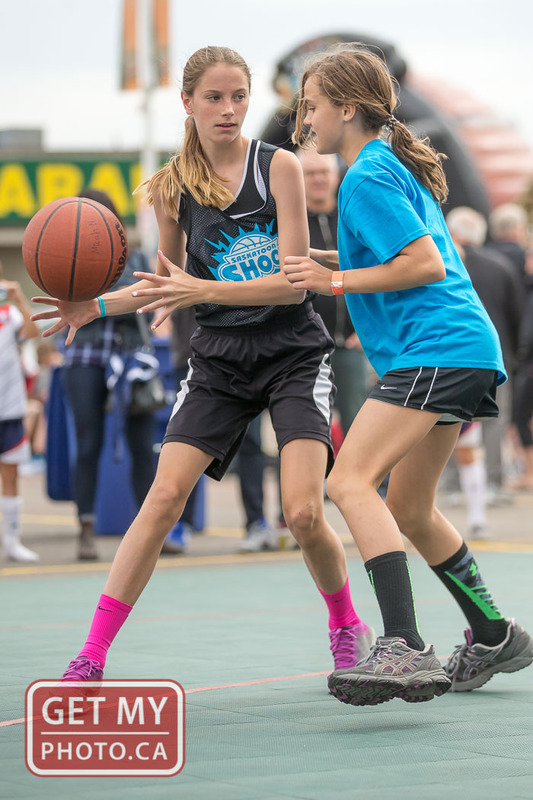 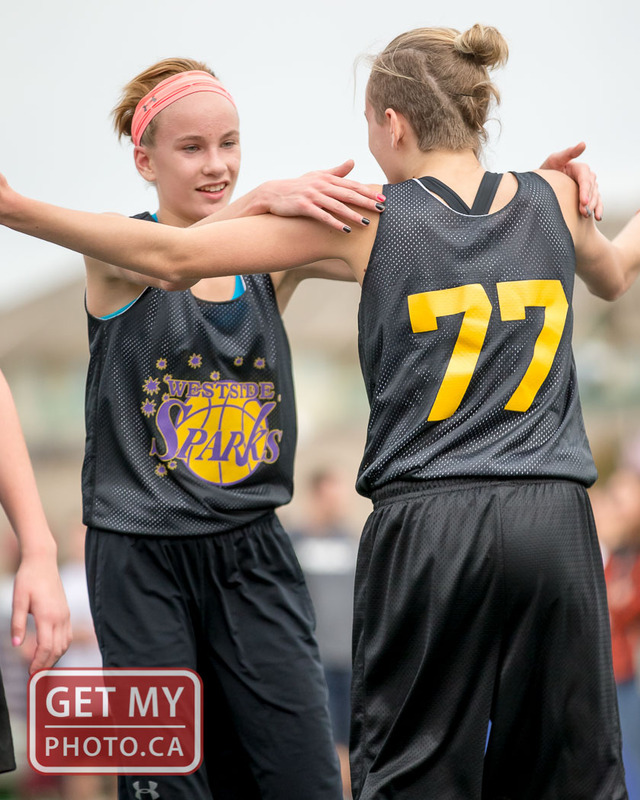 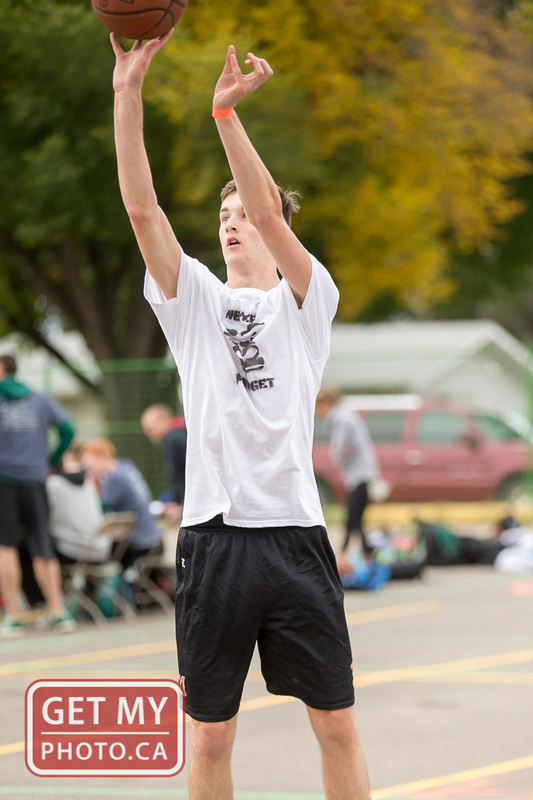 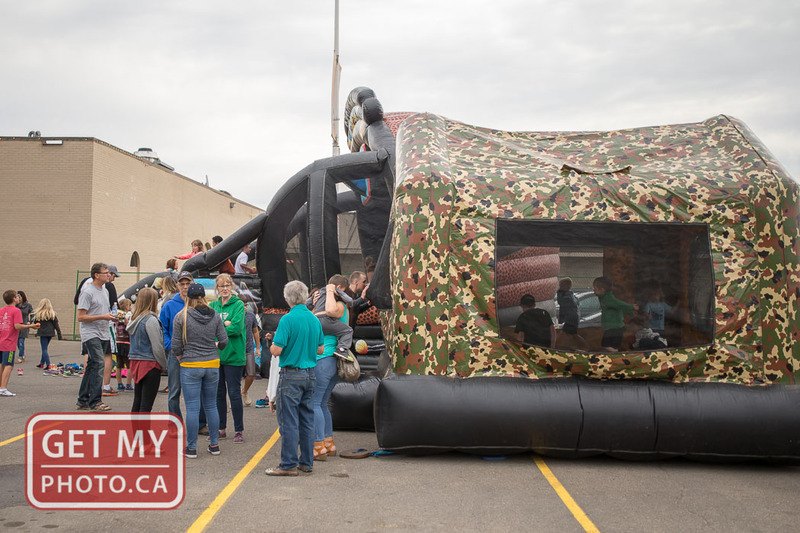 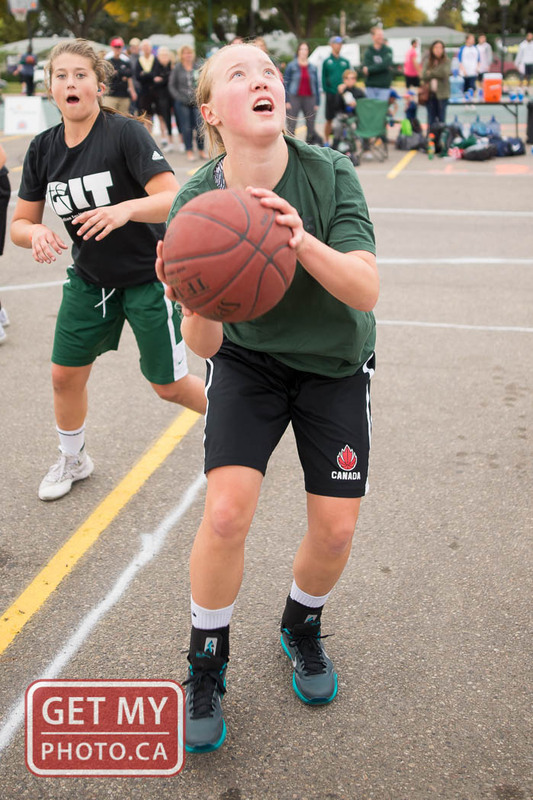 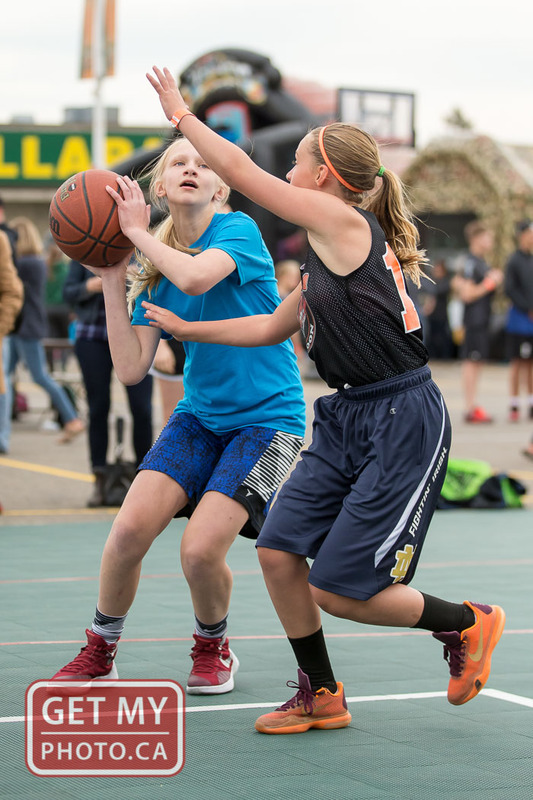 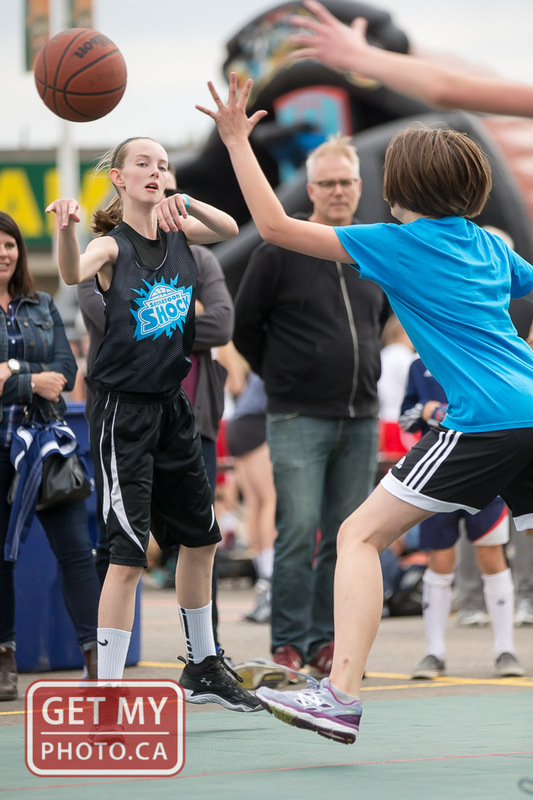 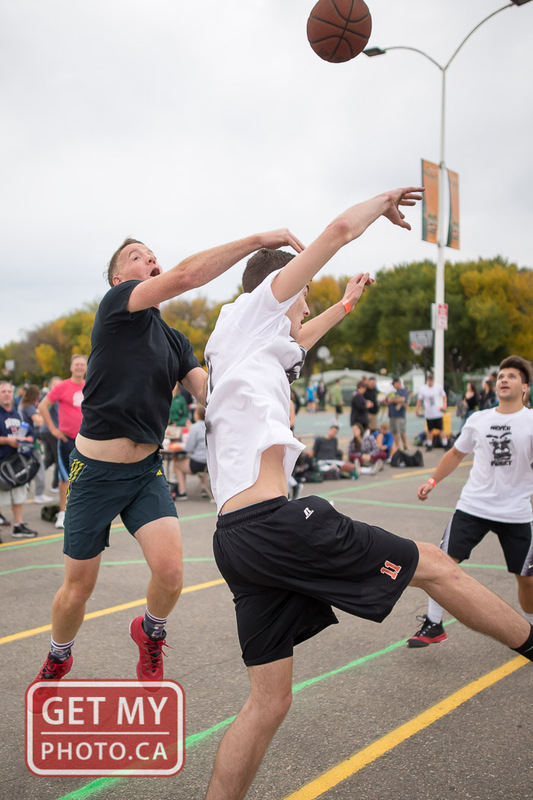 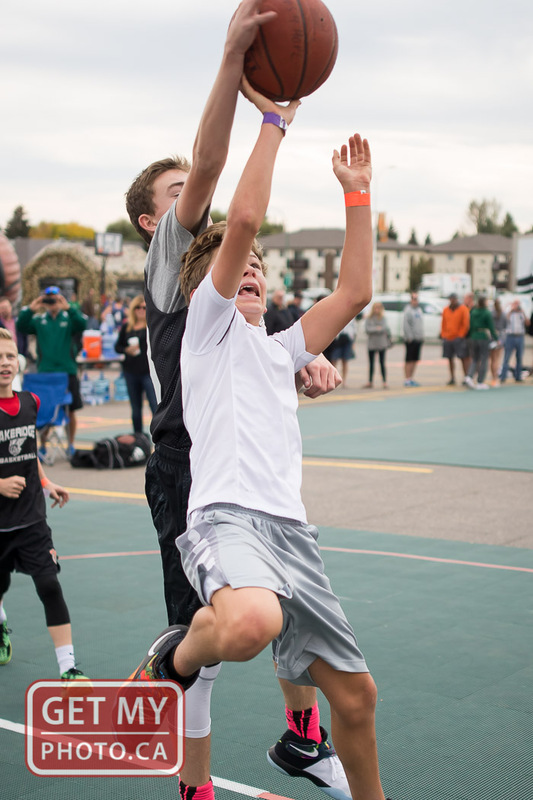 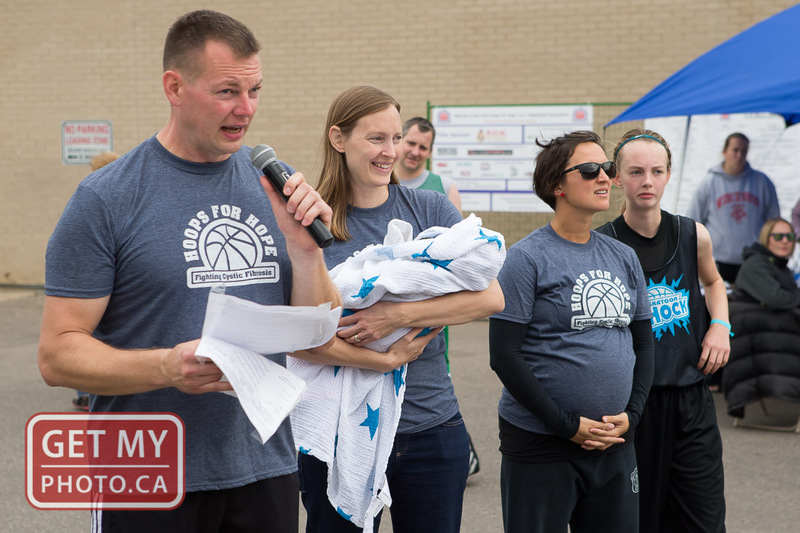 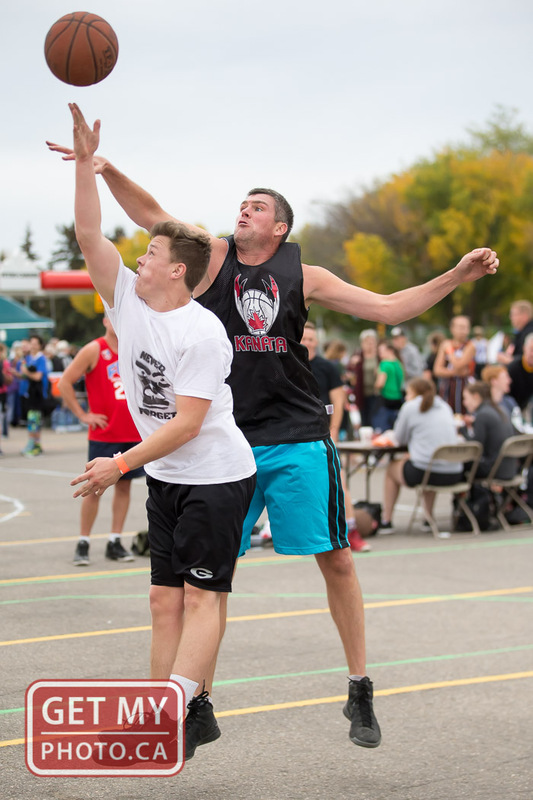 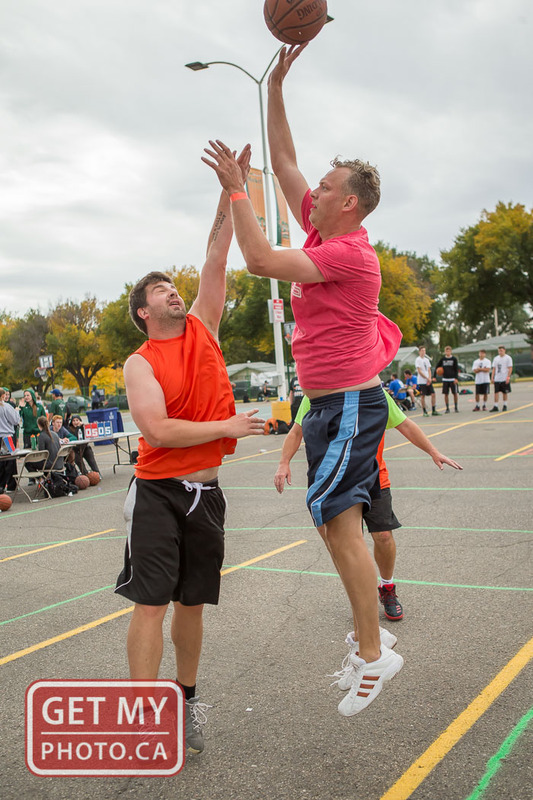 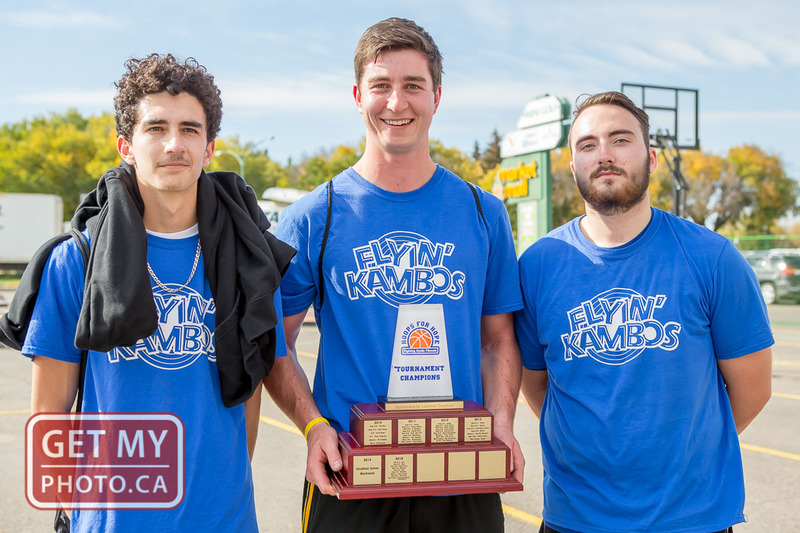 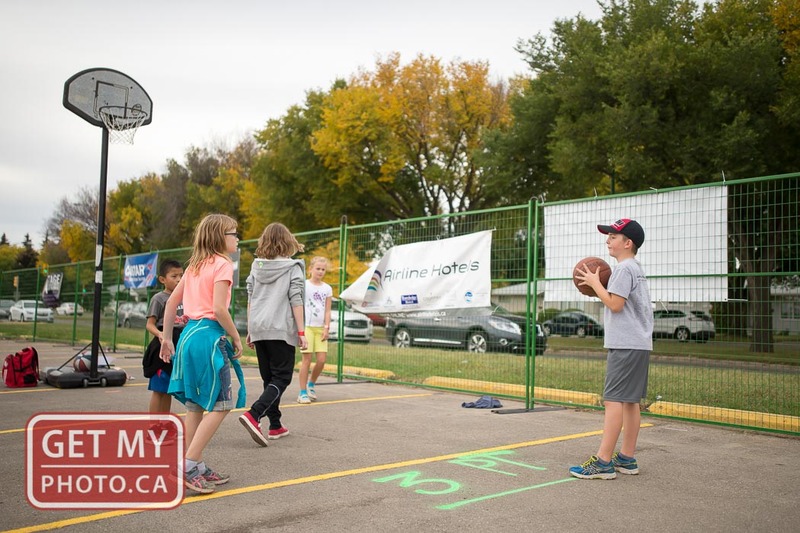 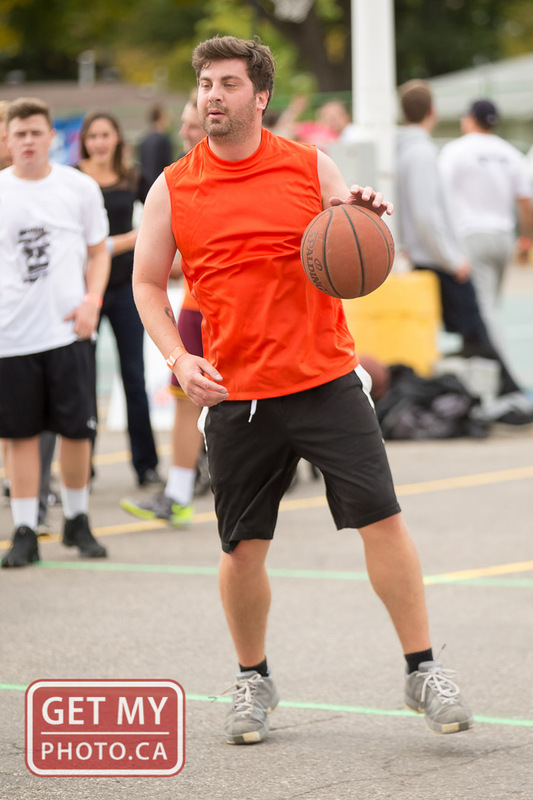 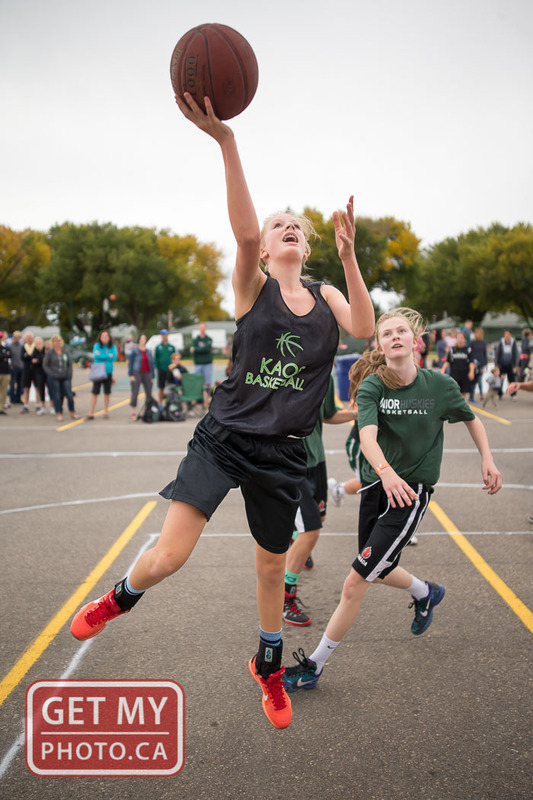 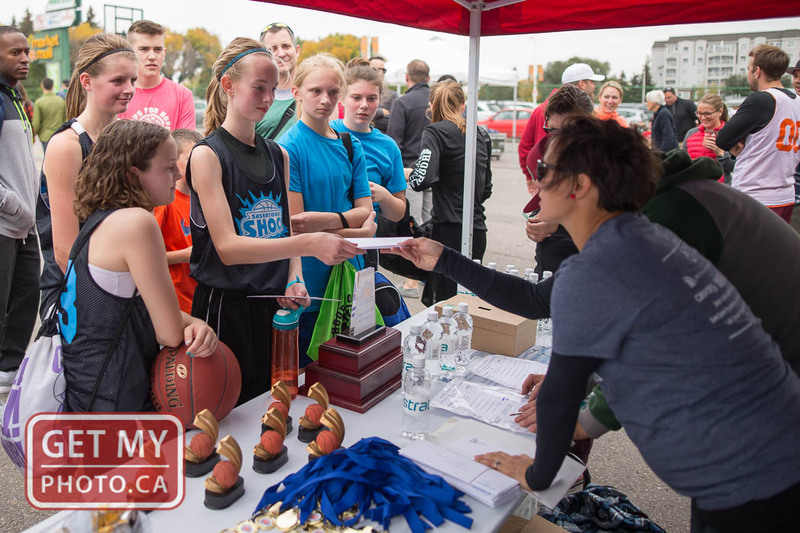 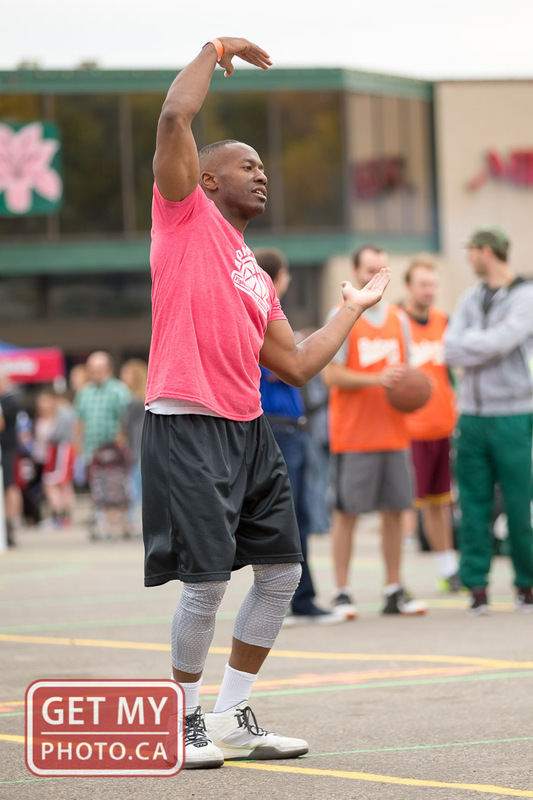 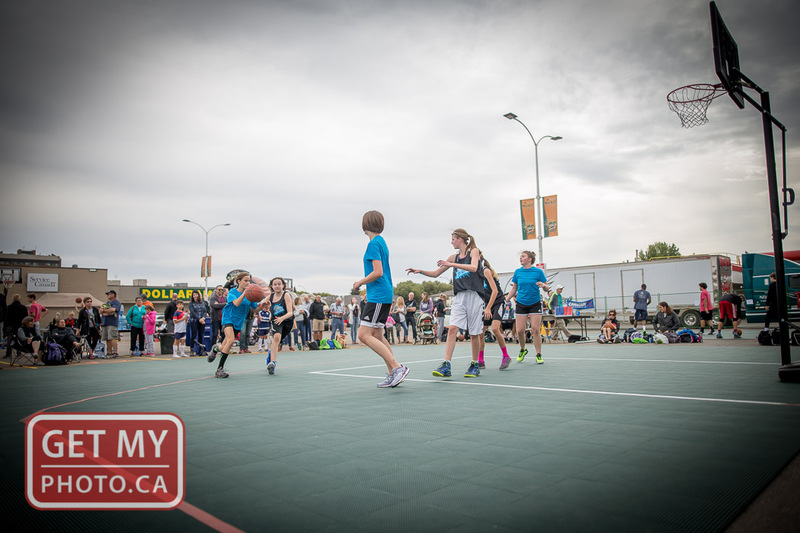 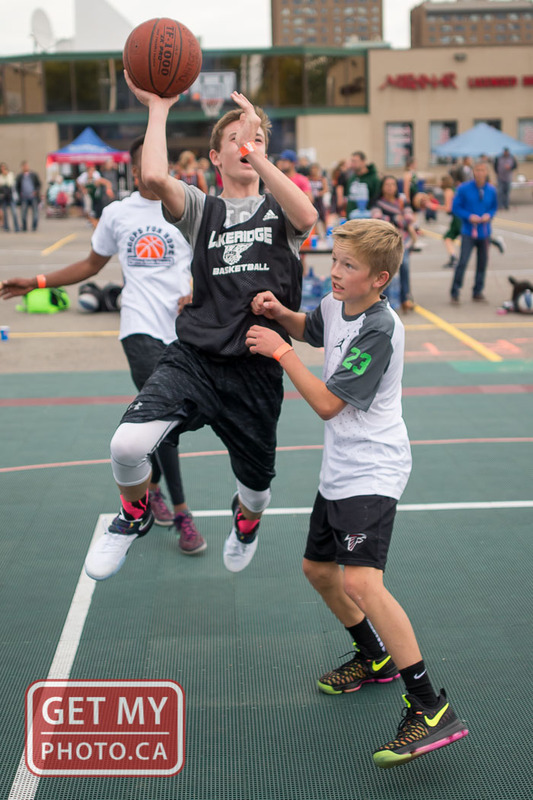 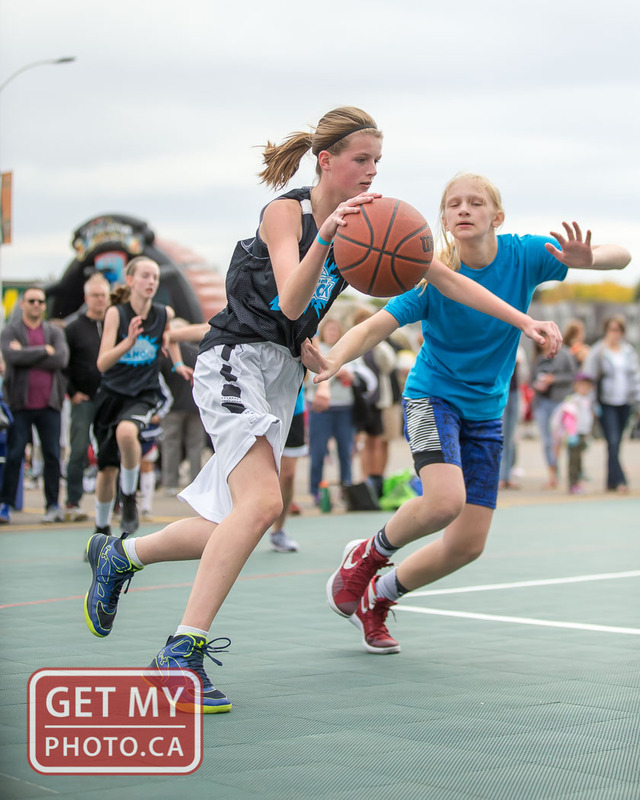 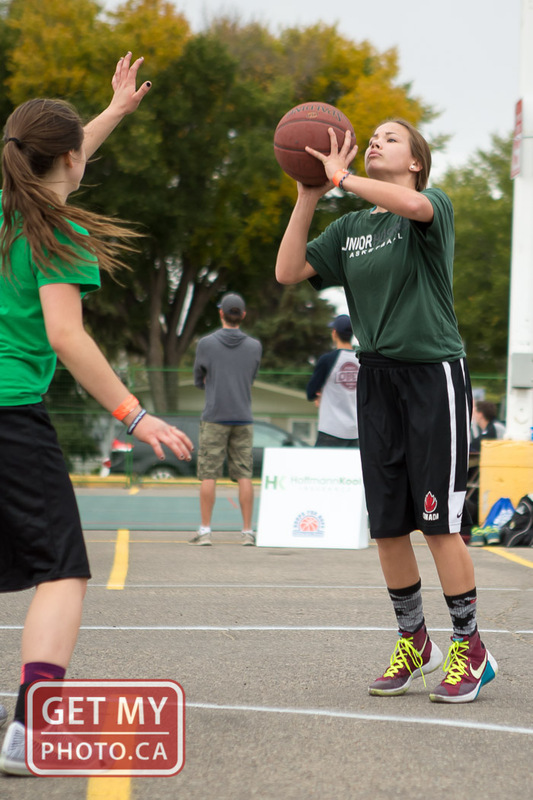 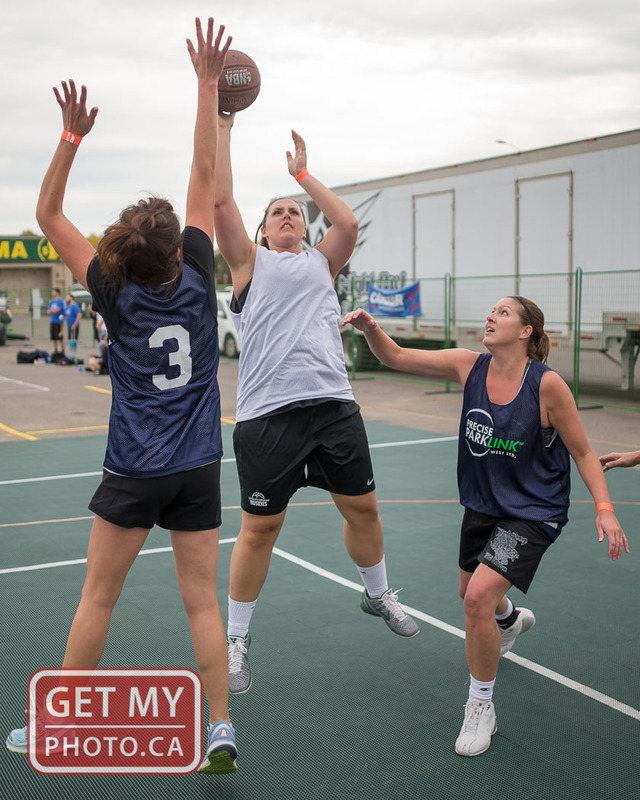 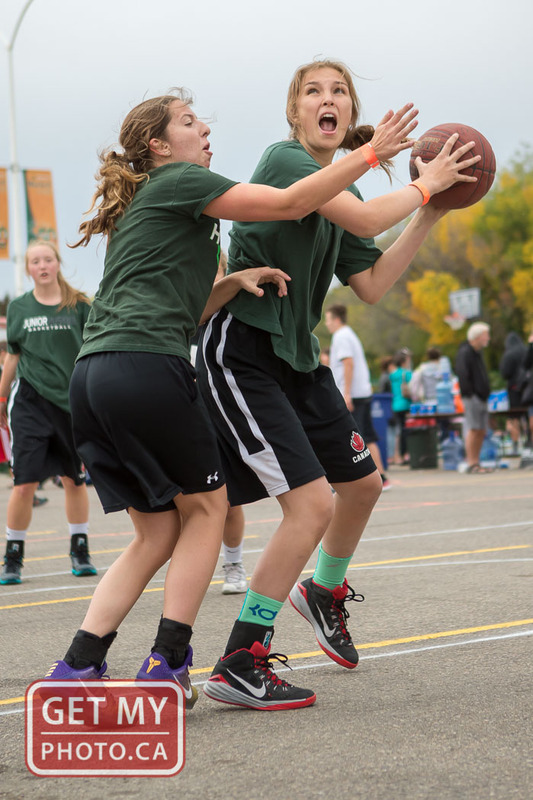 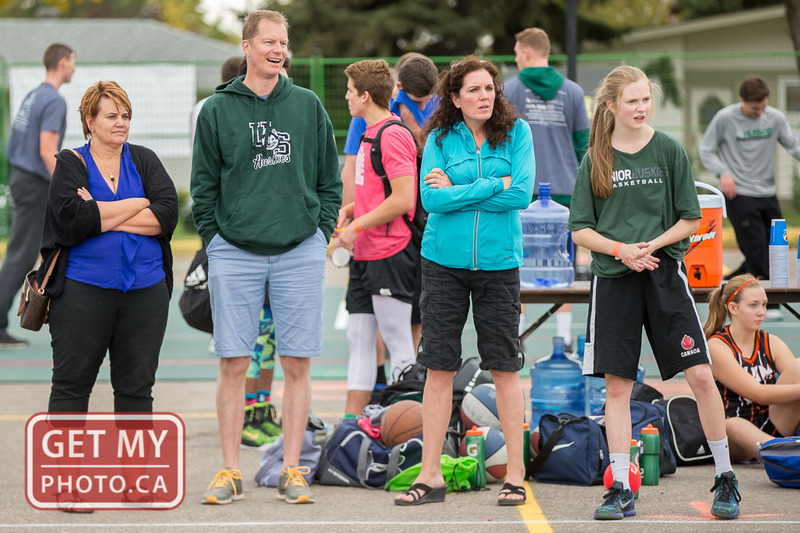 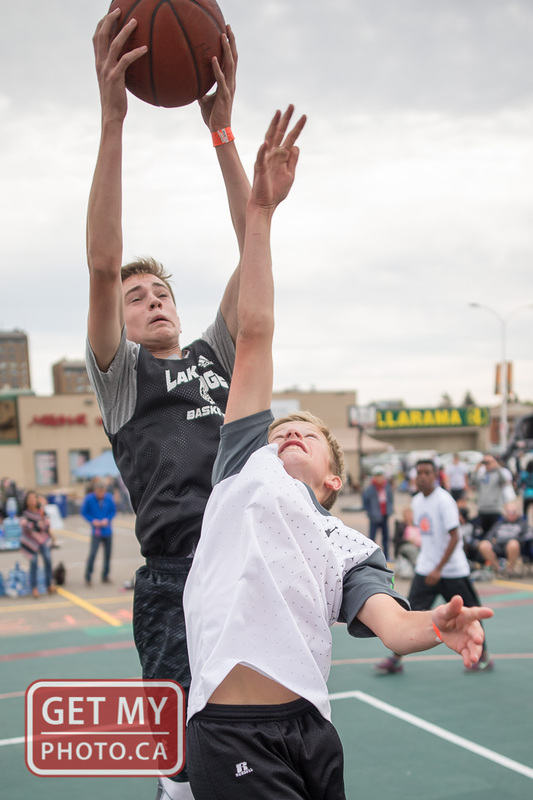 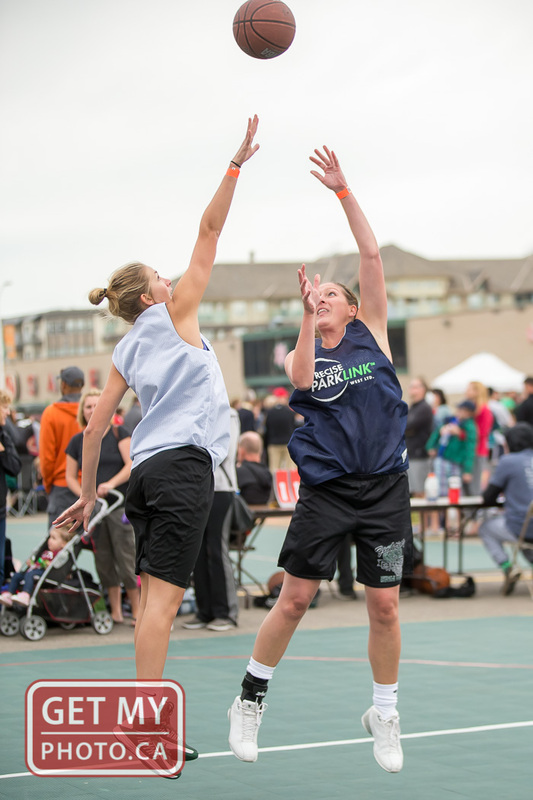 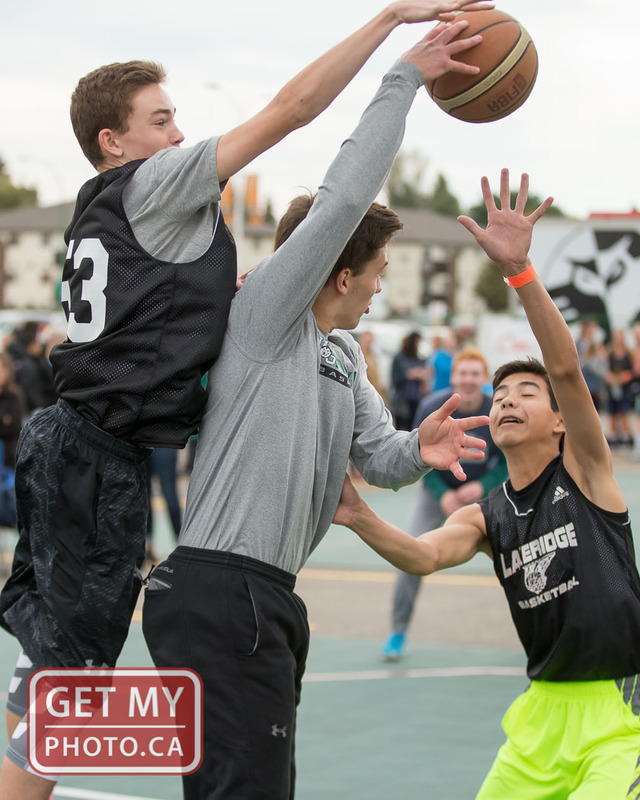 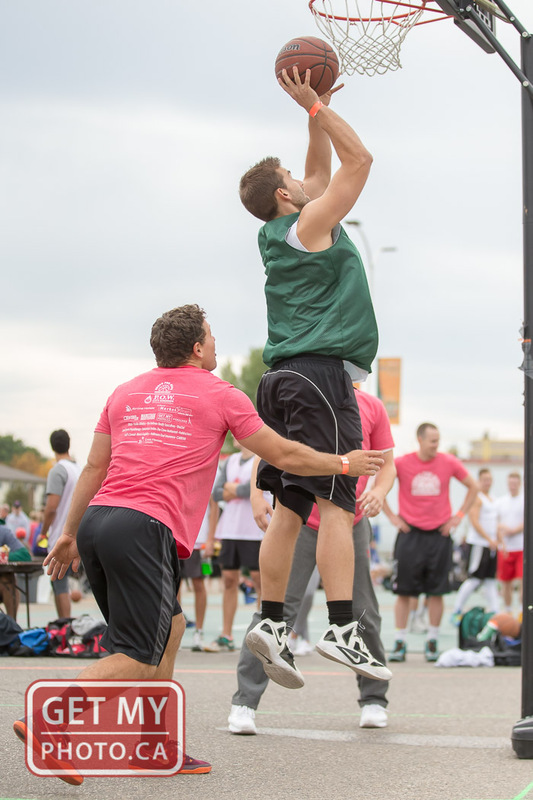 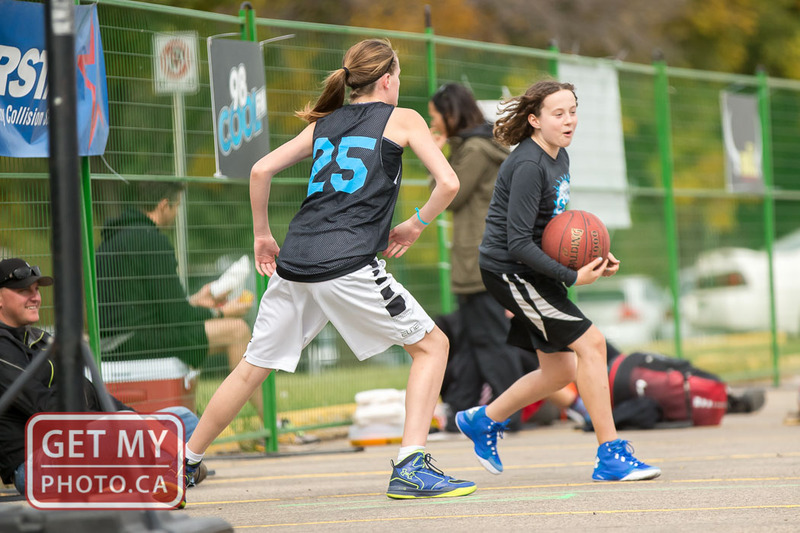 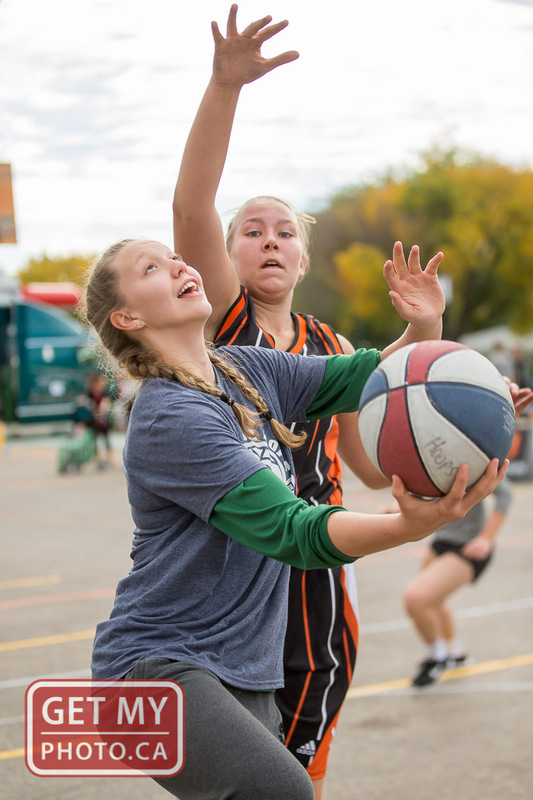 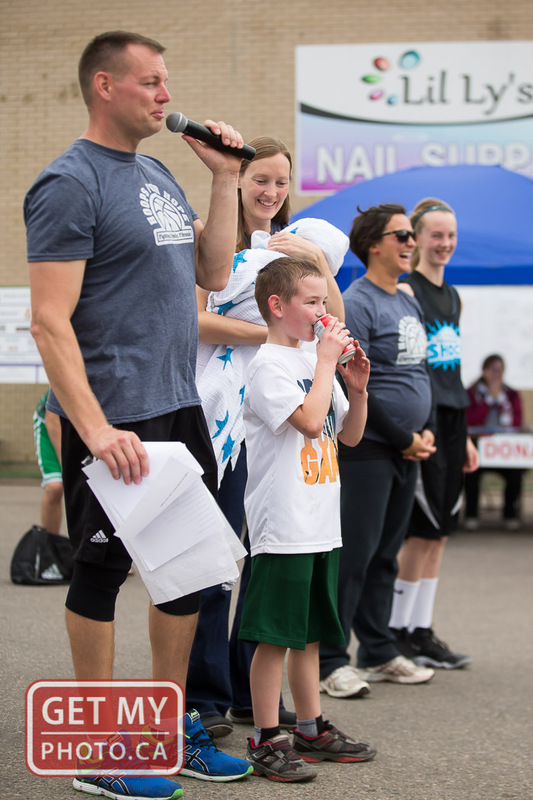 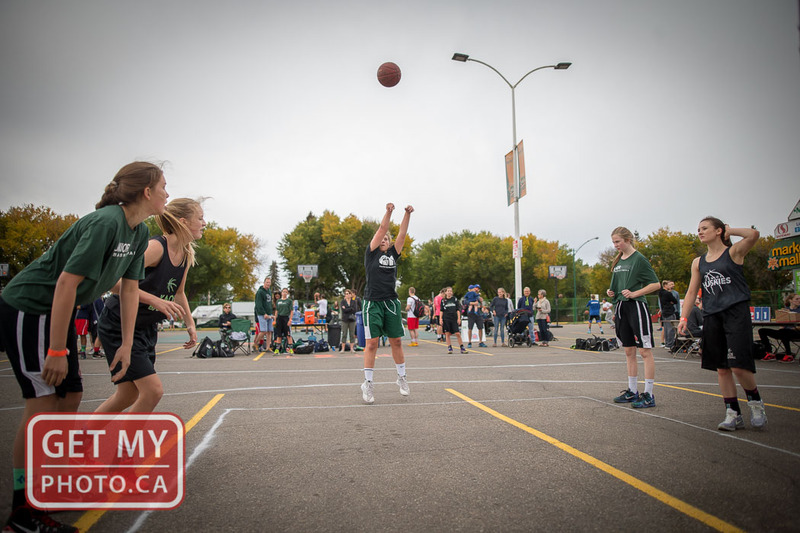 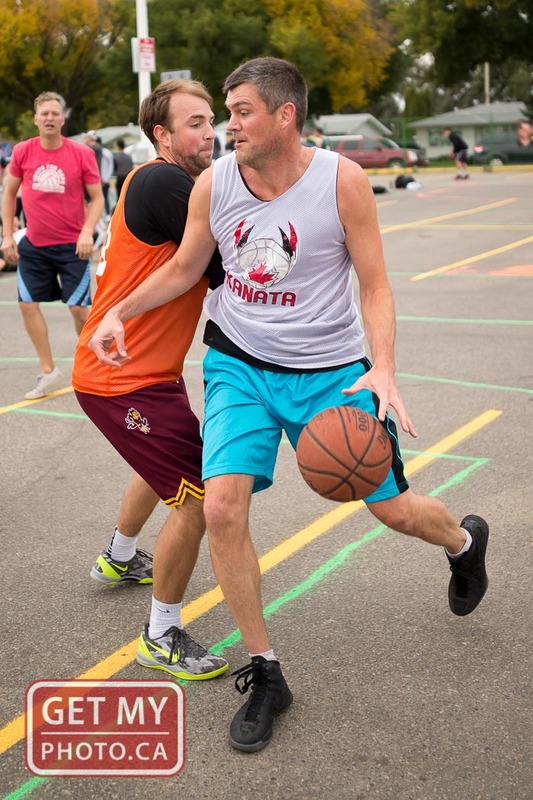 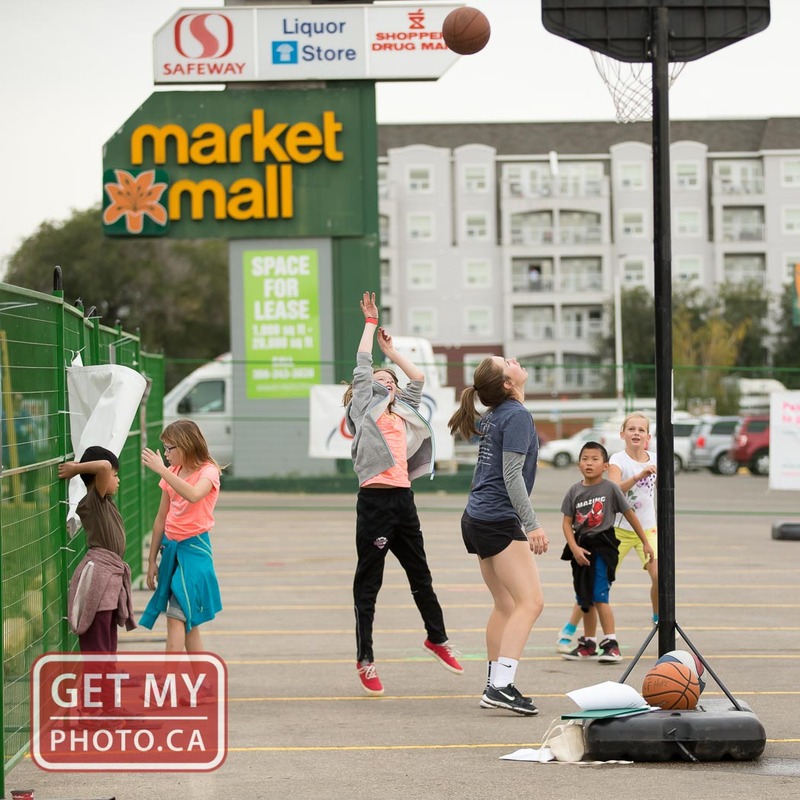 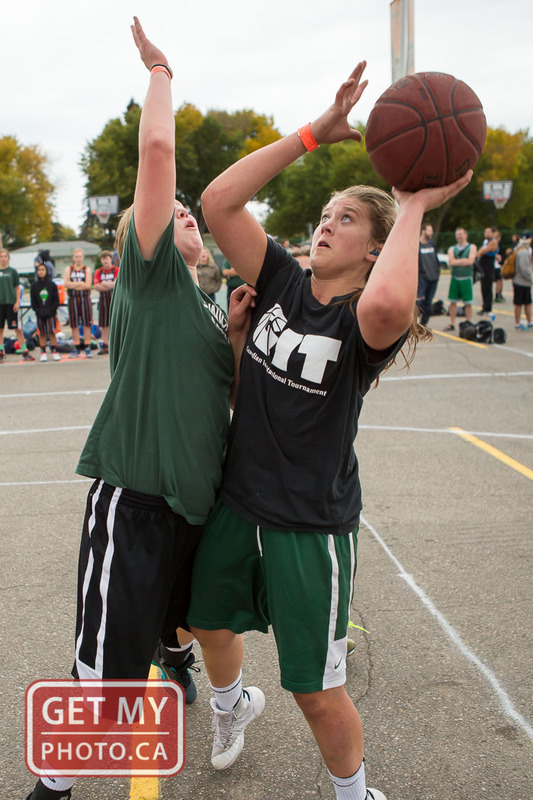 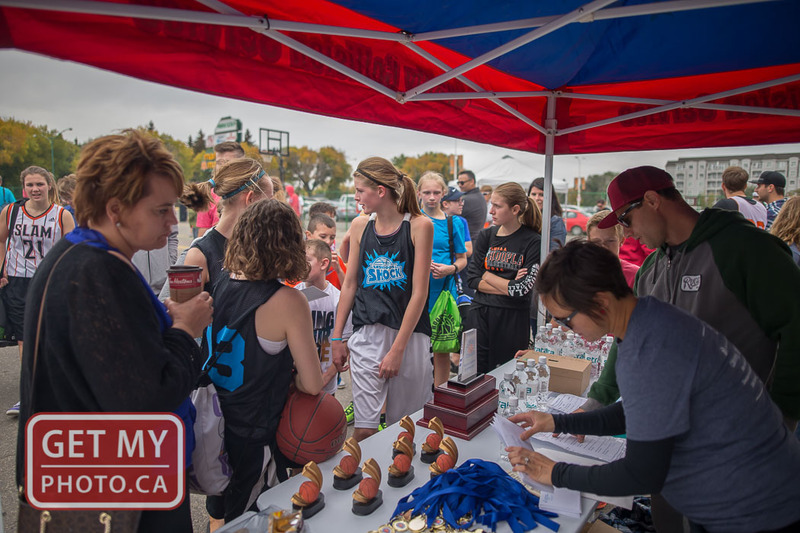 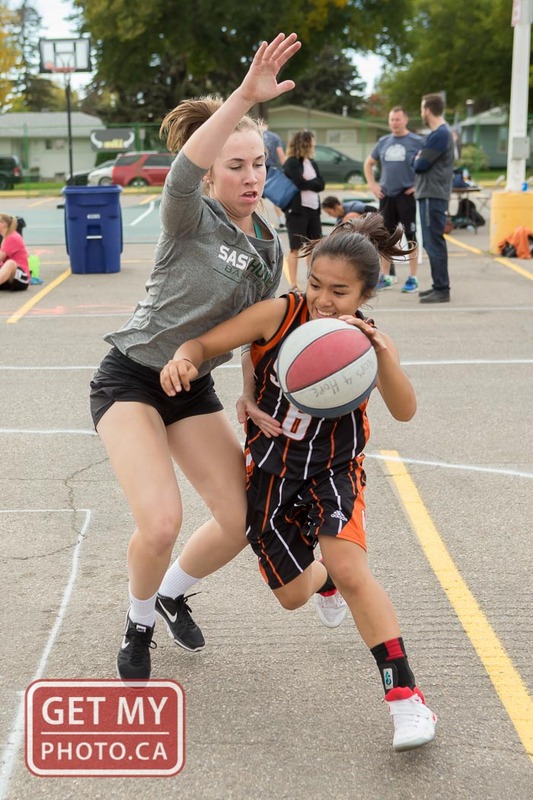 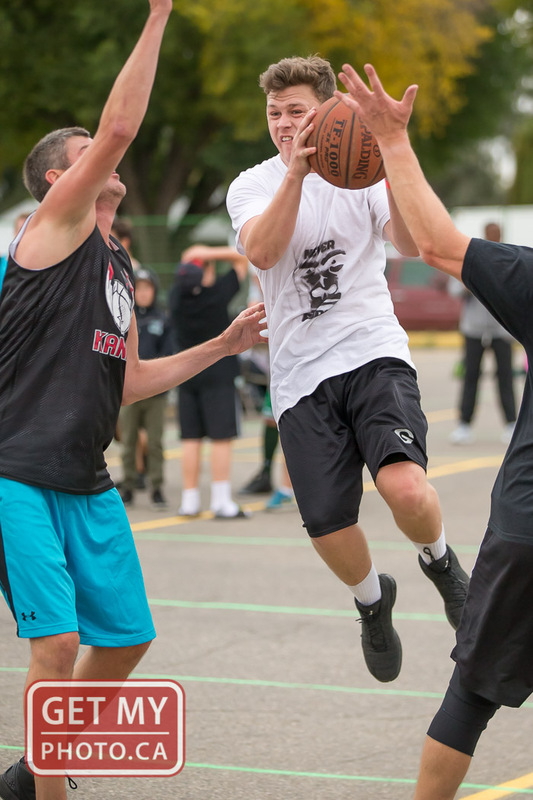 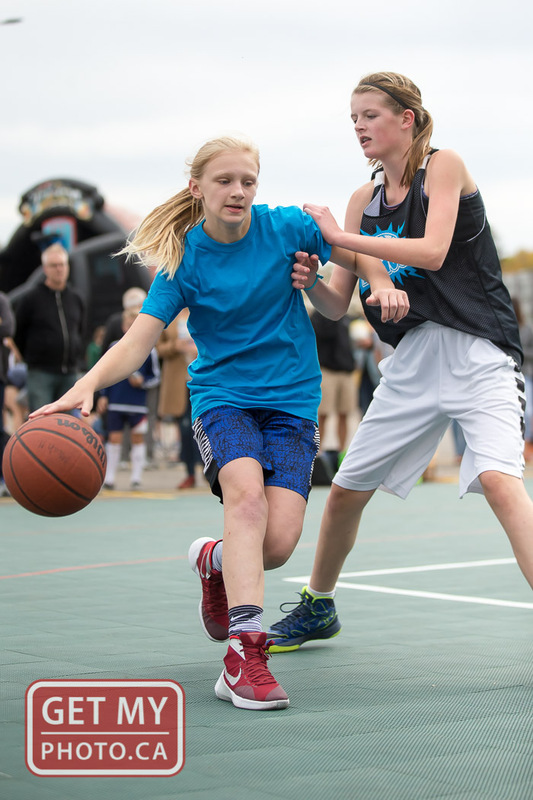 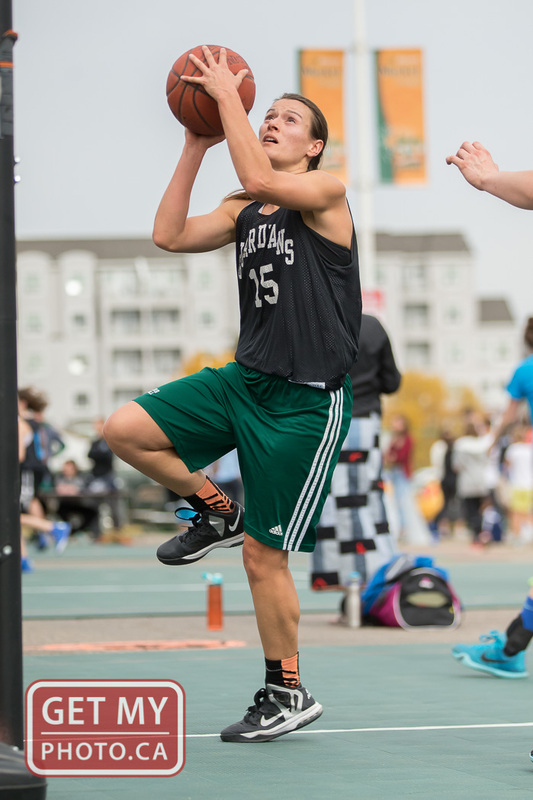 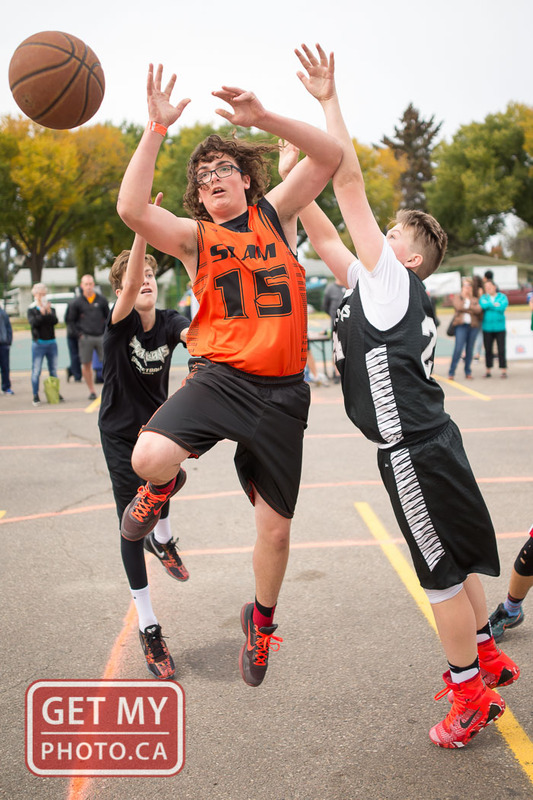 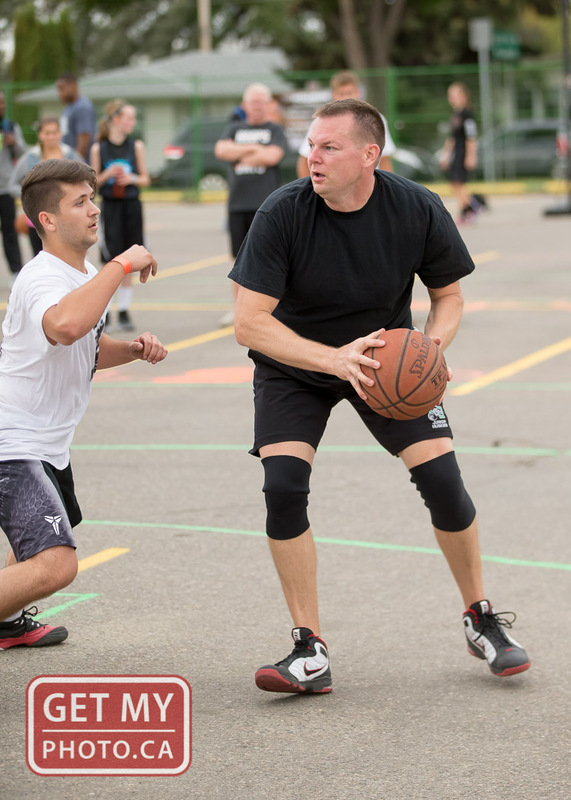 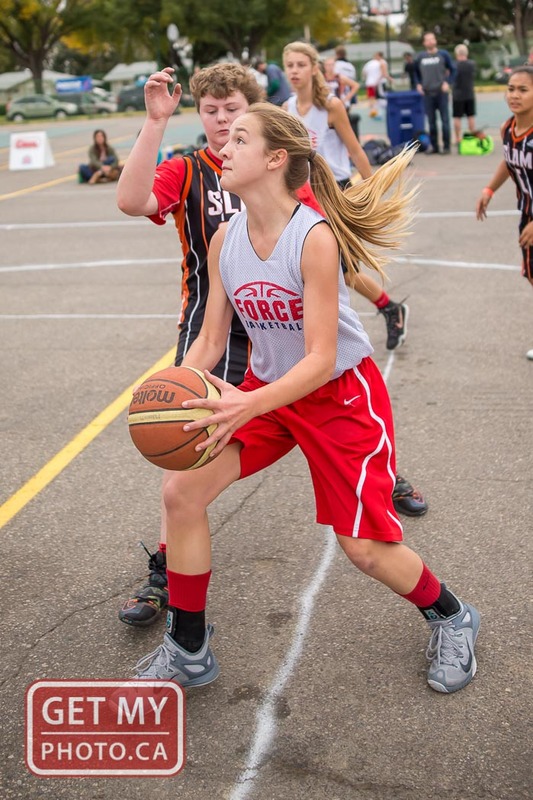 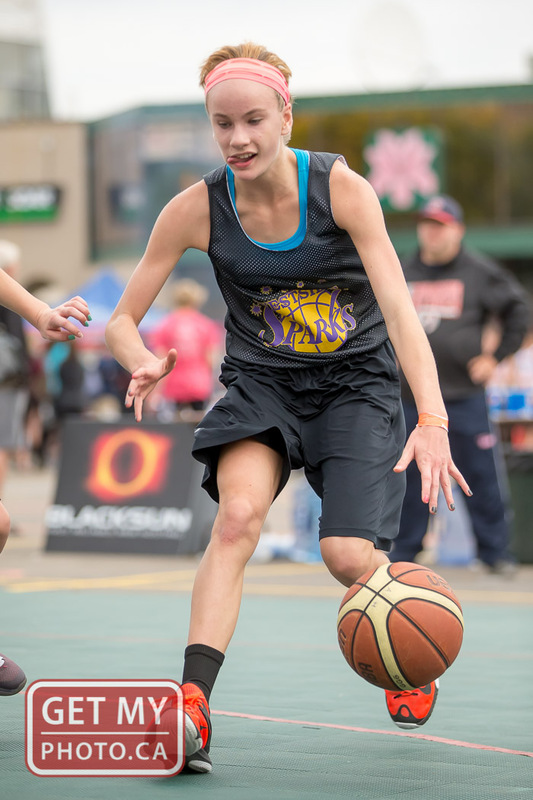 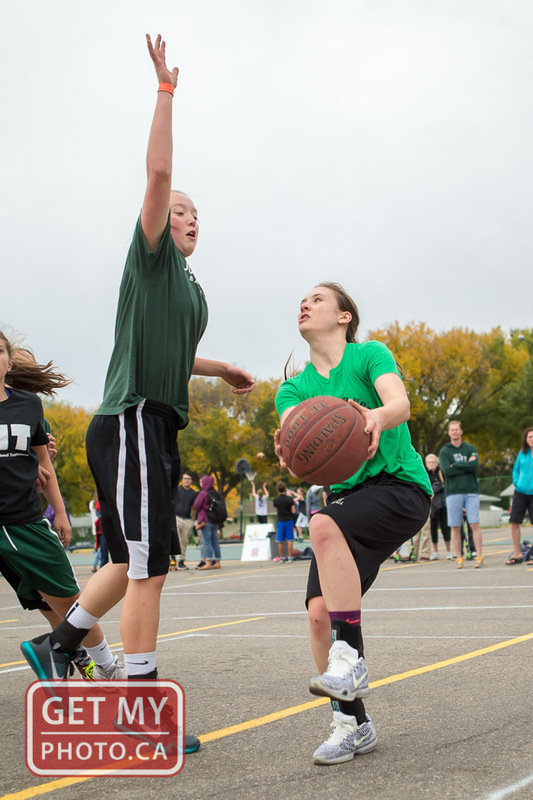 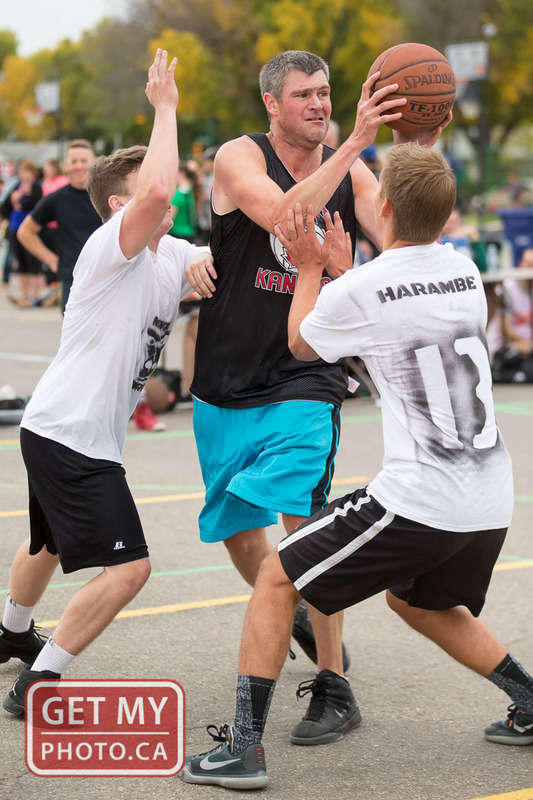 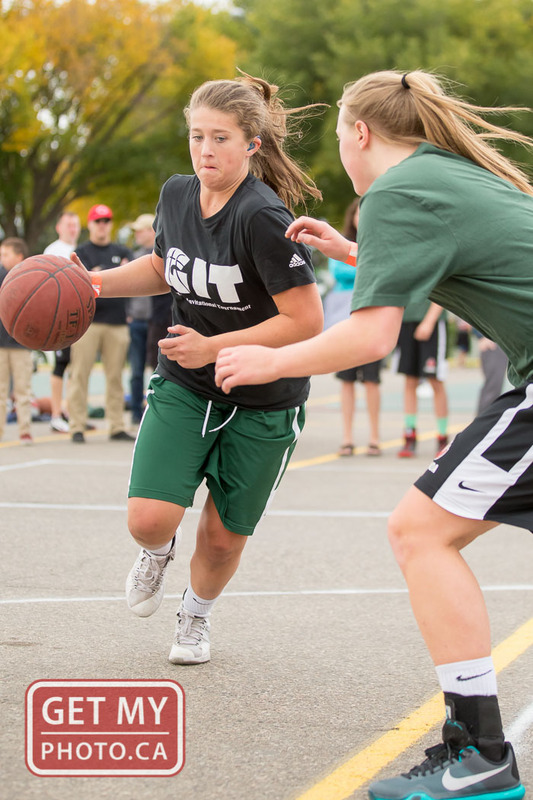 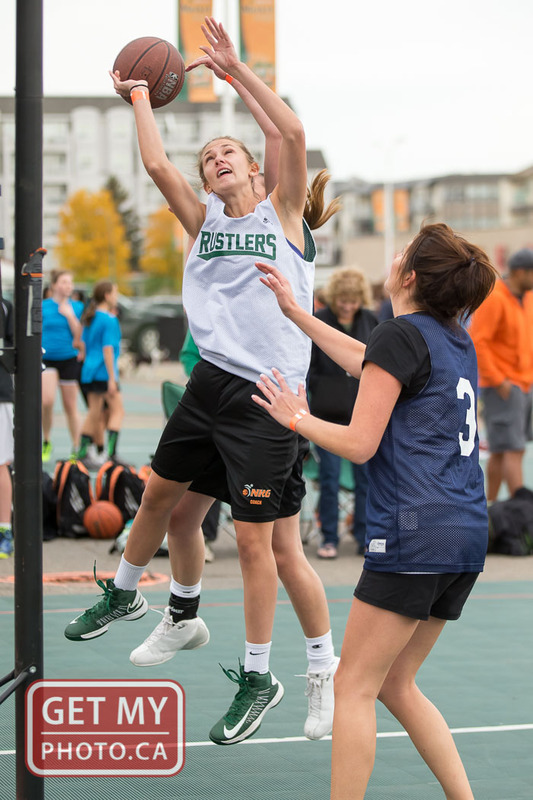 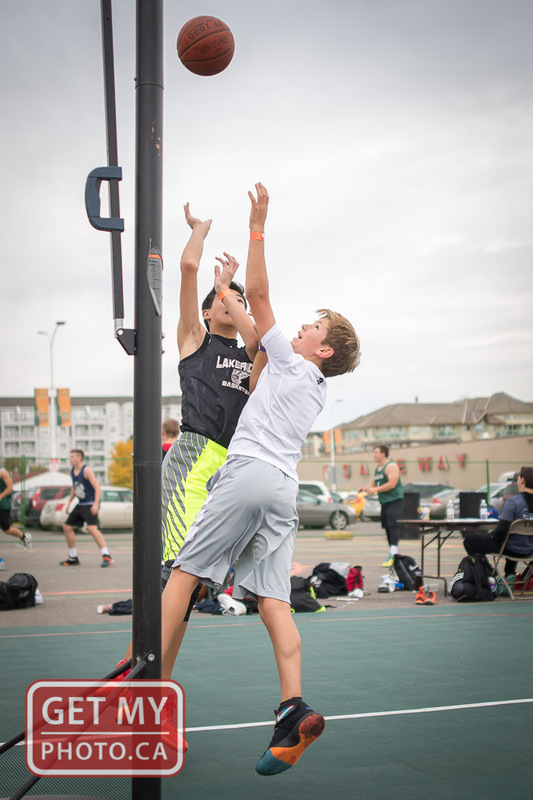 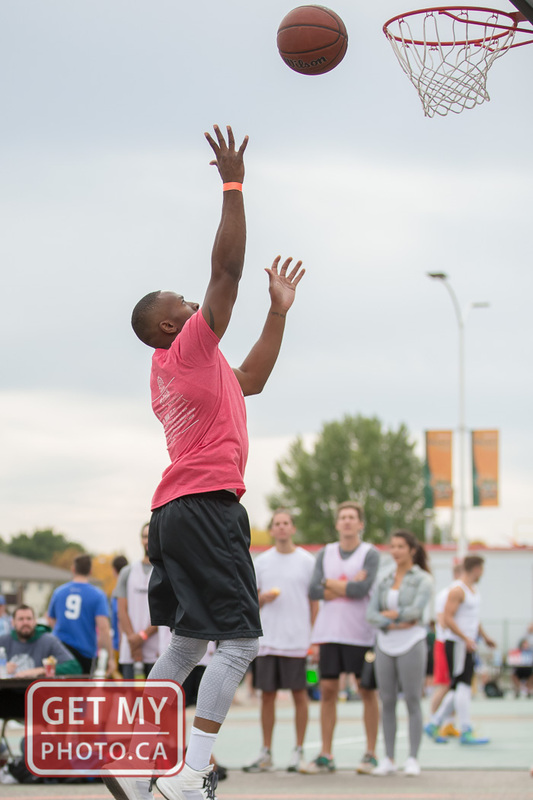 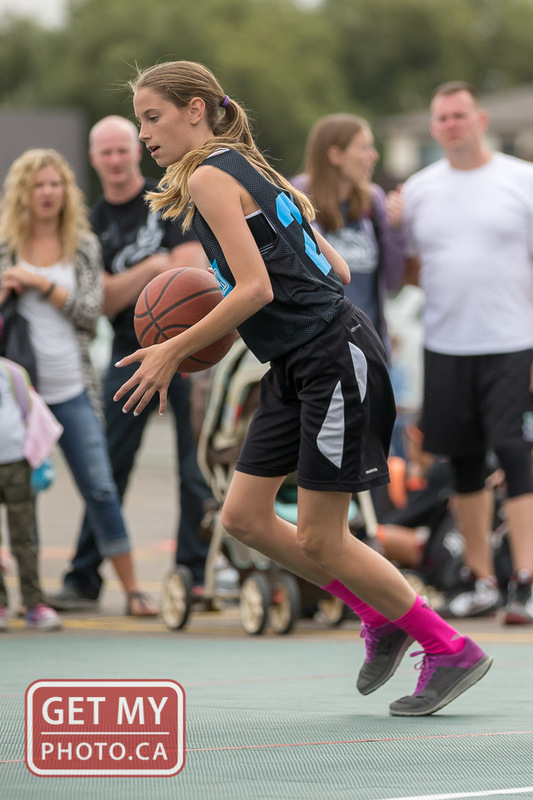 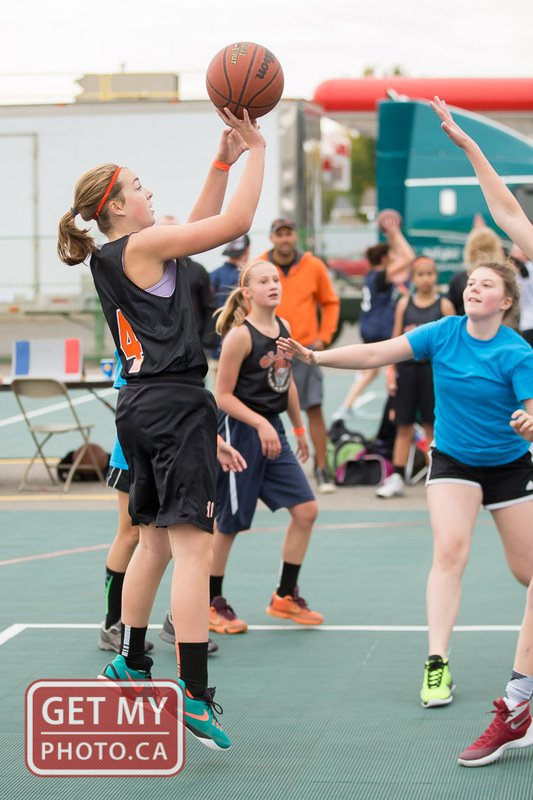 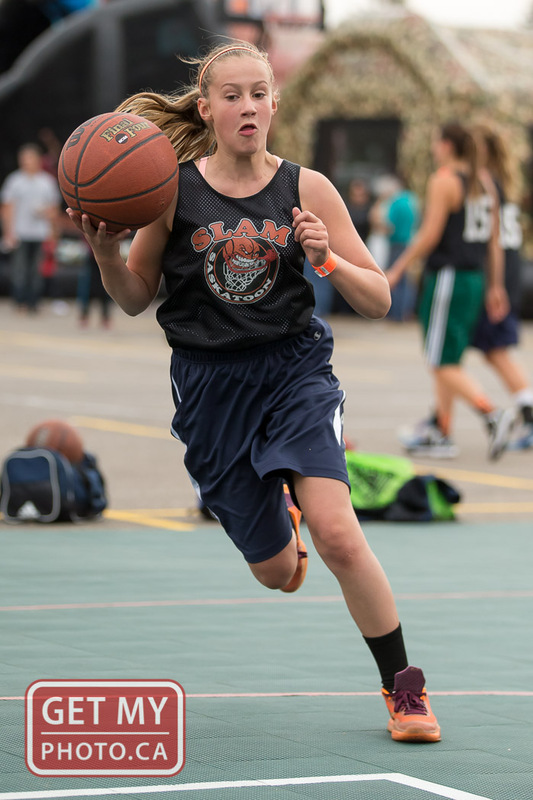 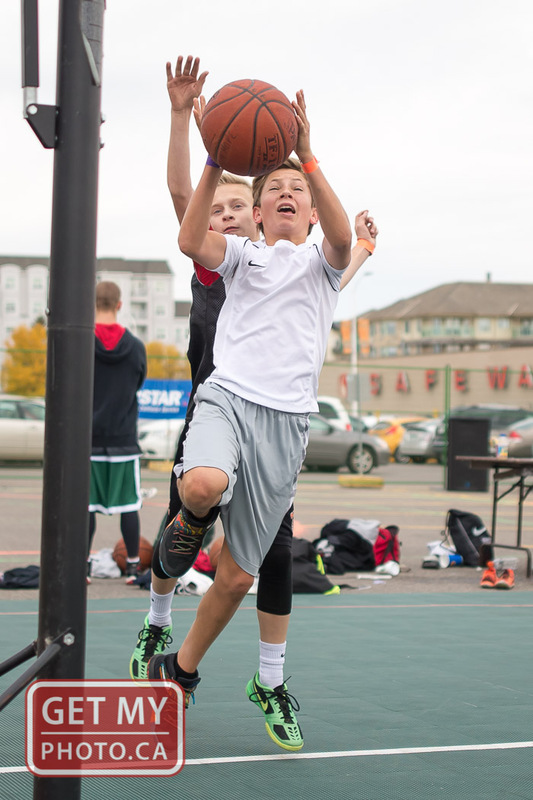 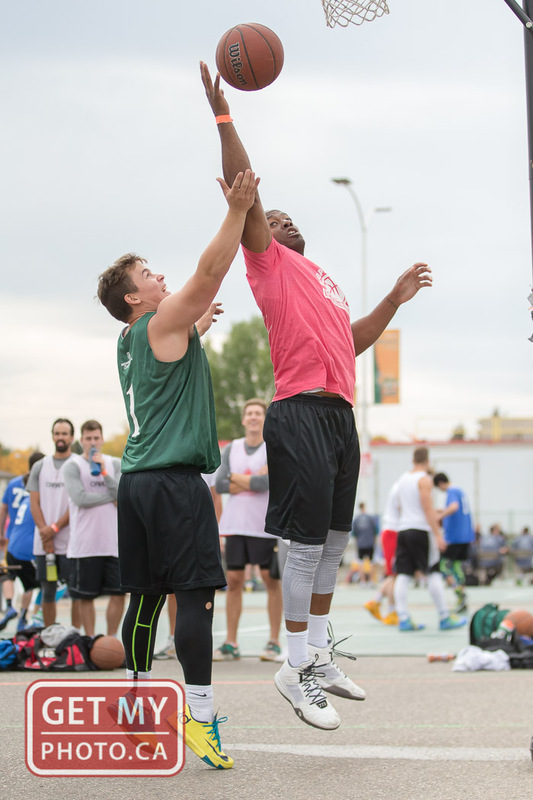 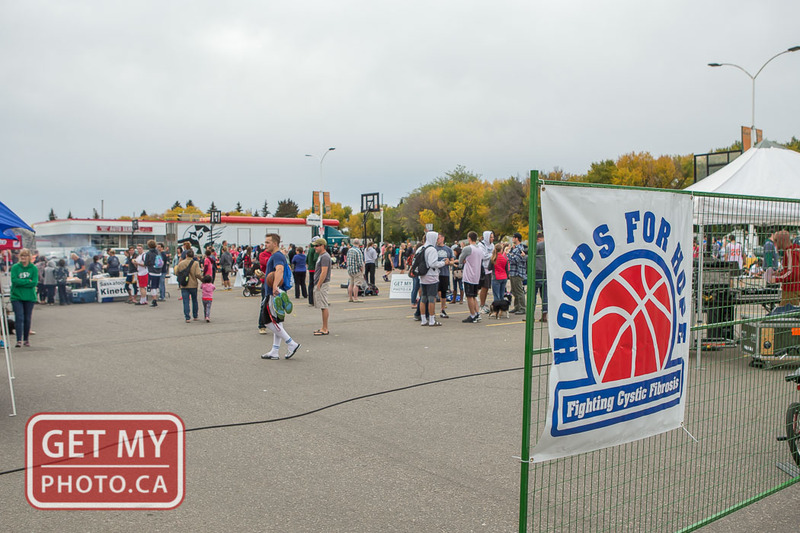 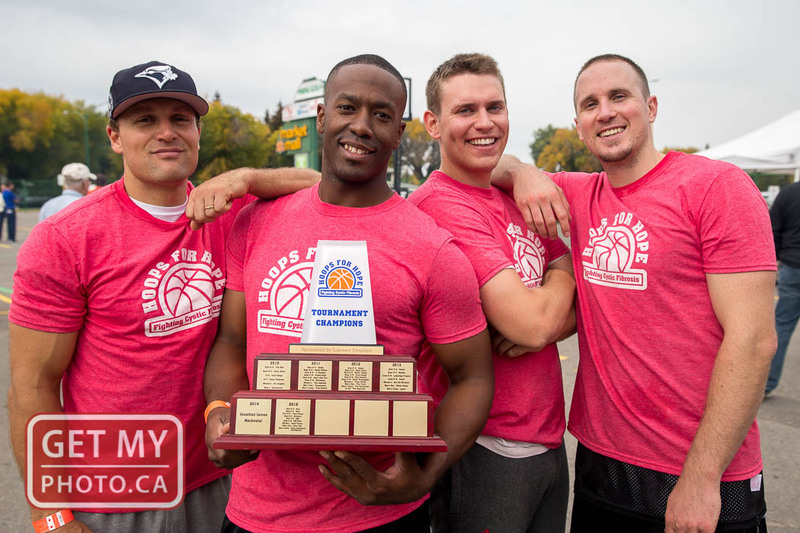 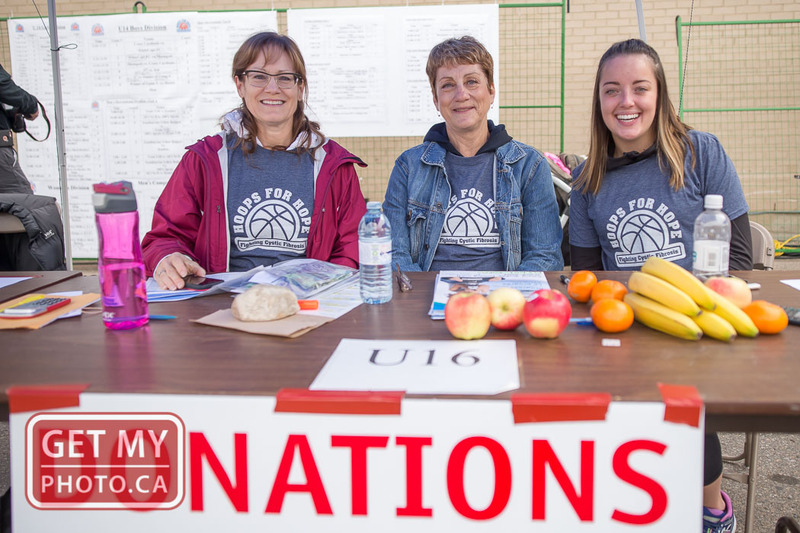 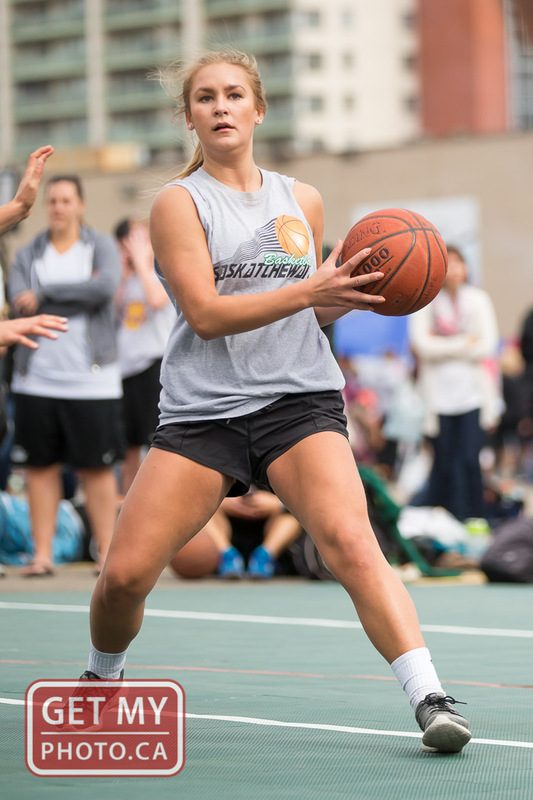 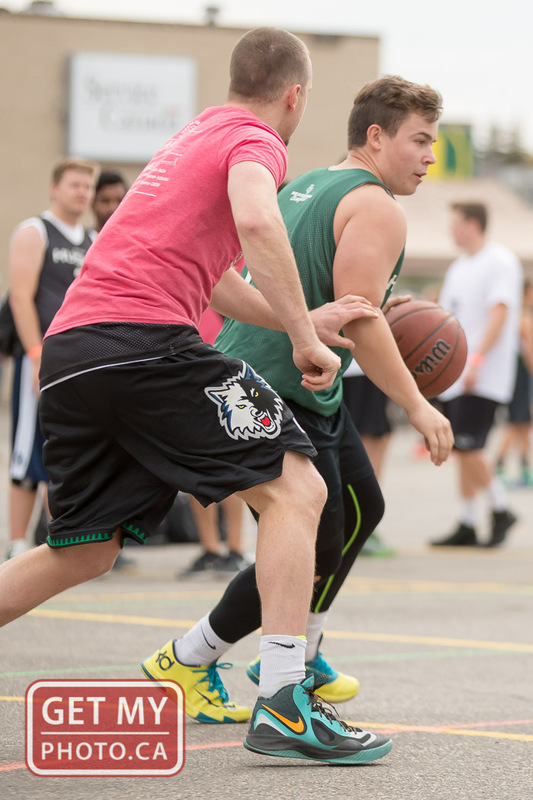 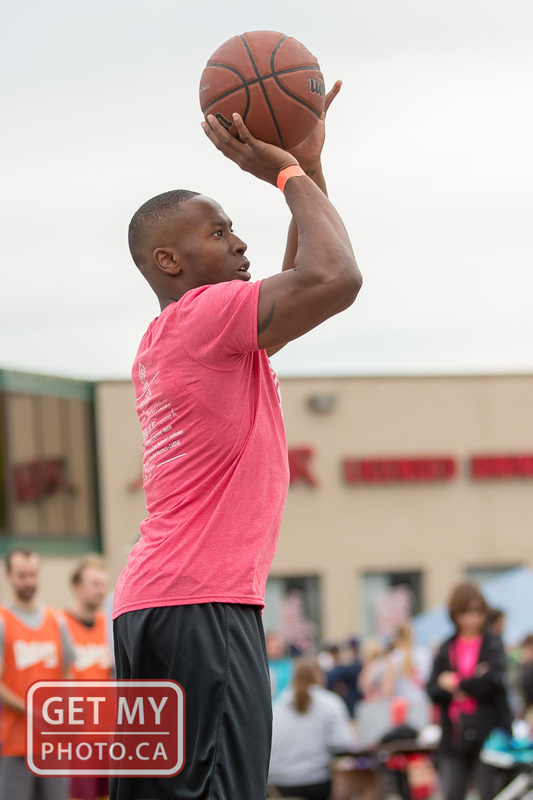 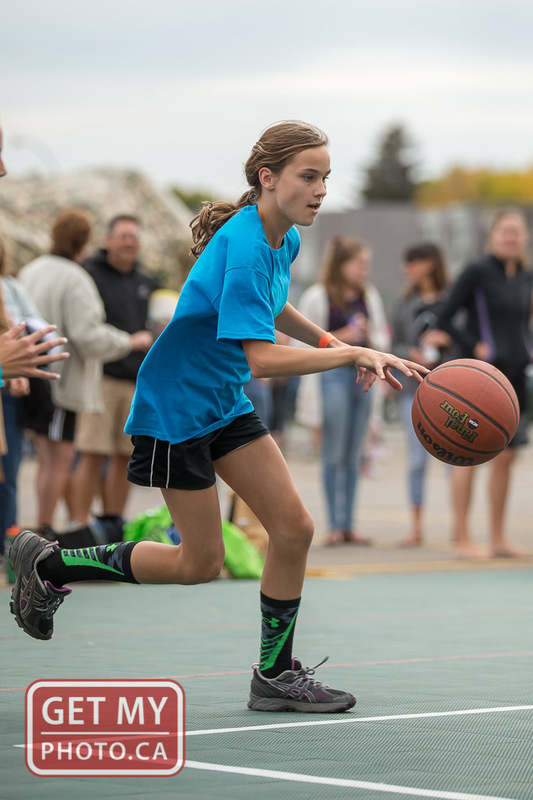 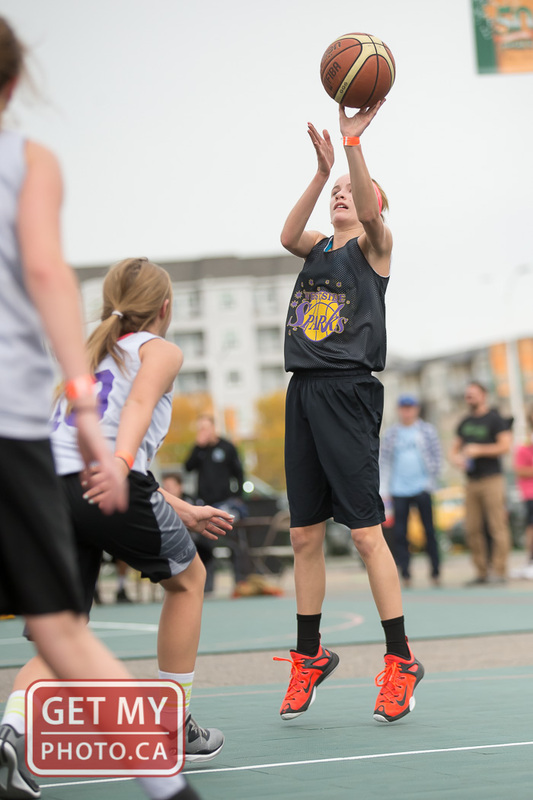 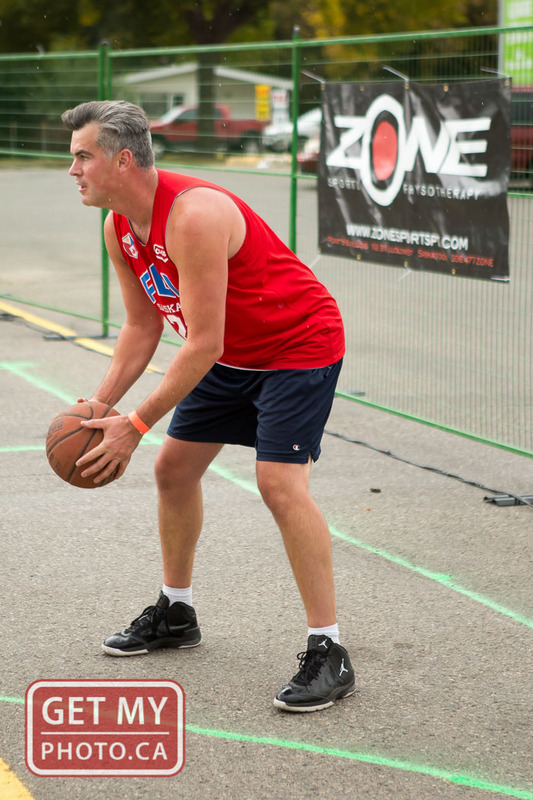 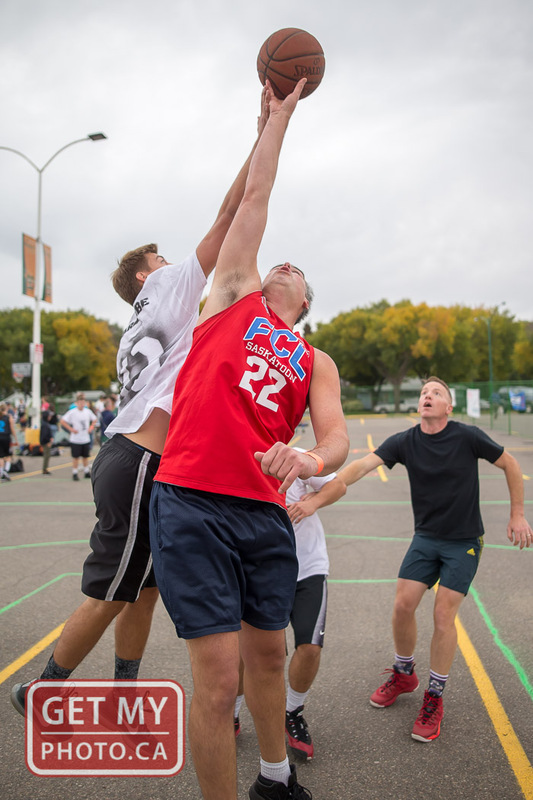 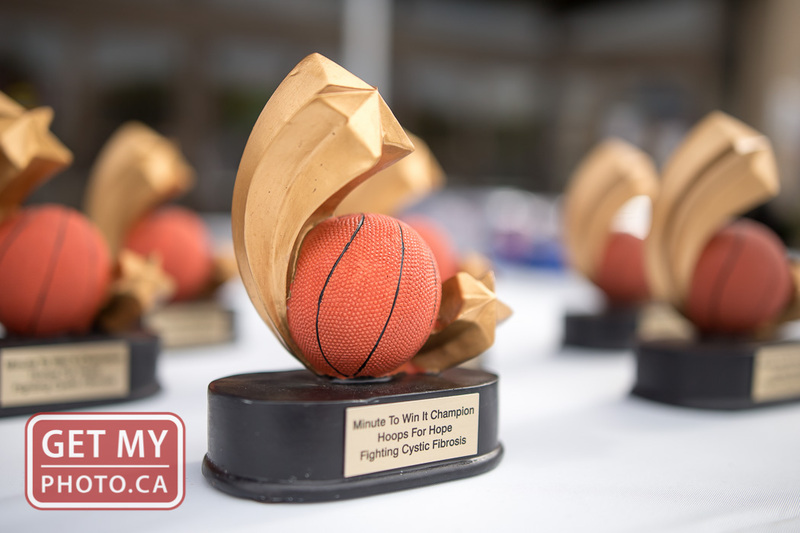 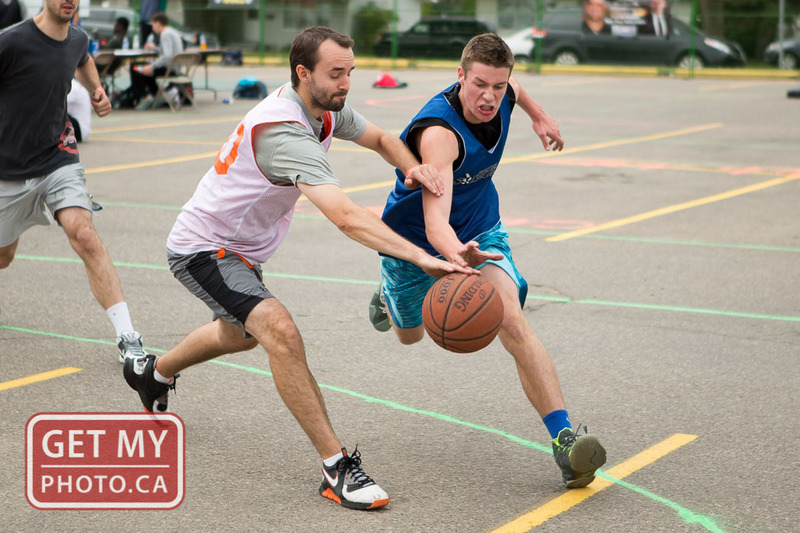 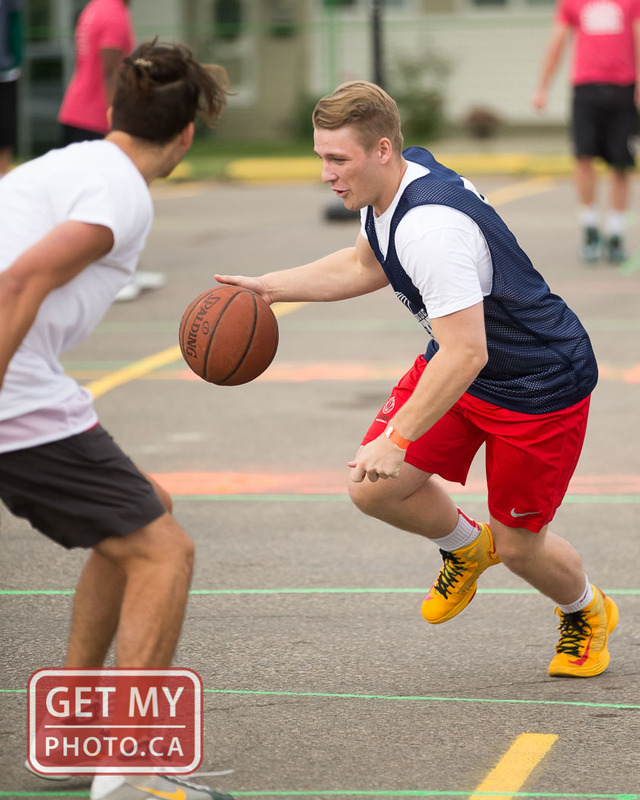 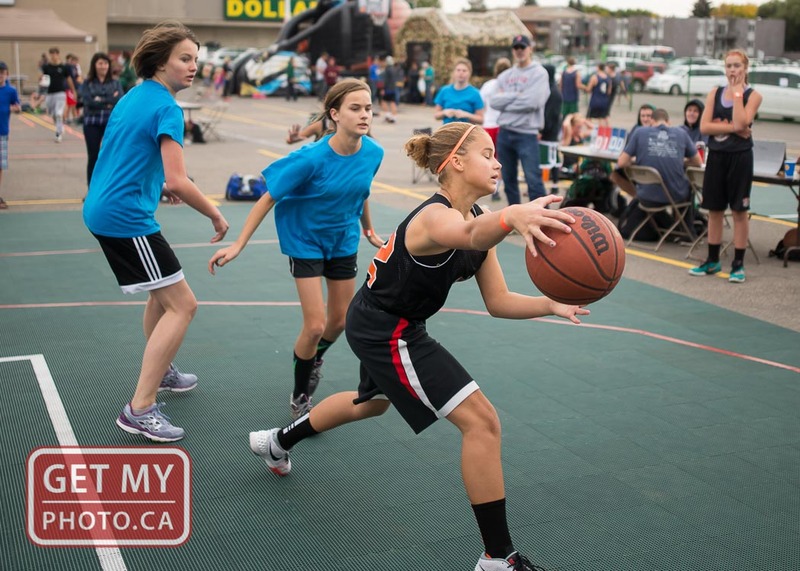 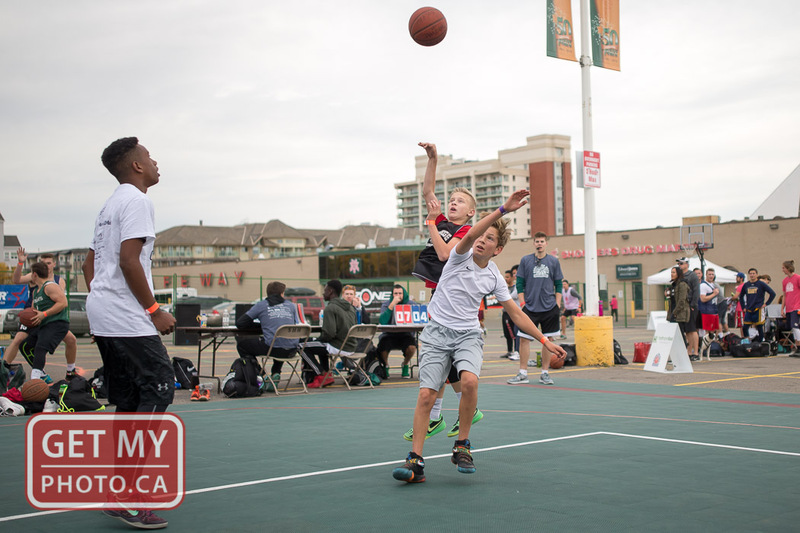 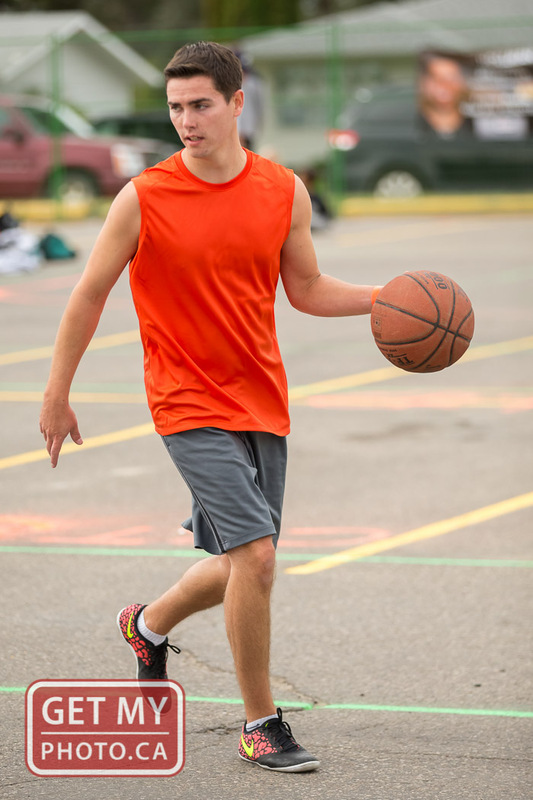 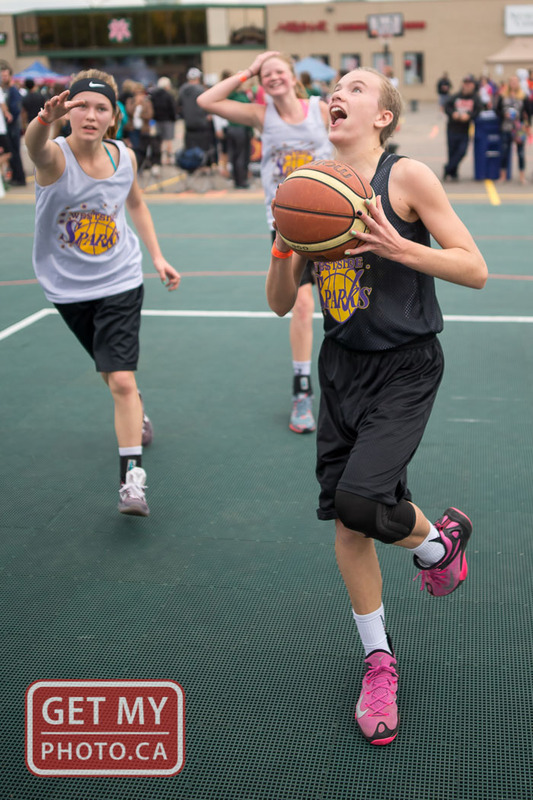 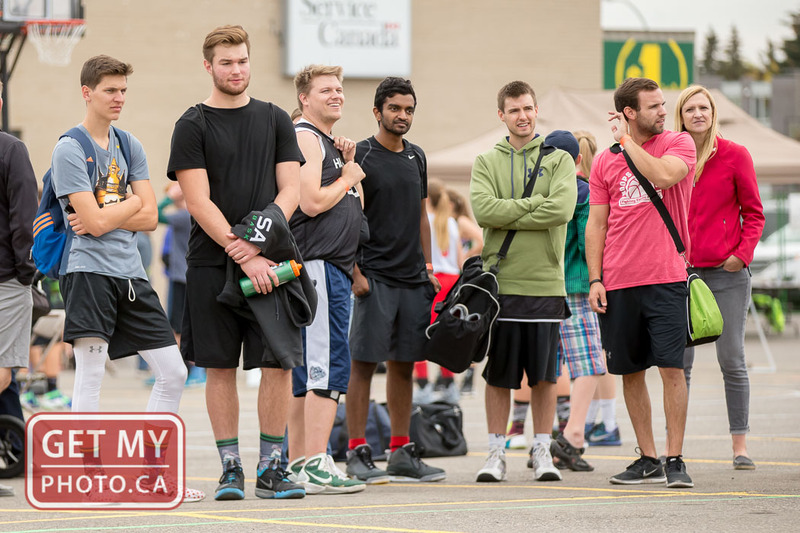 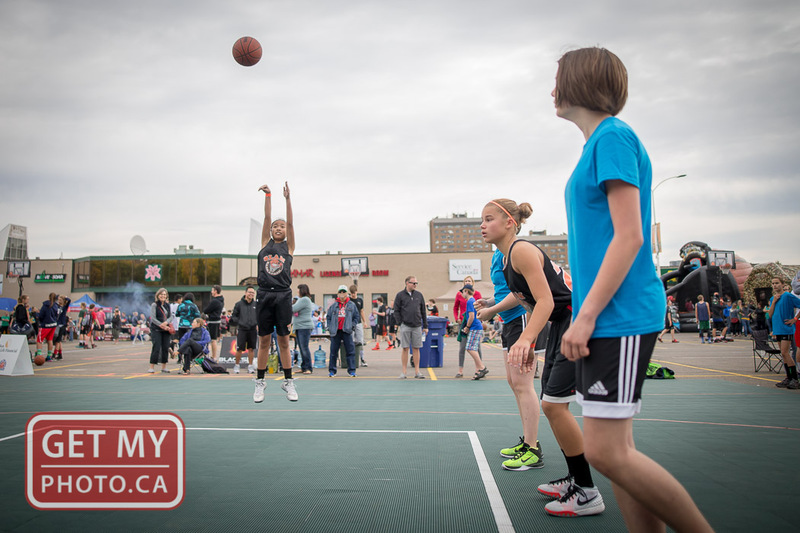 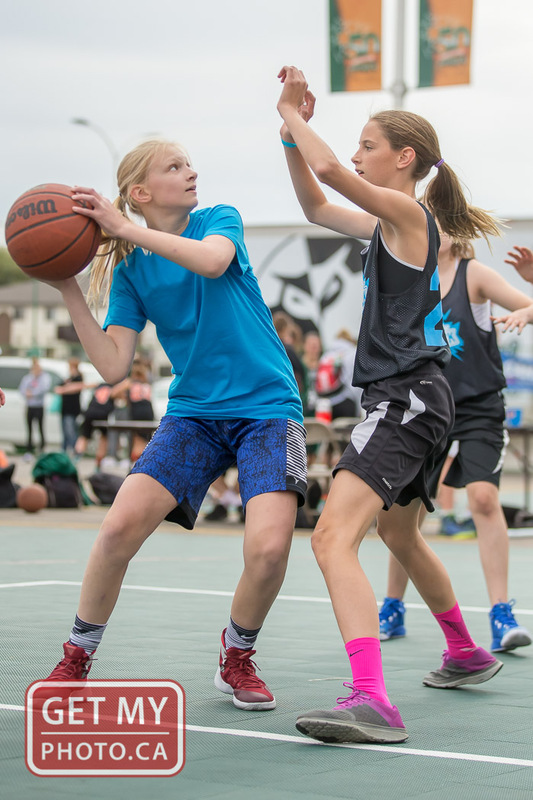 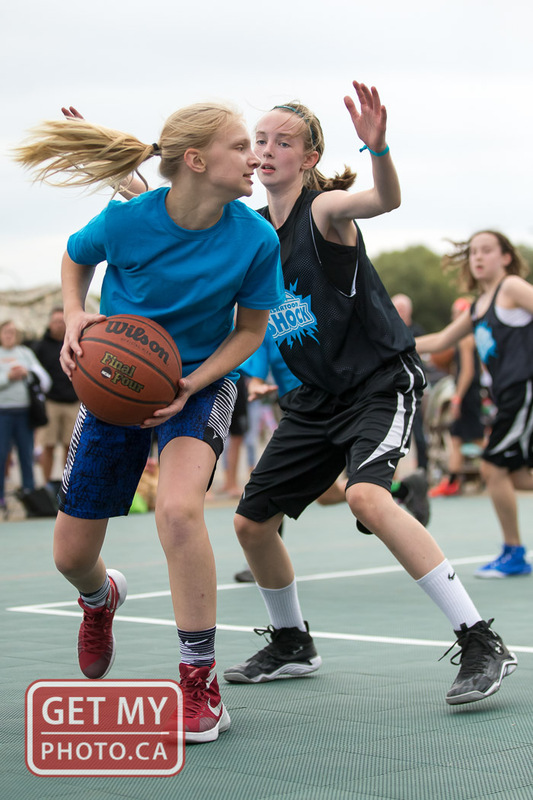 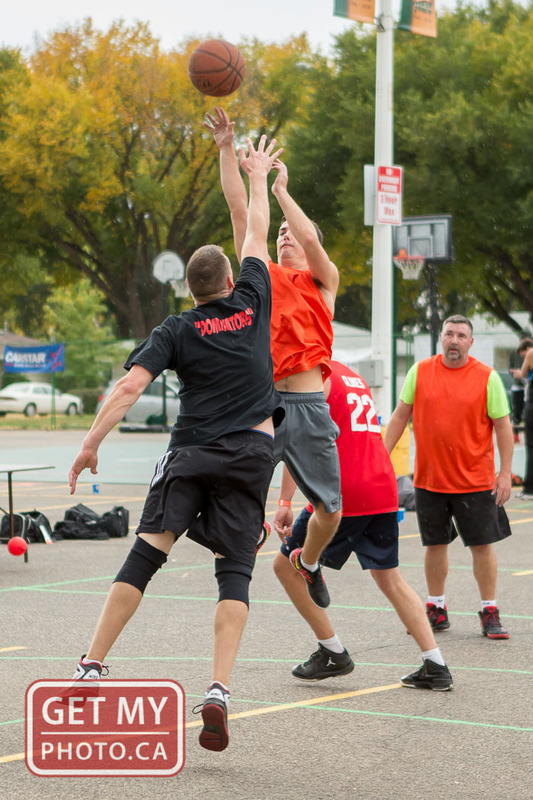 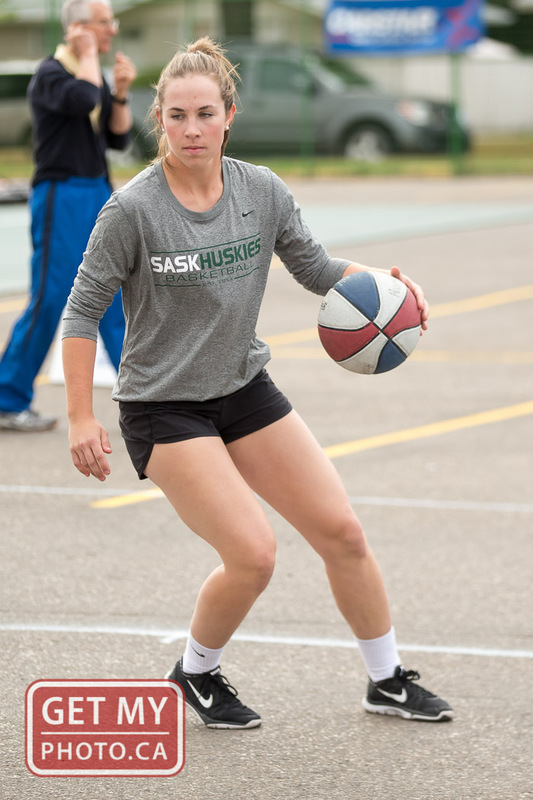 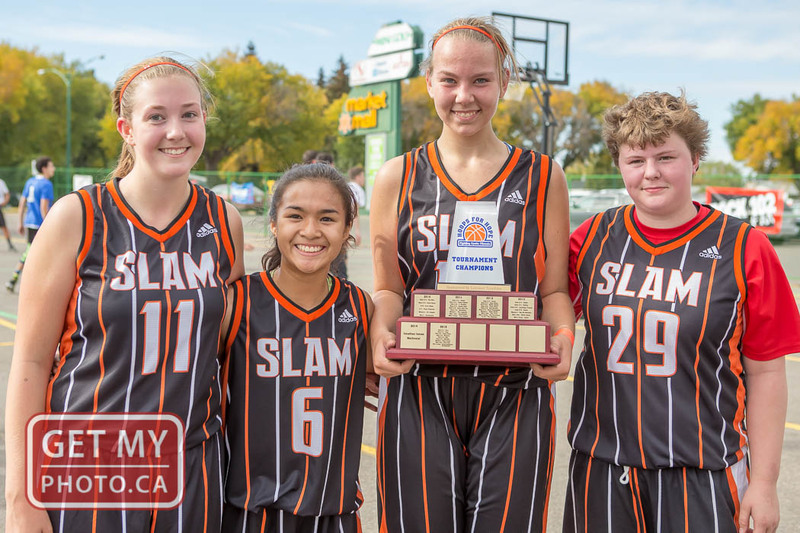 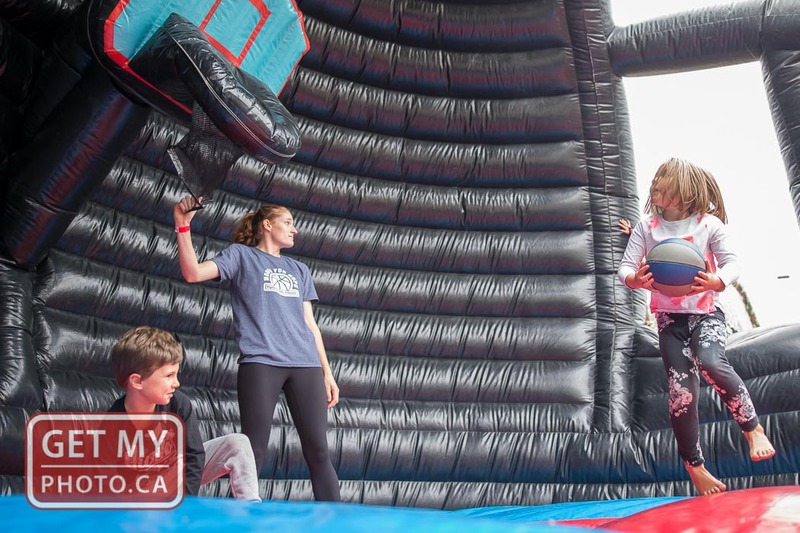 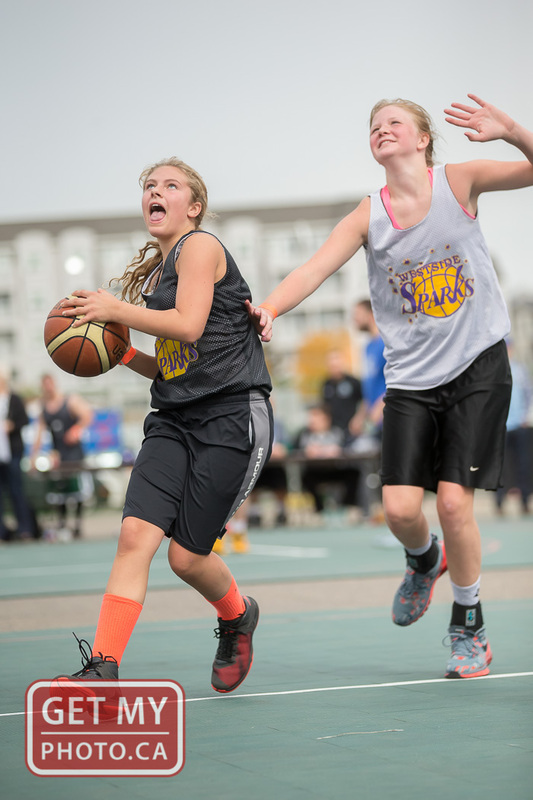 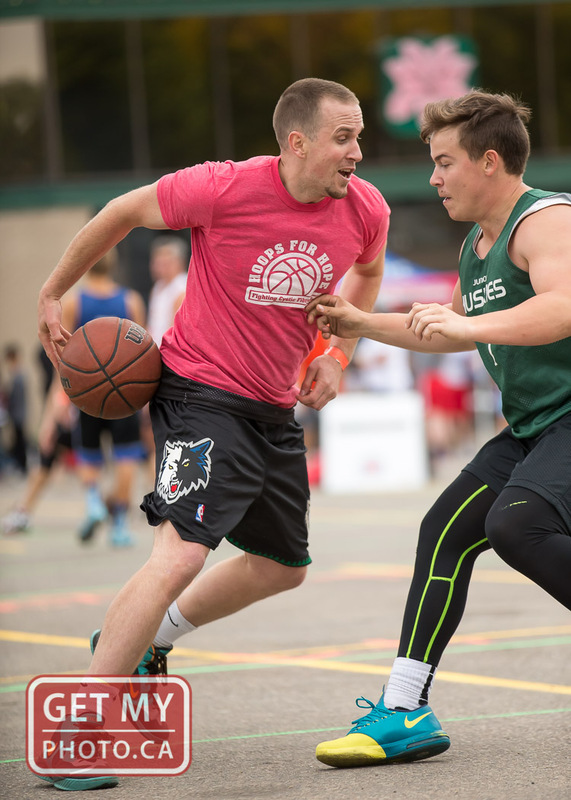 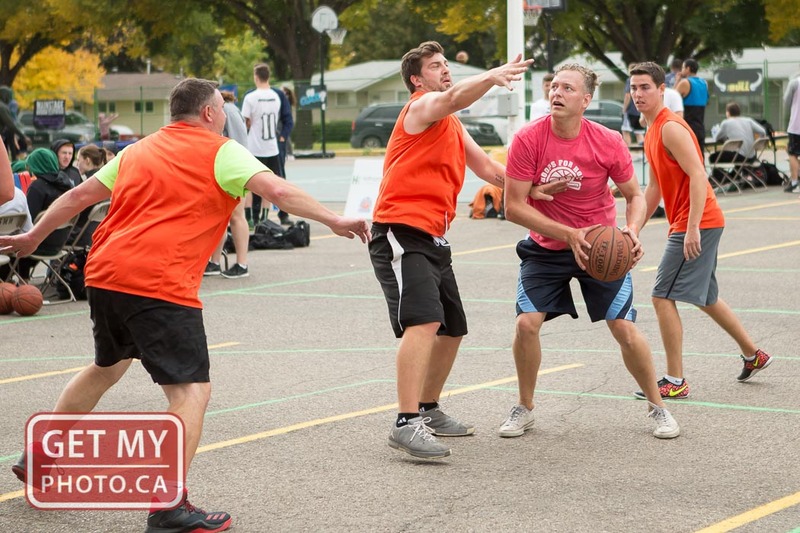 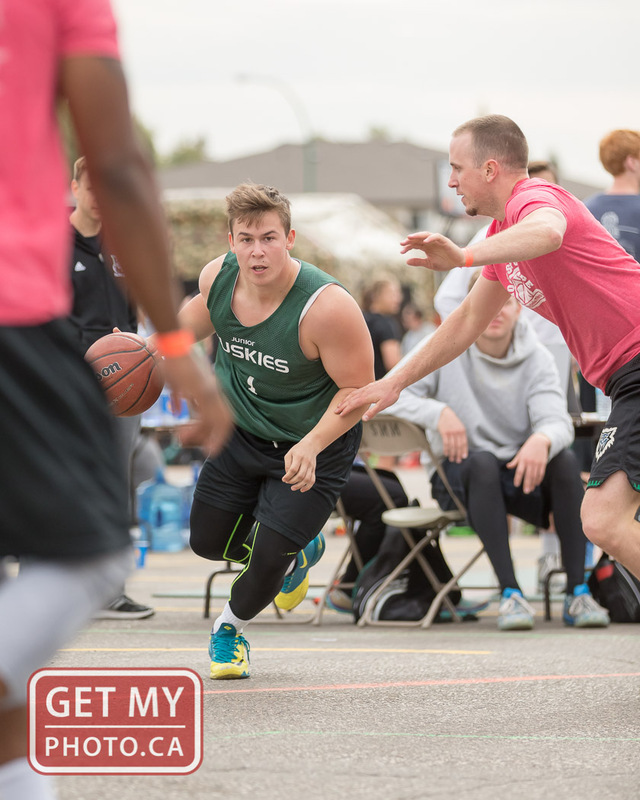 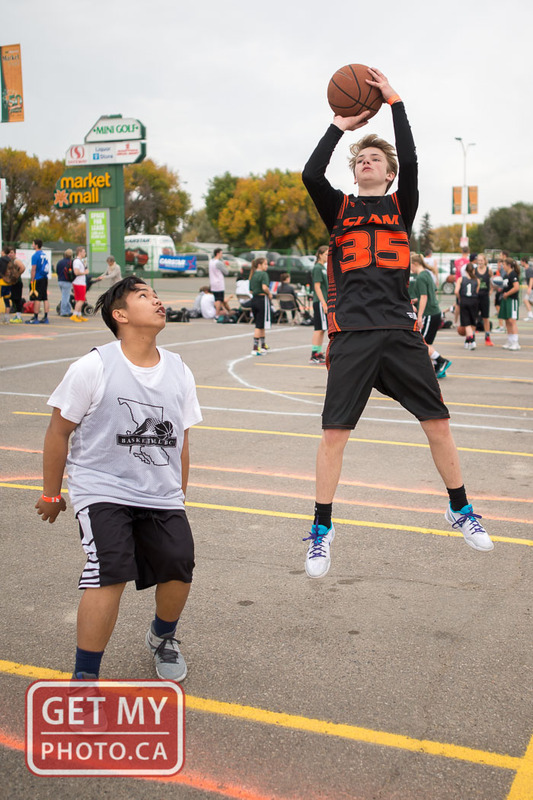 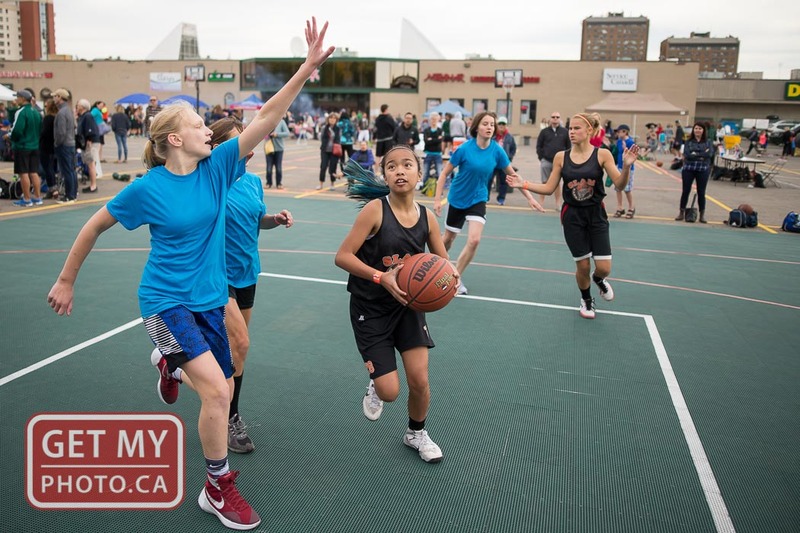 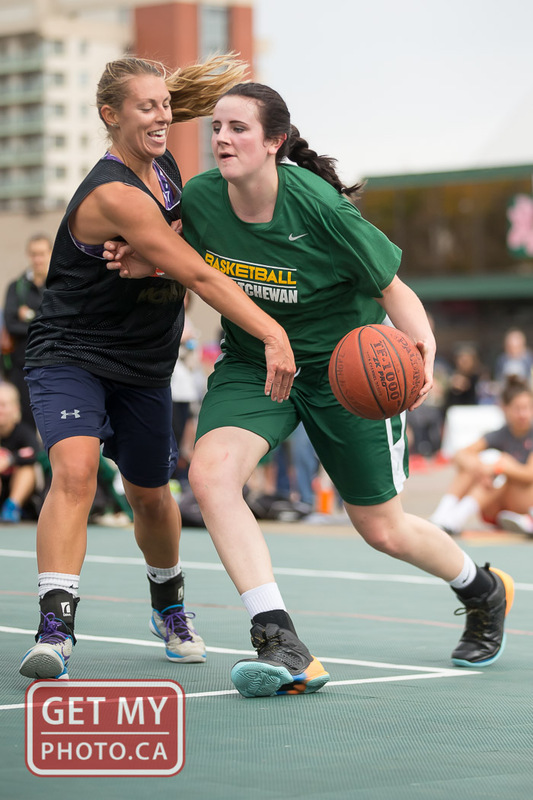 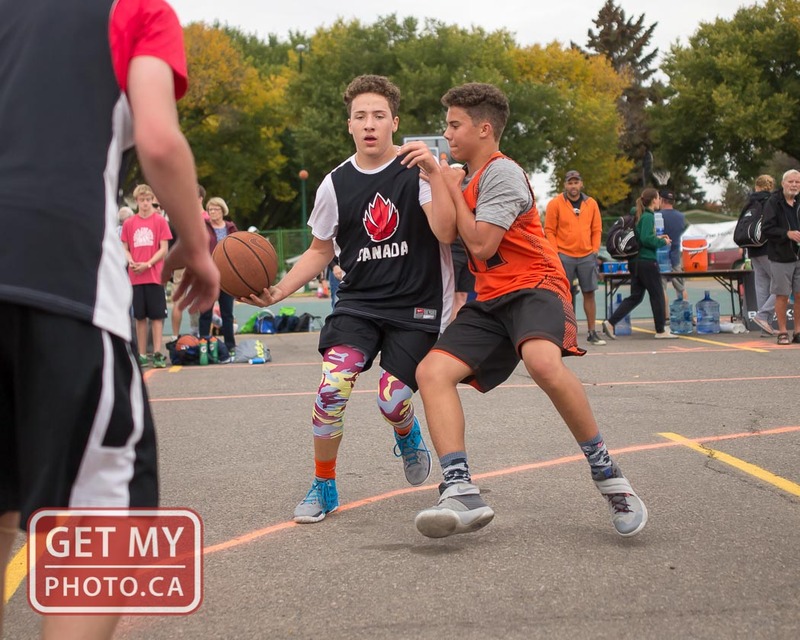 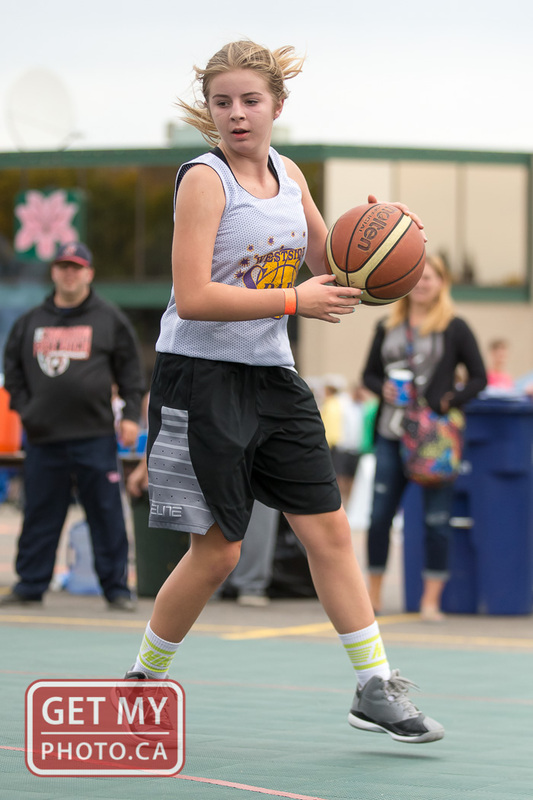 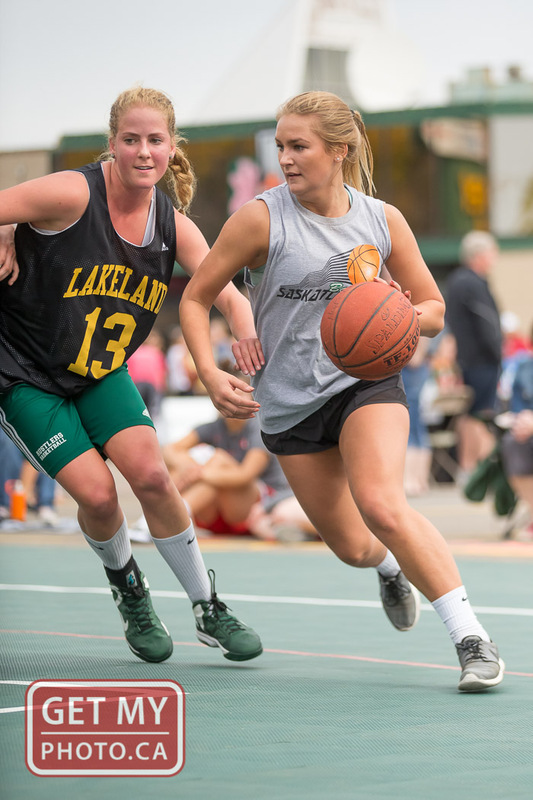 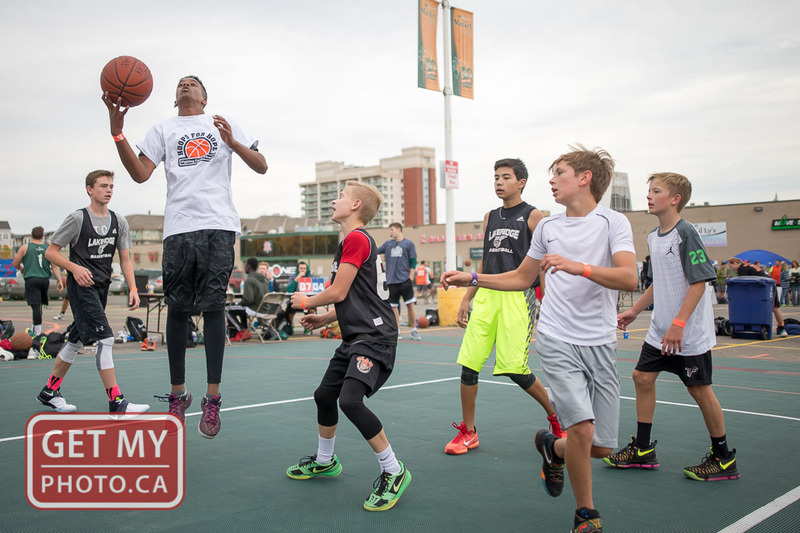 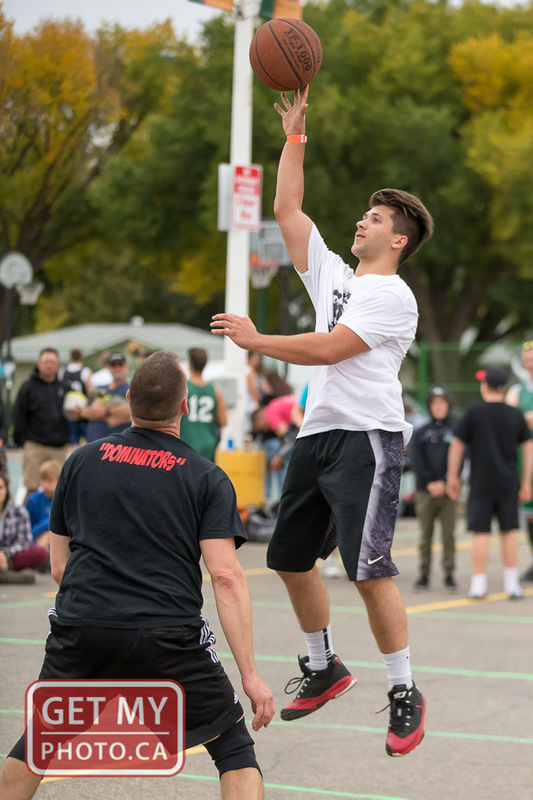 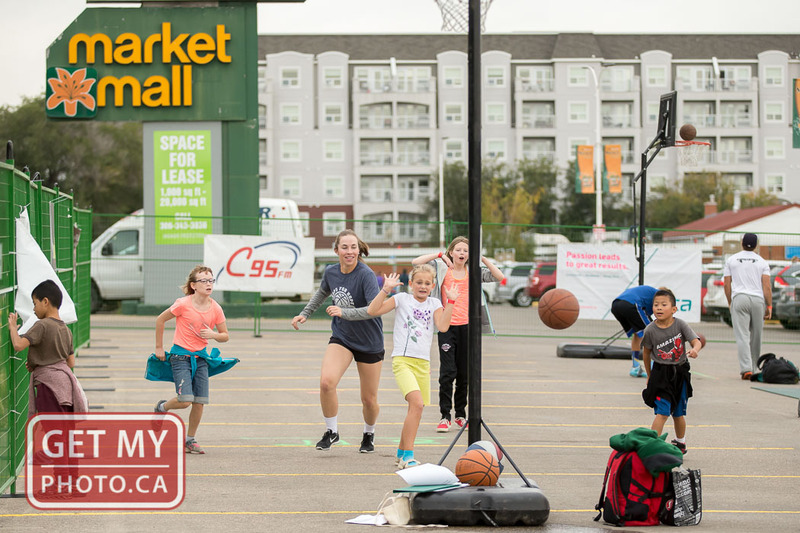 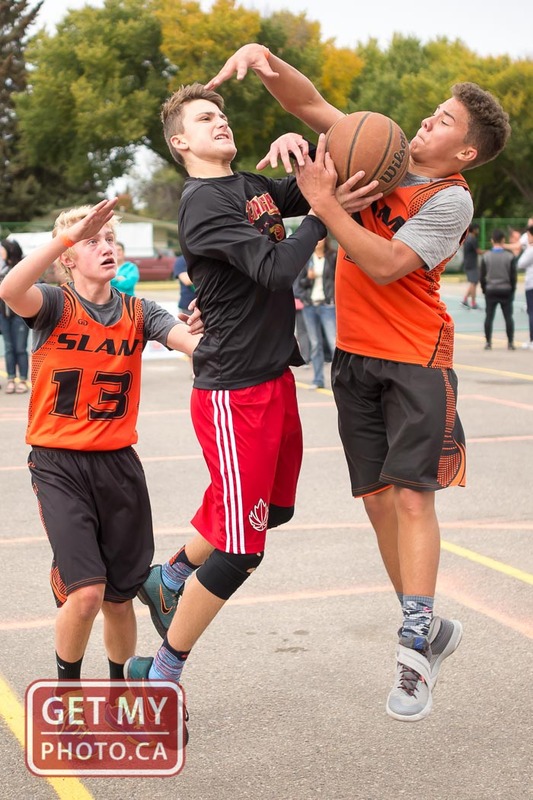 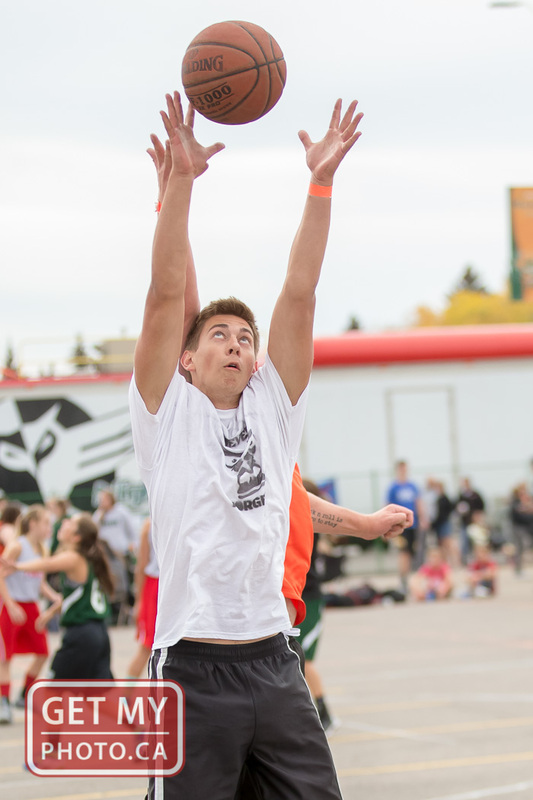 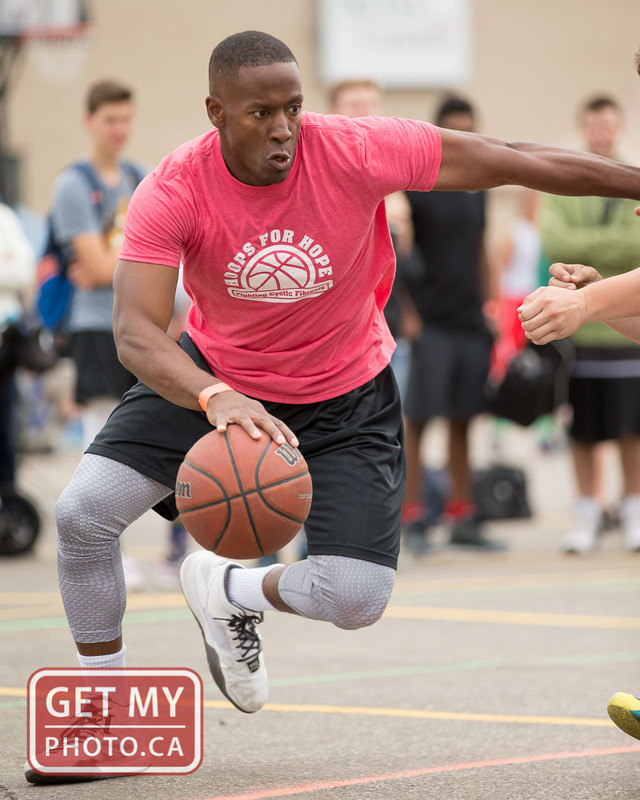 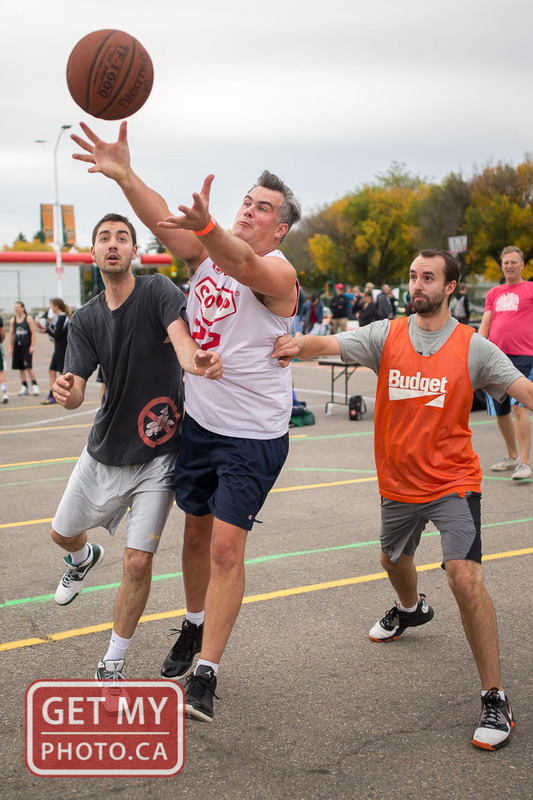 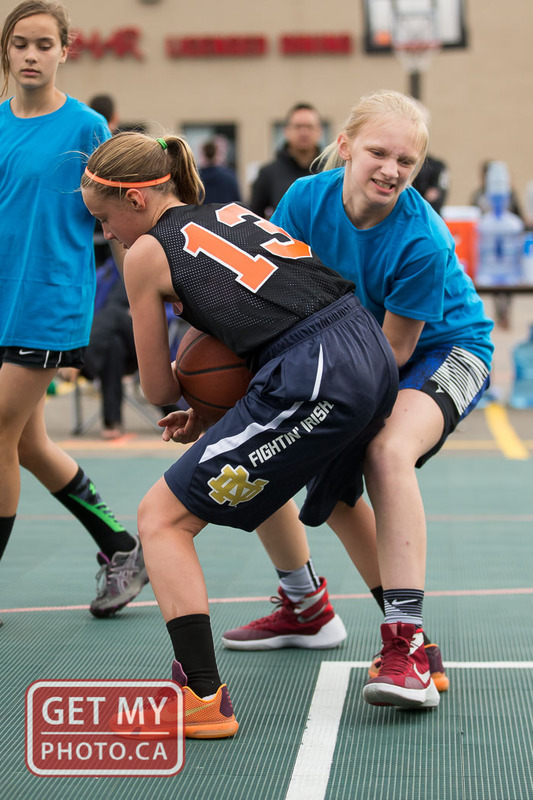 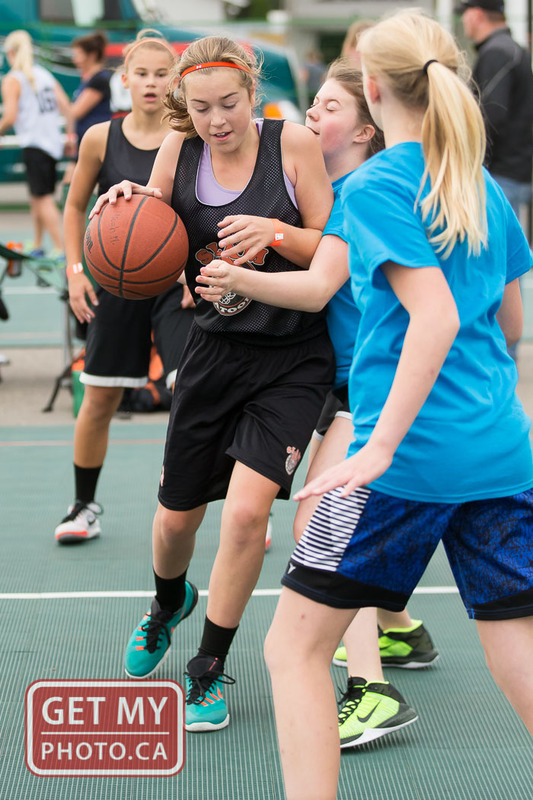 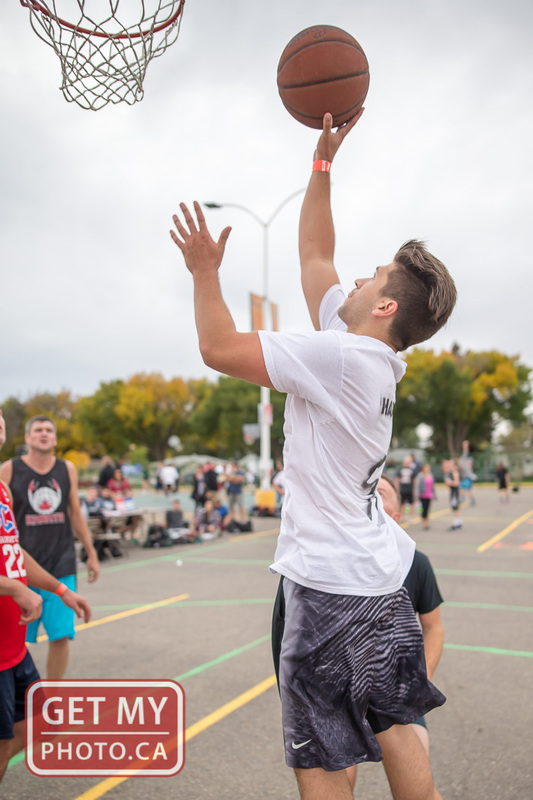 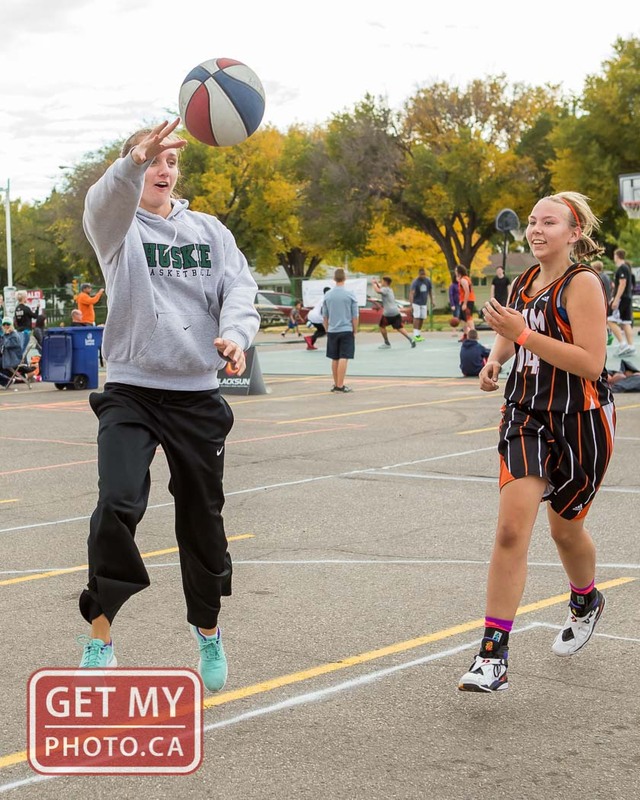 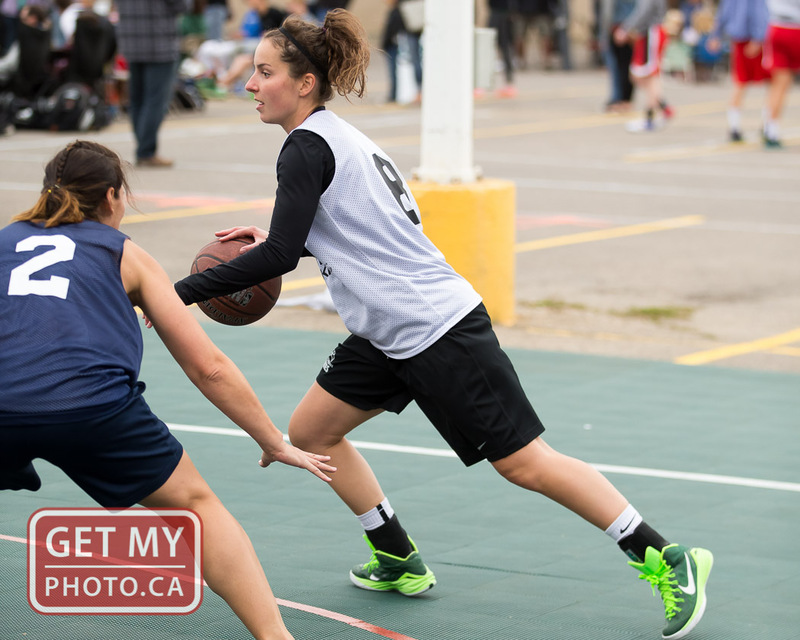 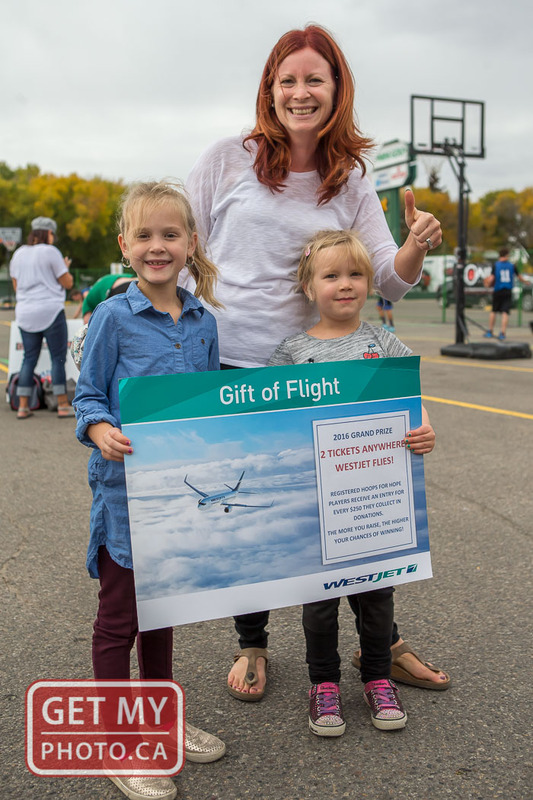 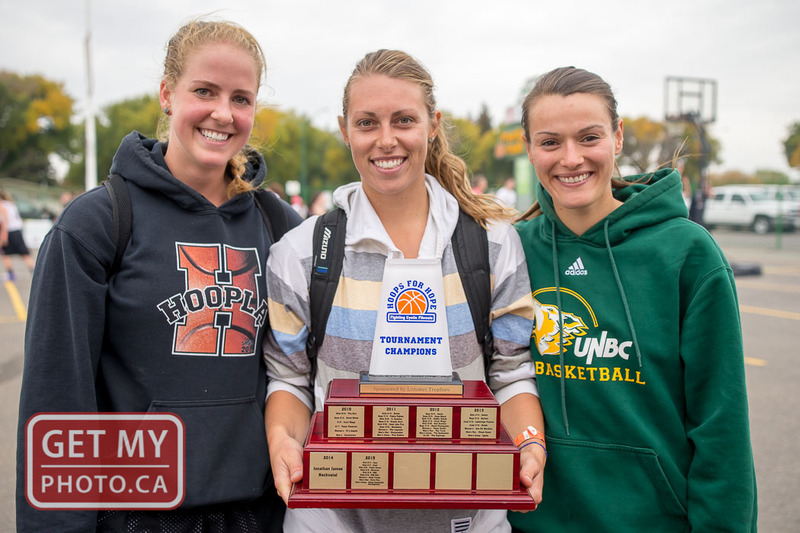 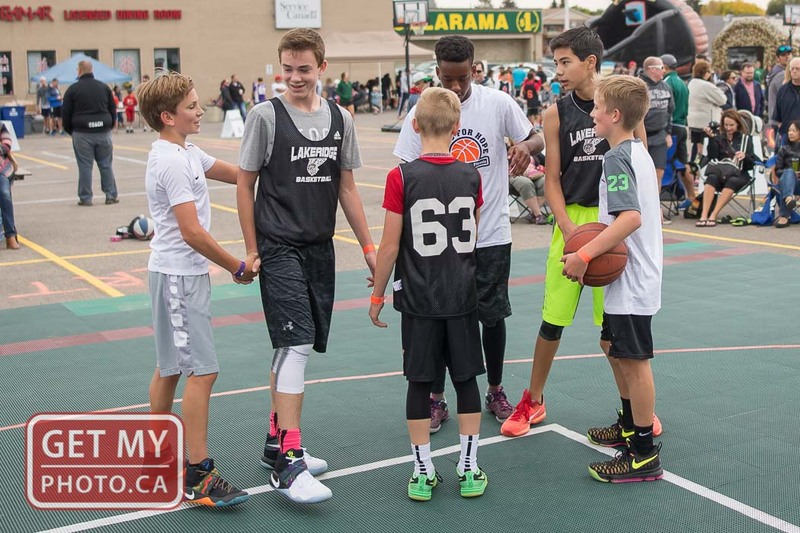 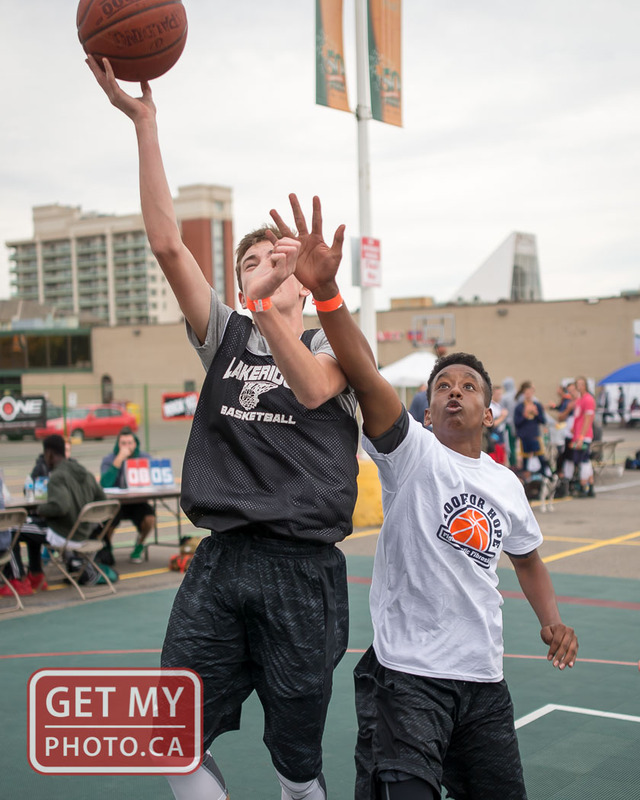 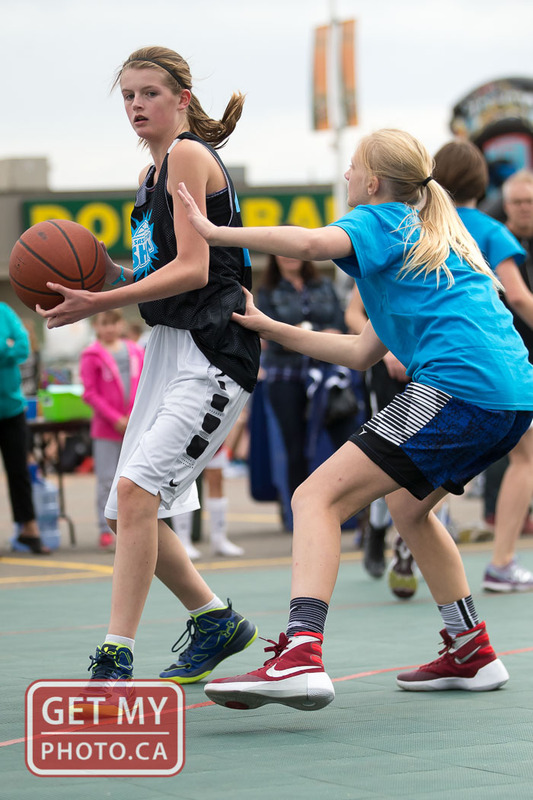 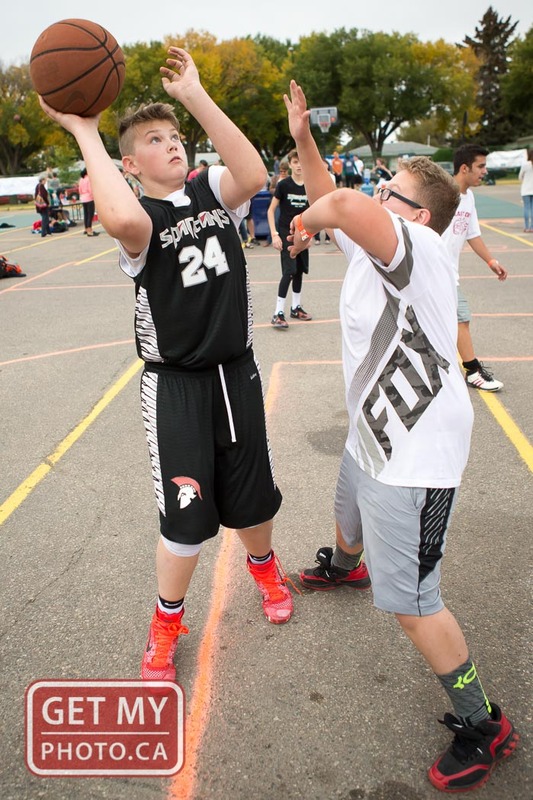 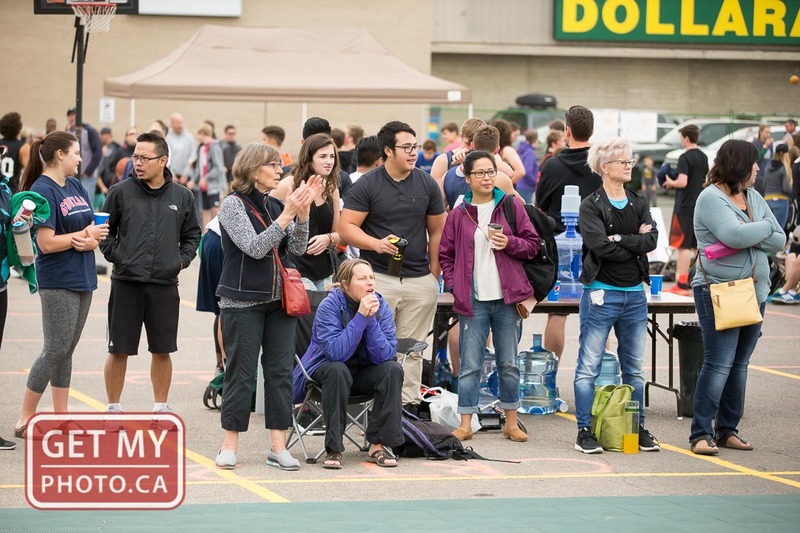 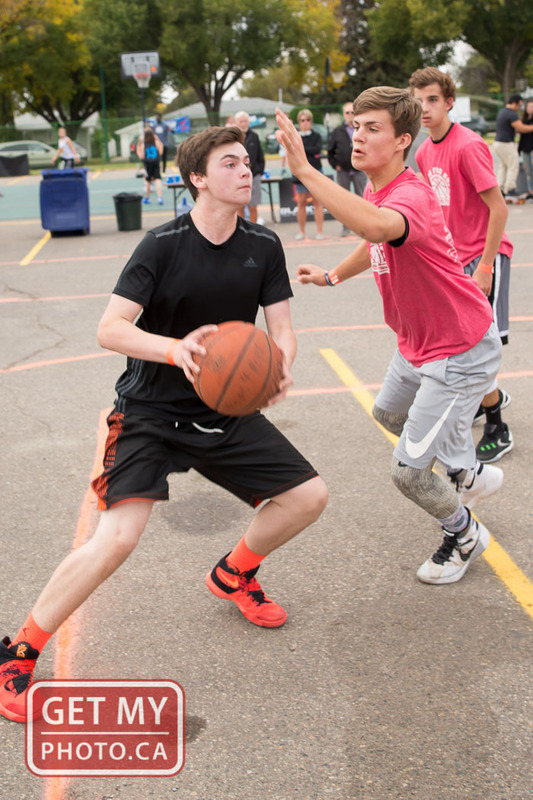 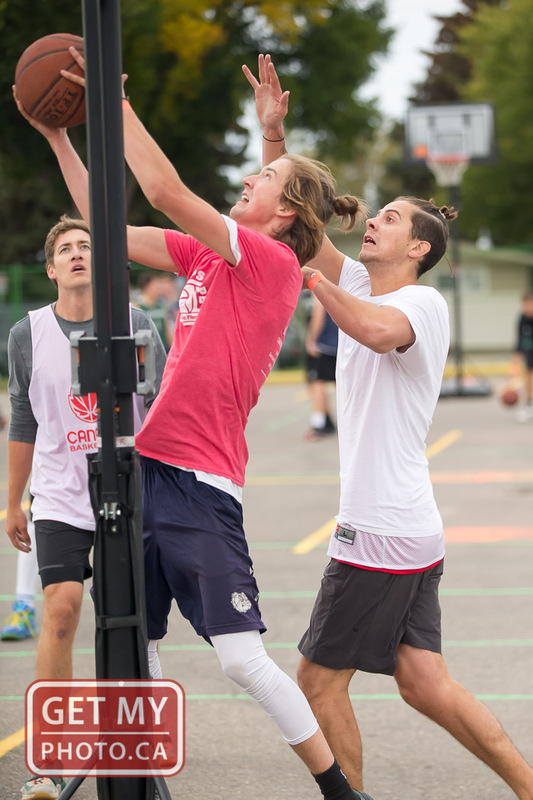 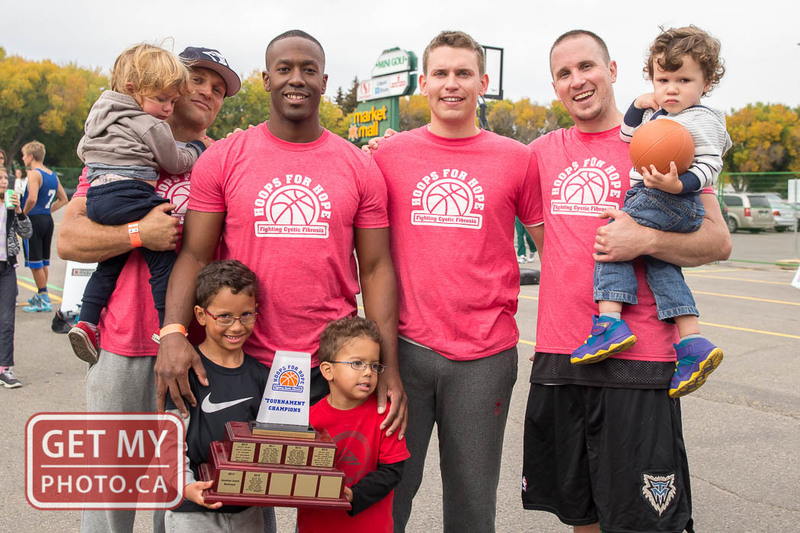 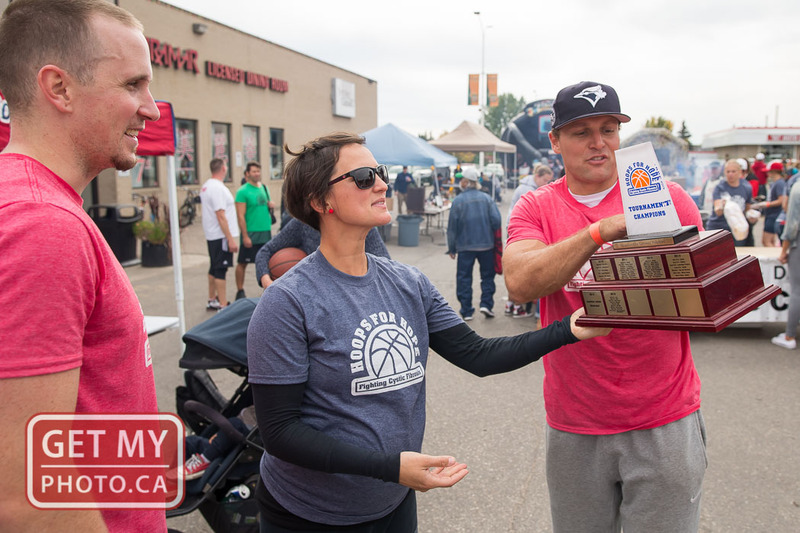 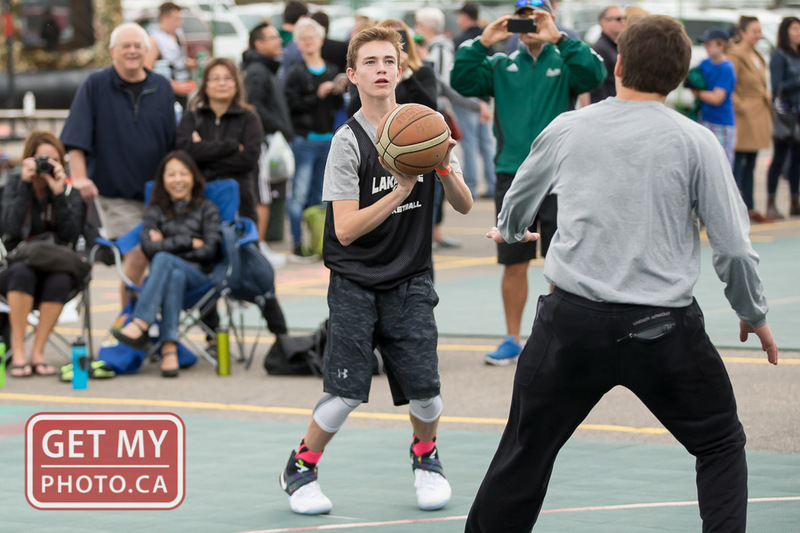 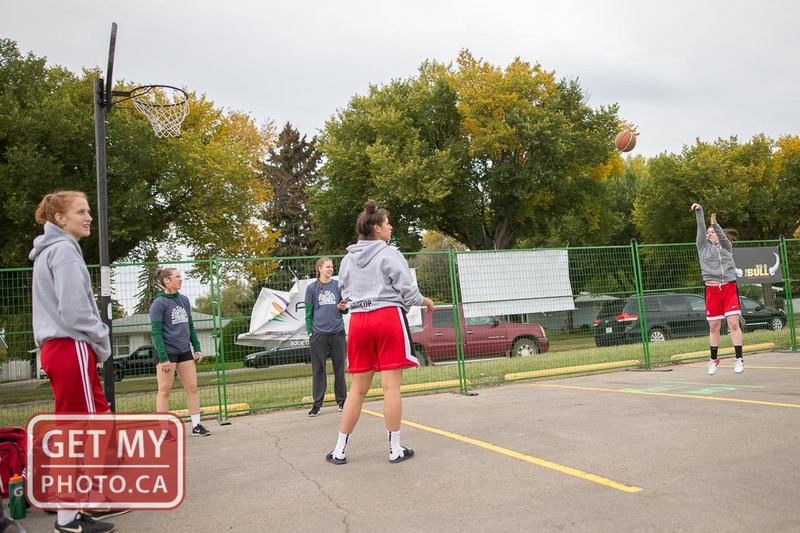 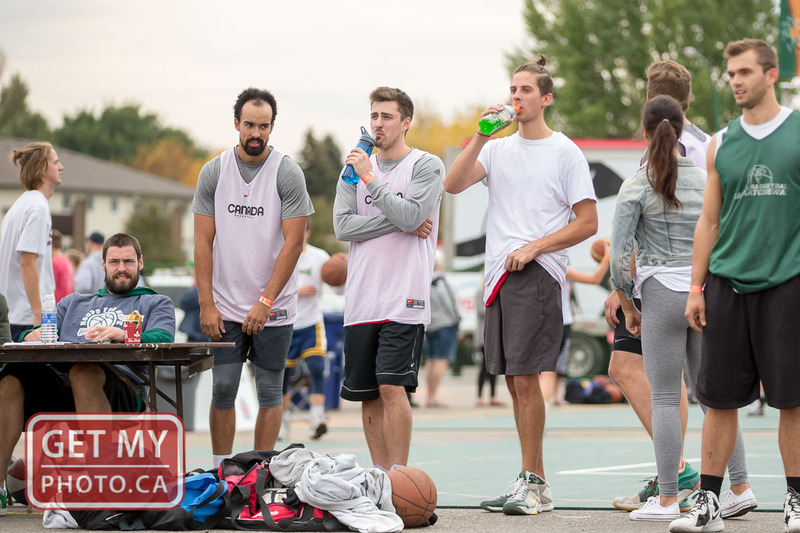 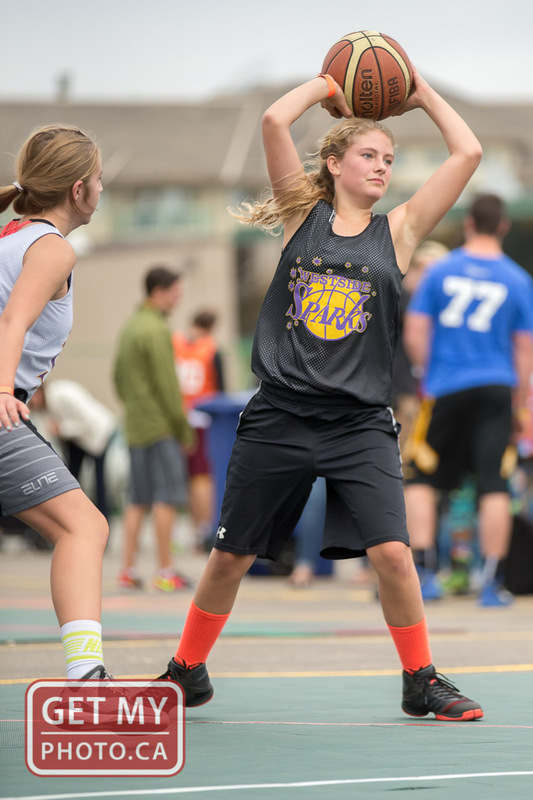 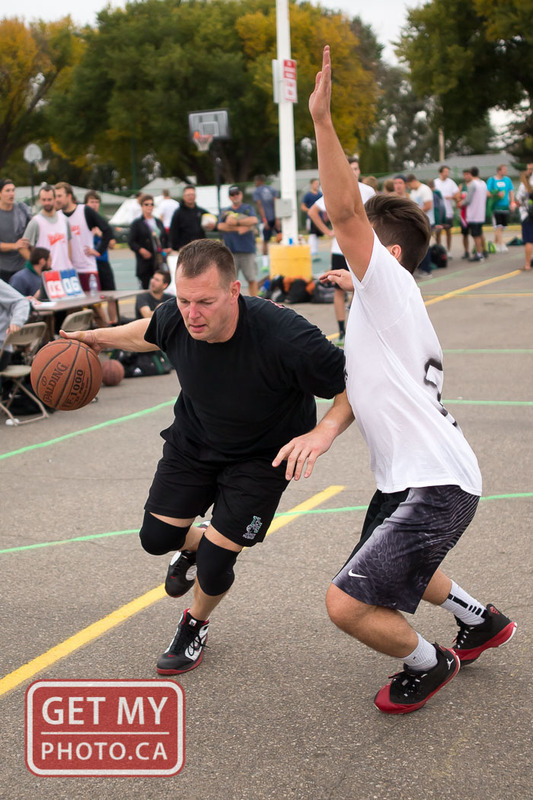 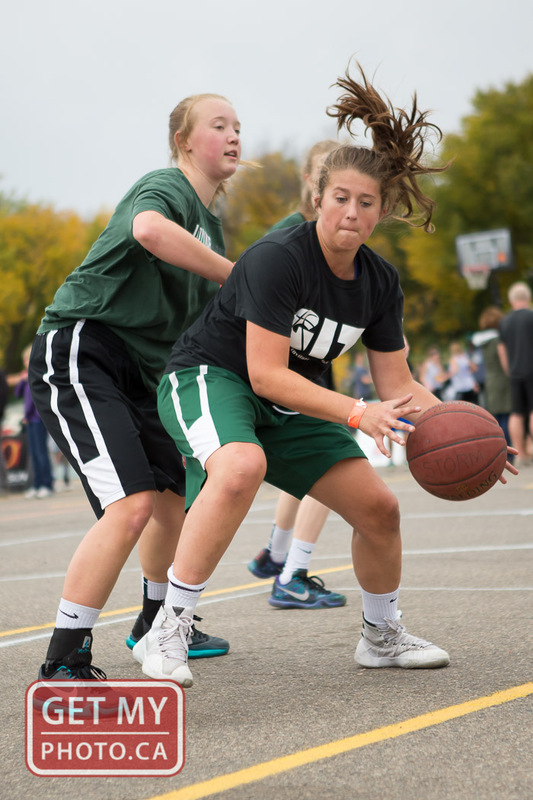 SEP 17 - Hoops For Hope held it's annual event for the sixth year in a row on Saturday to raise funds for Cystic Fibrosis and for the second year in a row, we were happy to be the photography sponsor for the day. 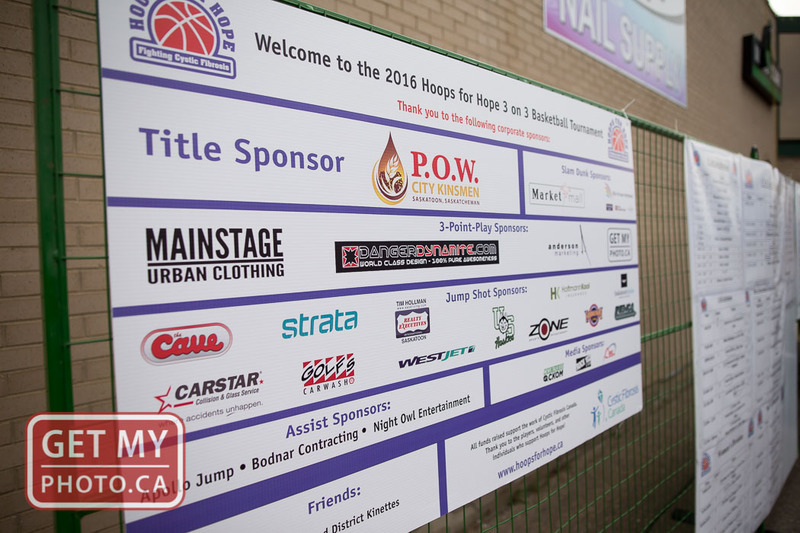 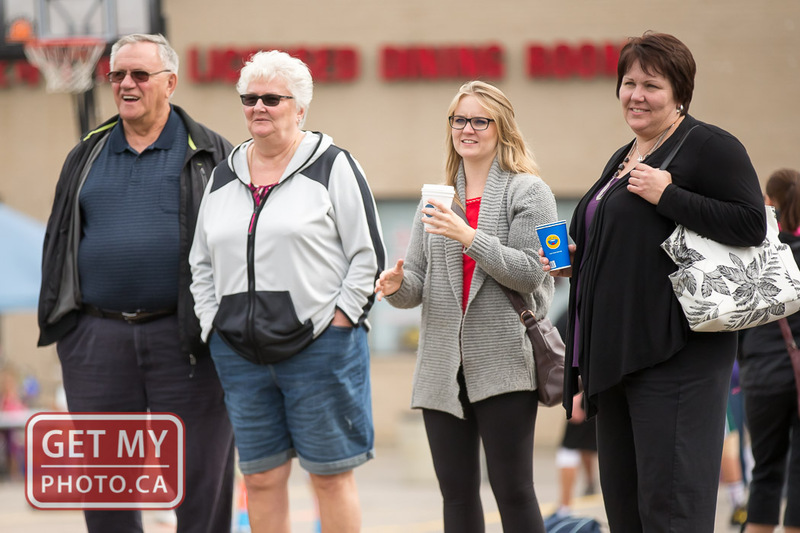 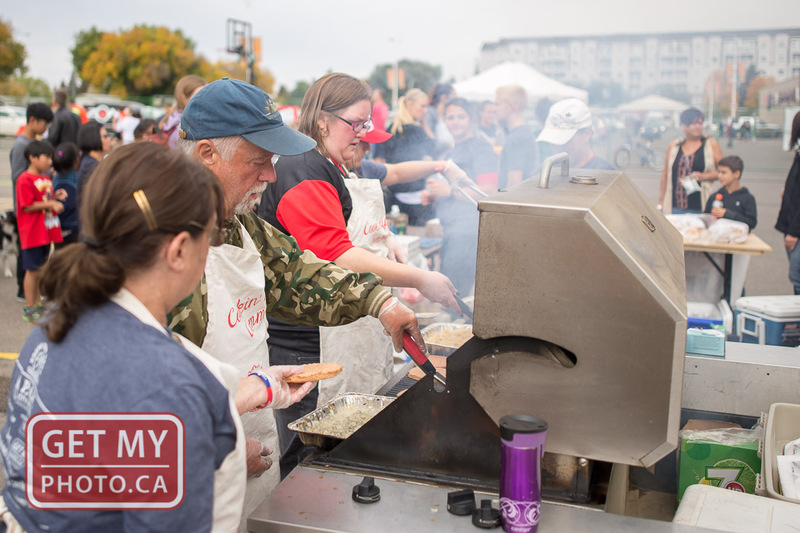 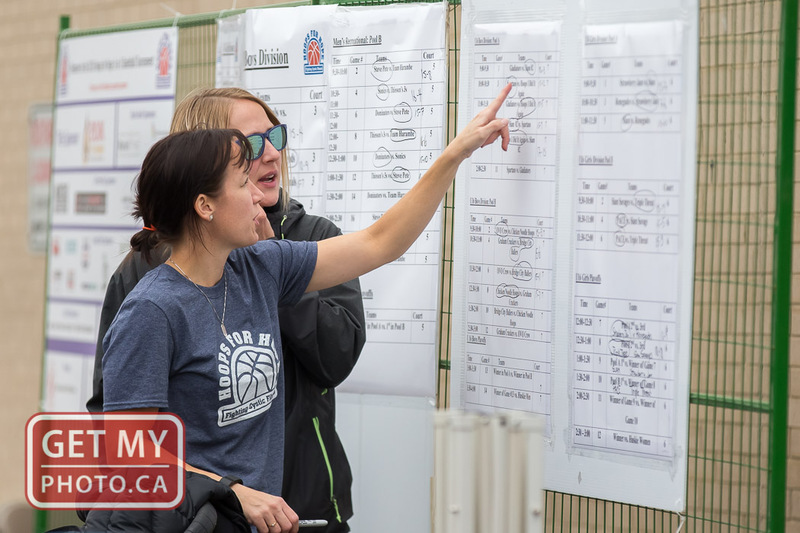 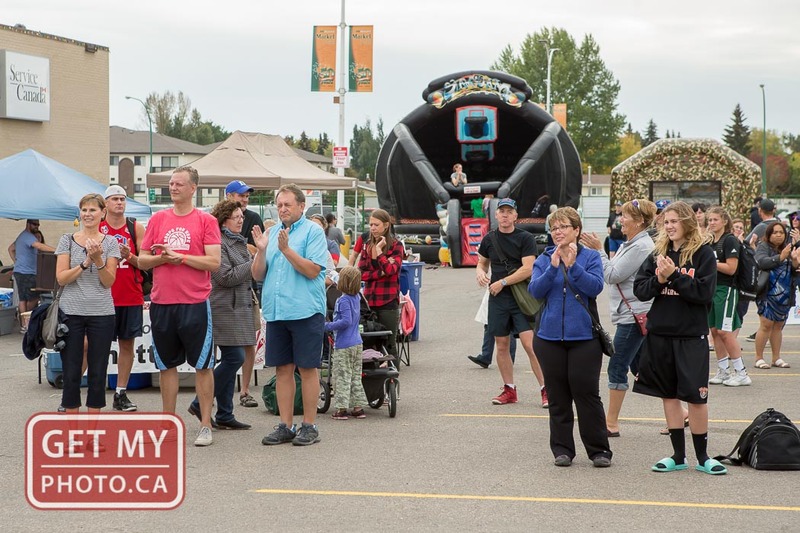 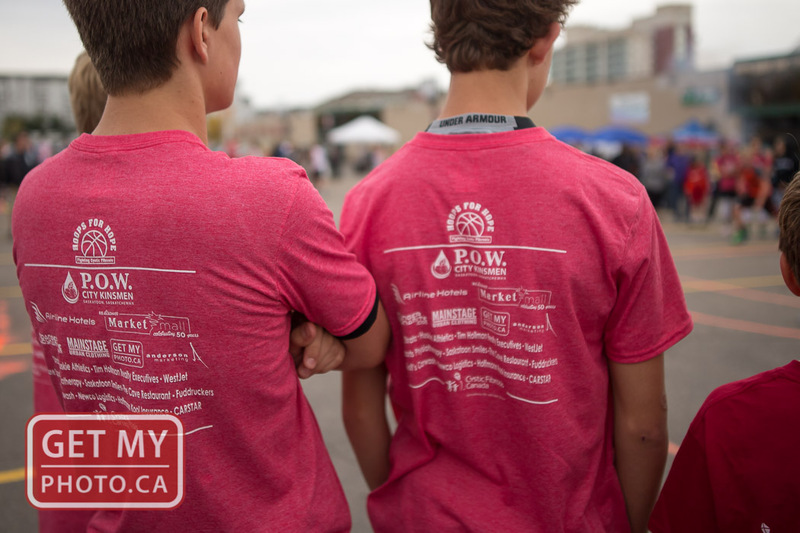 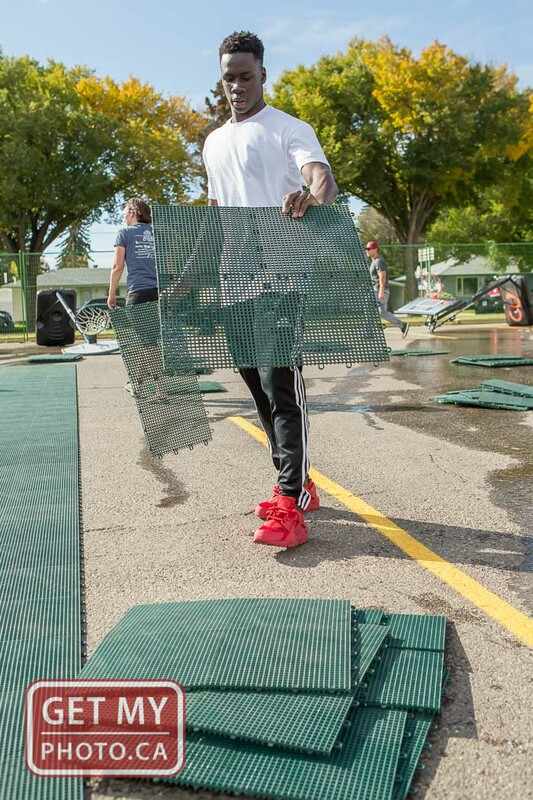 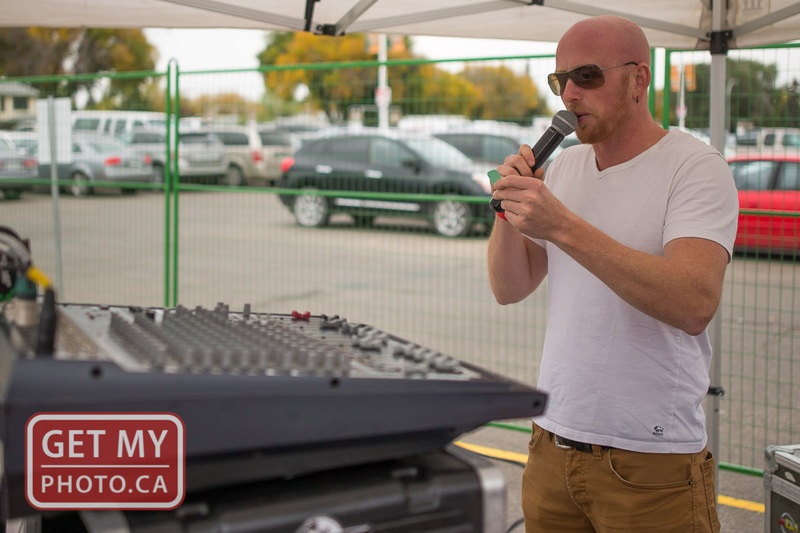 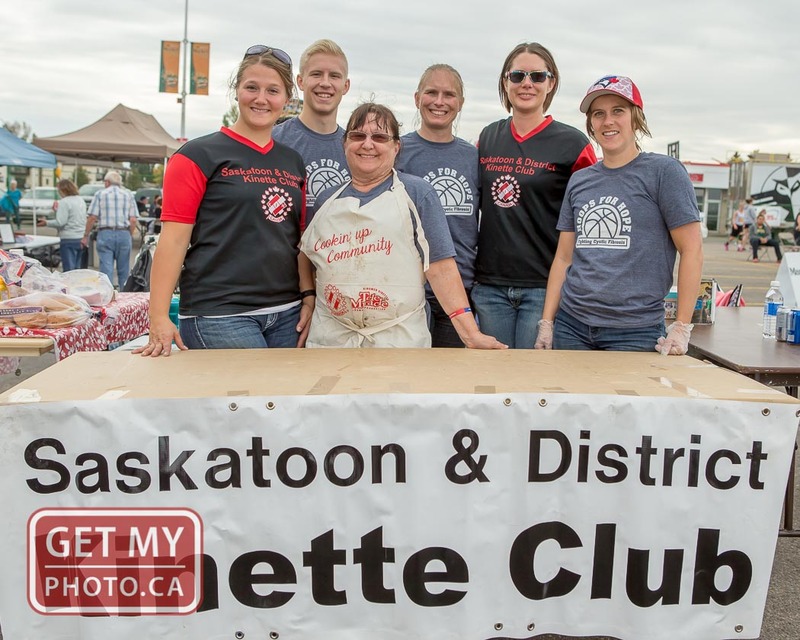 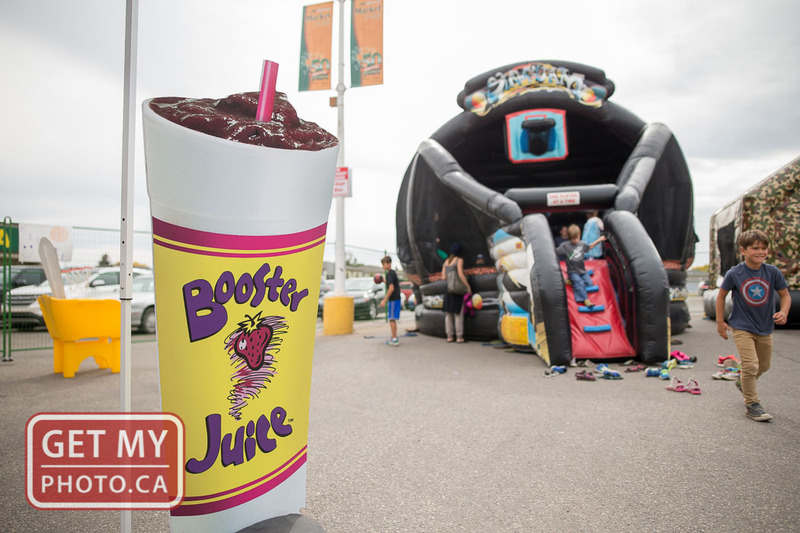 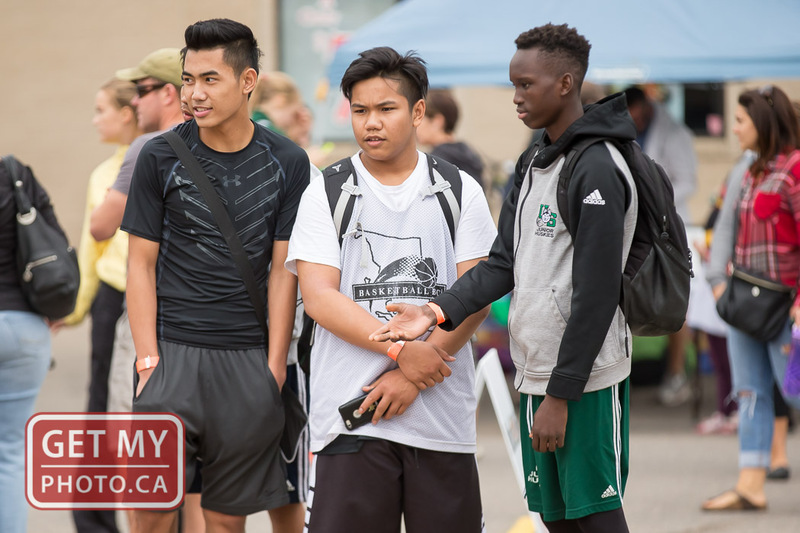 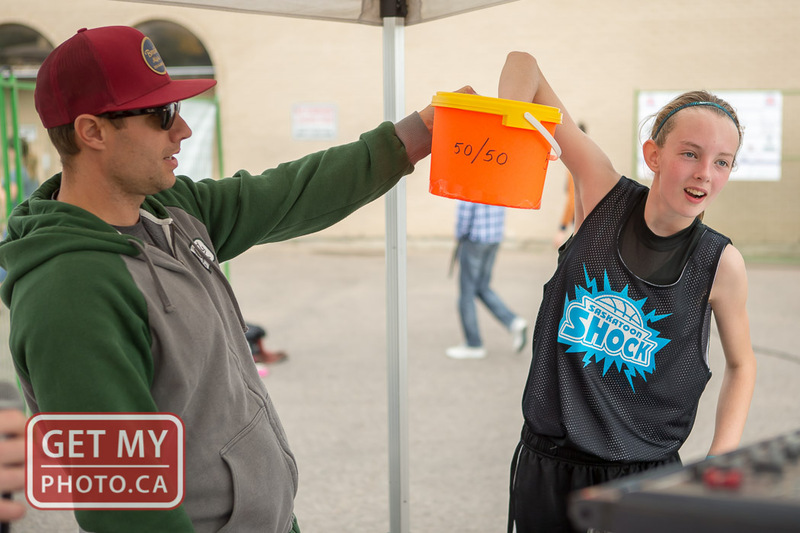 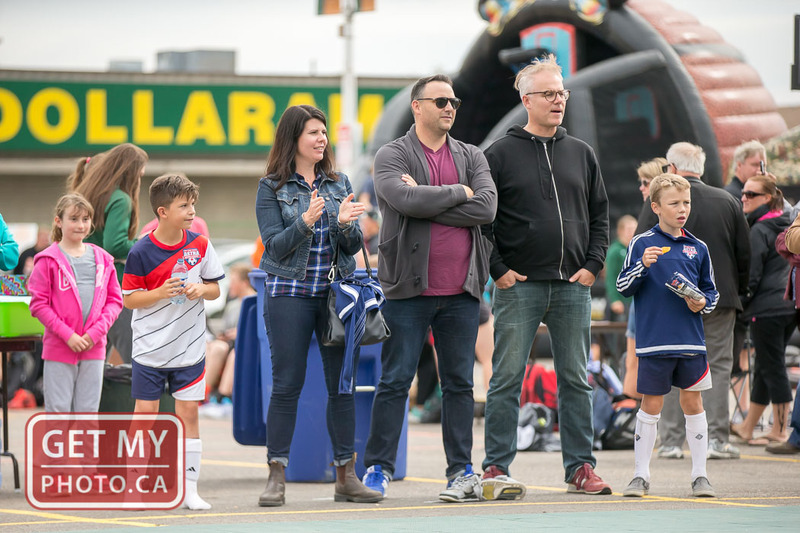 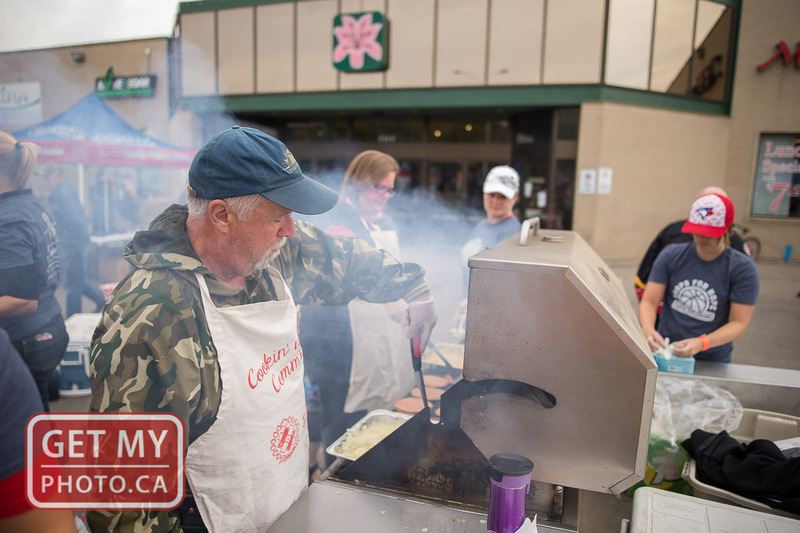 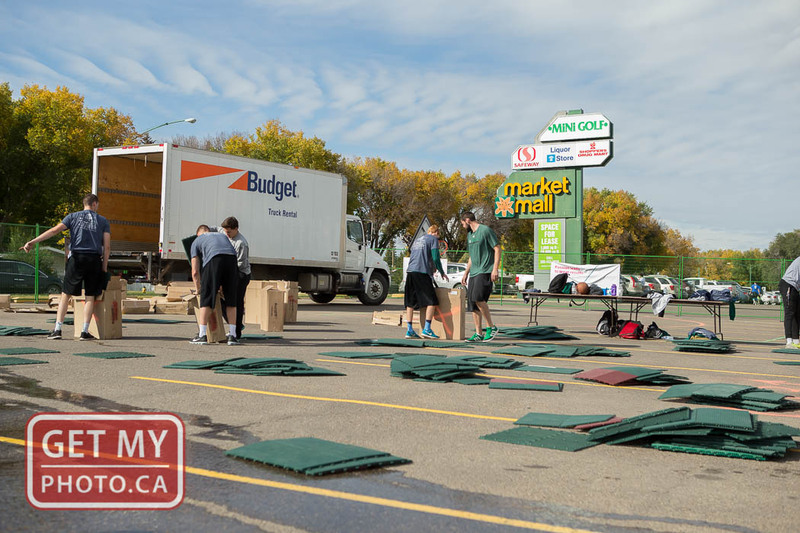 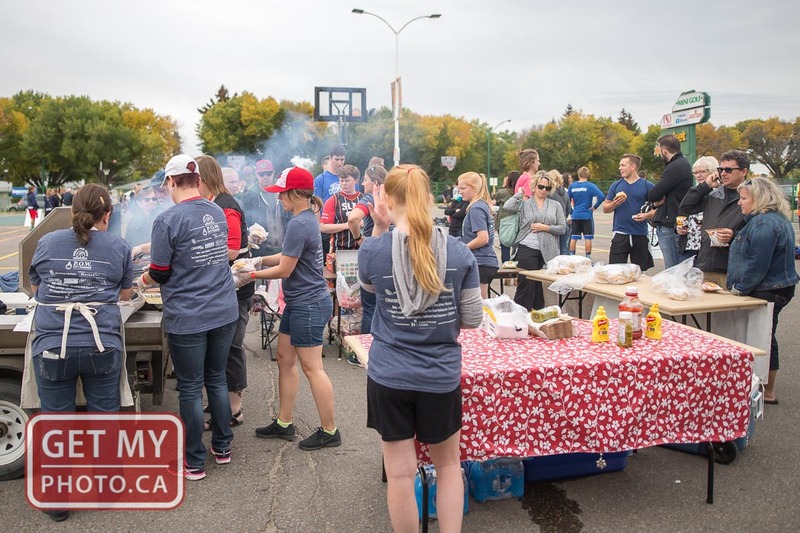 This year, organizers announced that over $53,000 was raised. 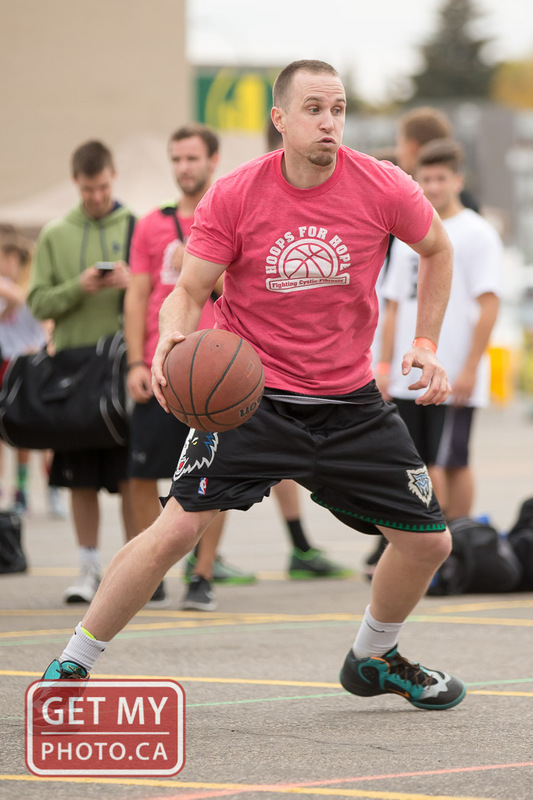 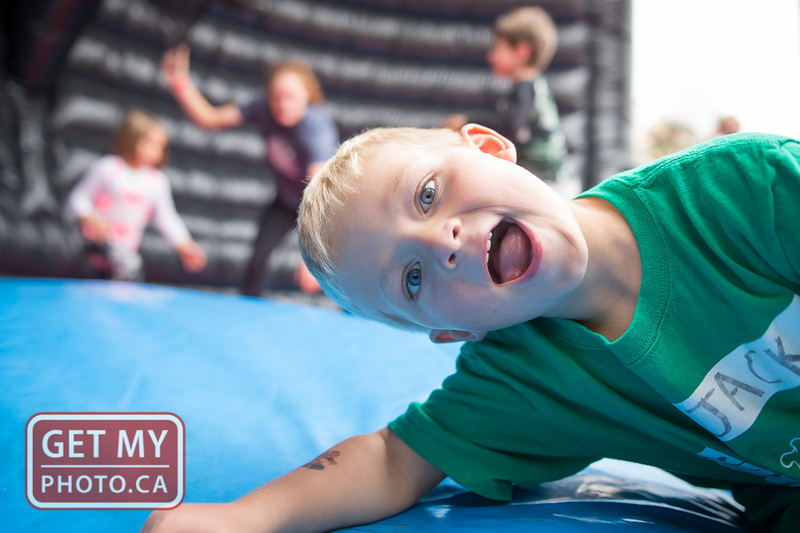 All photos in this gallery are free to download for your personal usage.